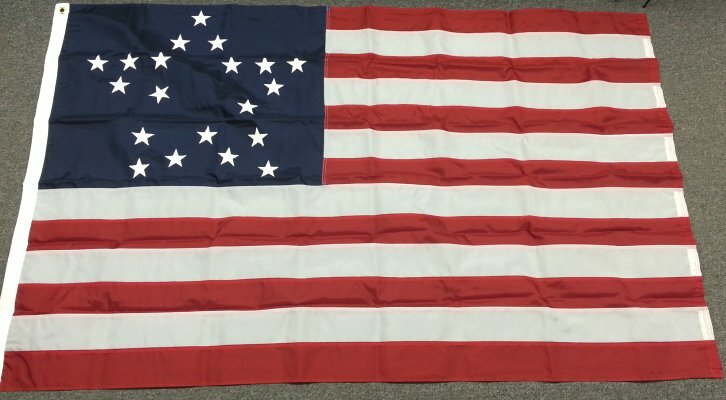 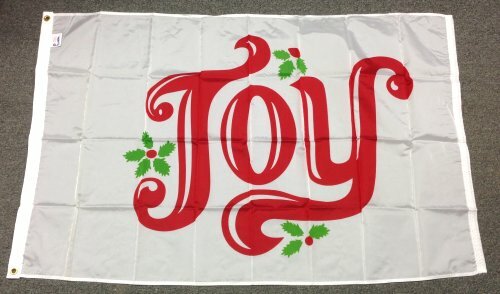 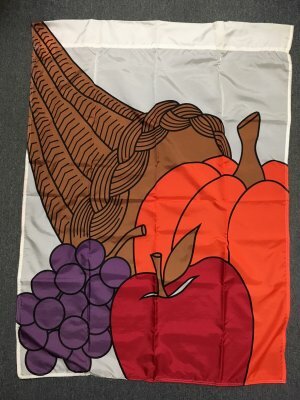 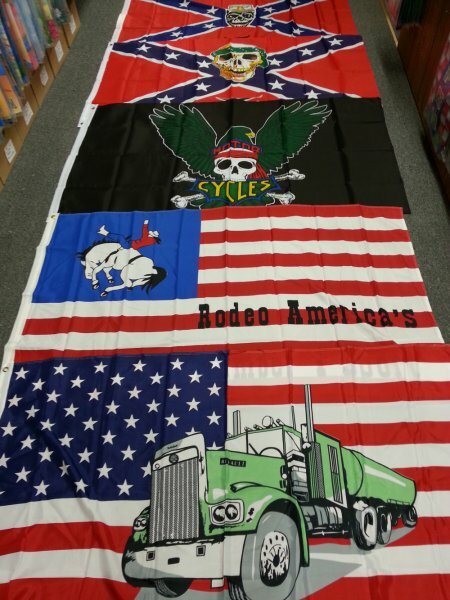 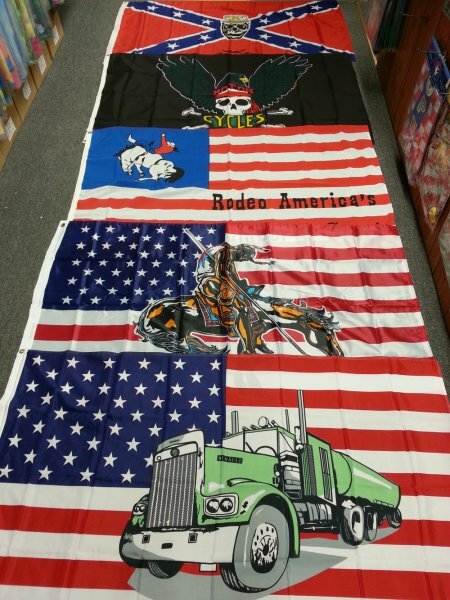 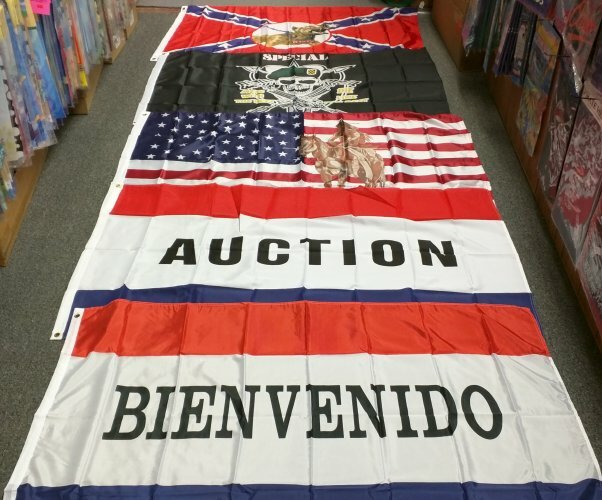 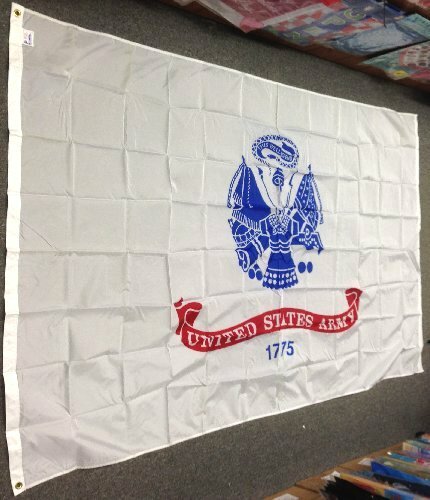 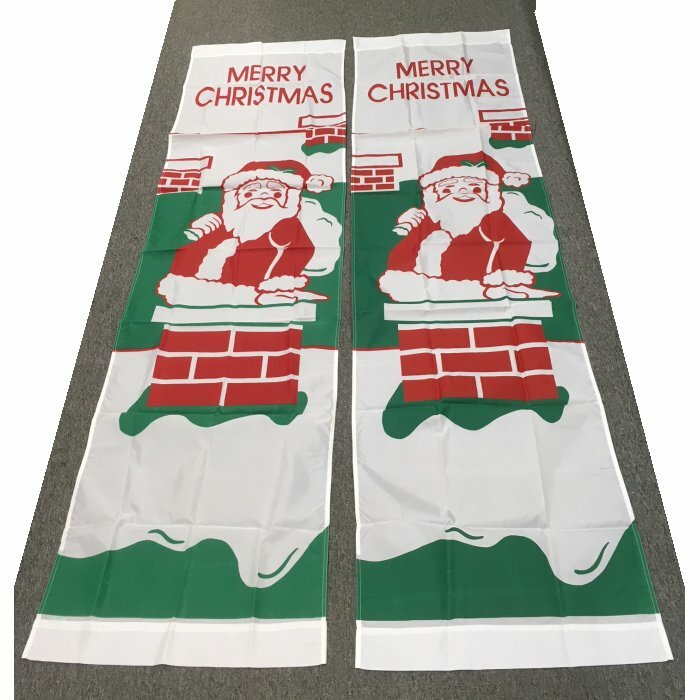 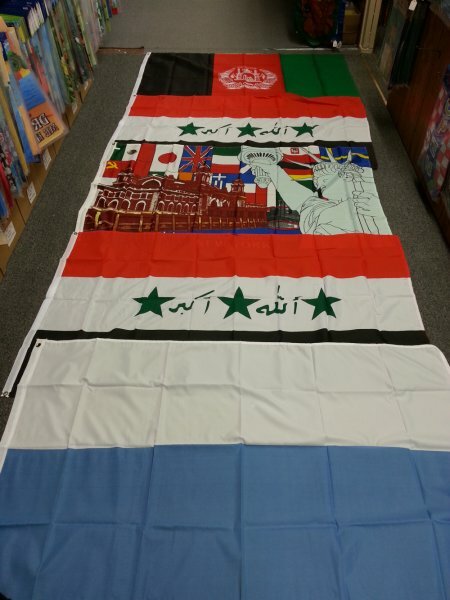 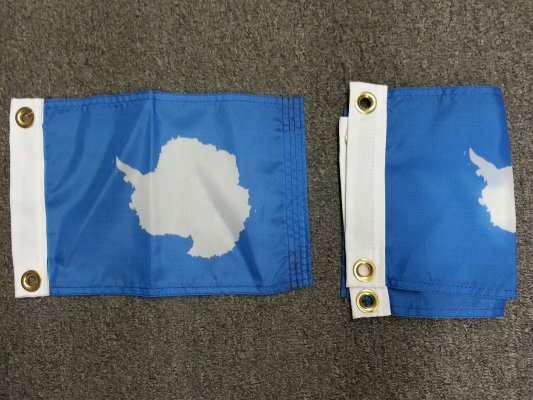 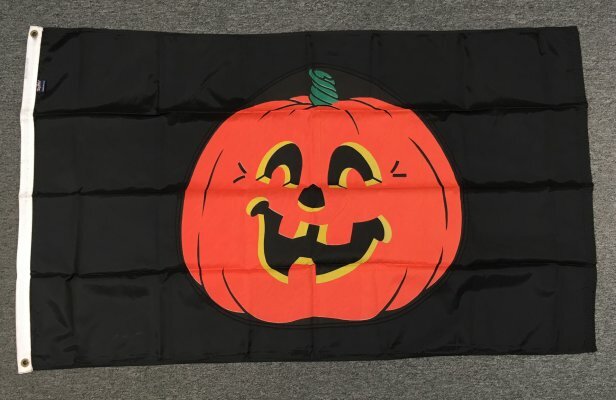 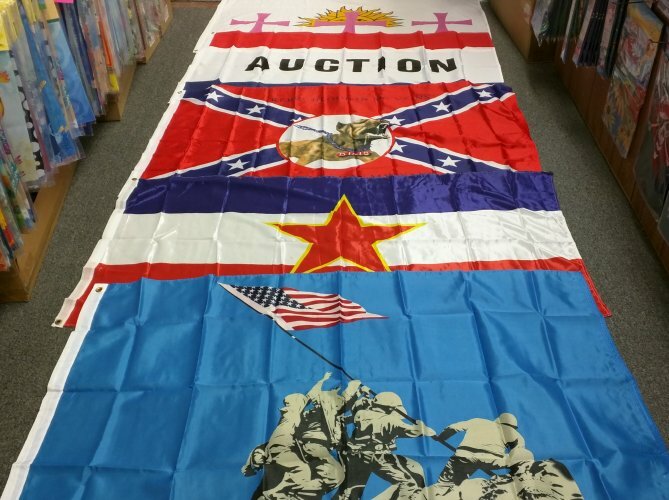 Header is sewn on the opposite end. 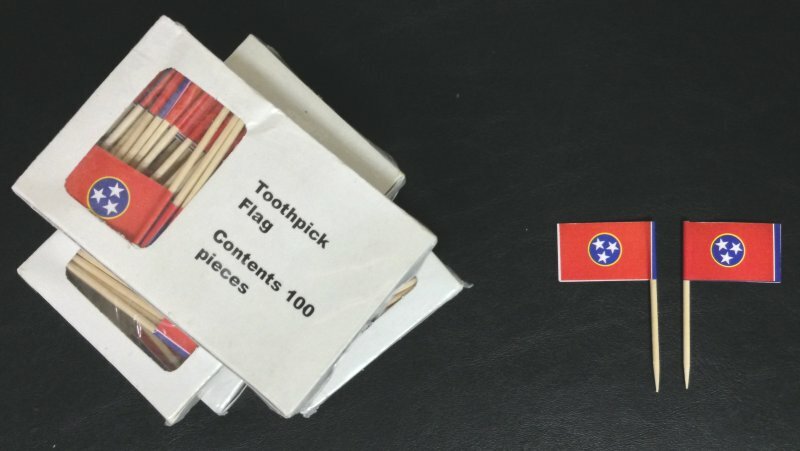 Single thickness. 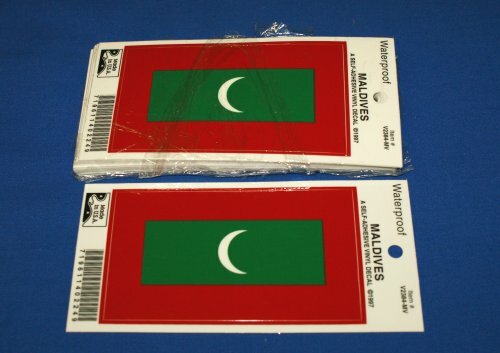 Reverse is mirror image. 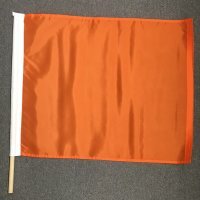 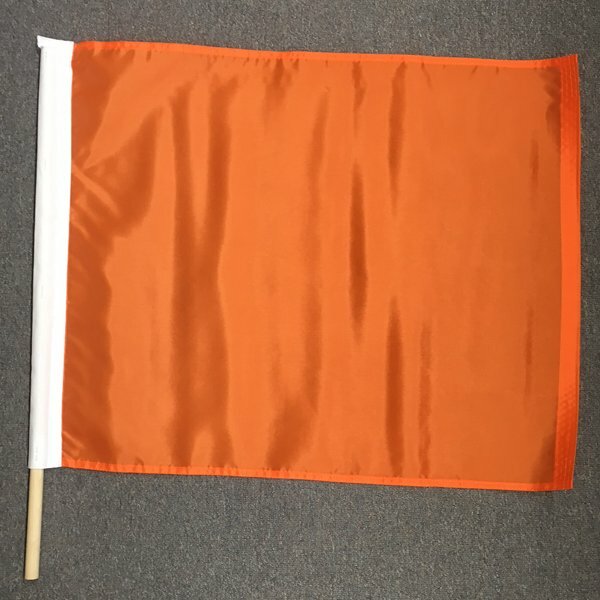 Can be used for directing traffic. 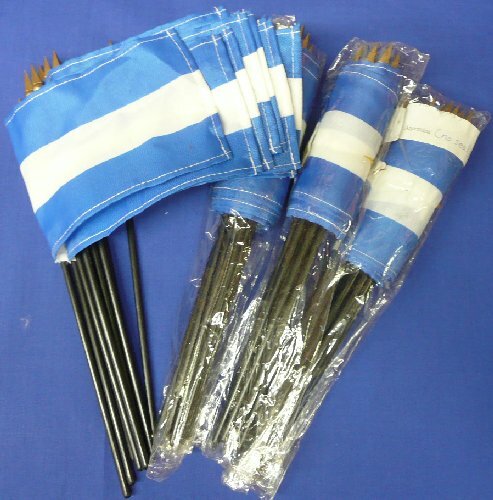 mounted on 3x4" x 30" wood dowels. 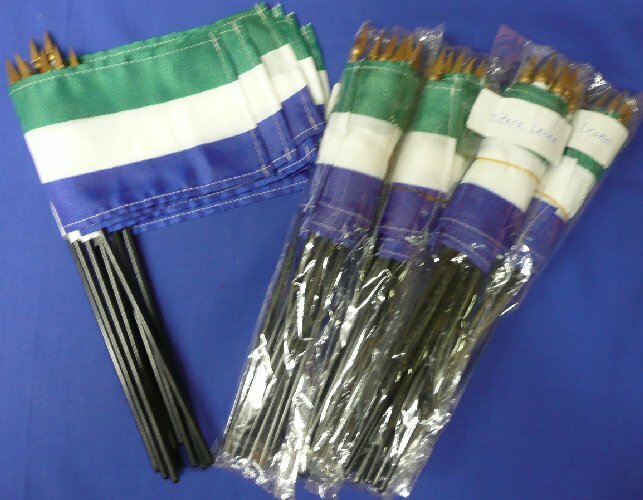 The set we currently stock has a different size dowel. 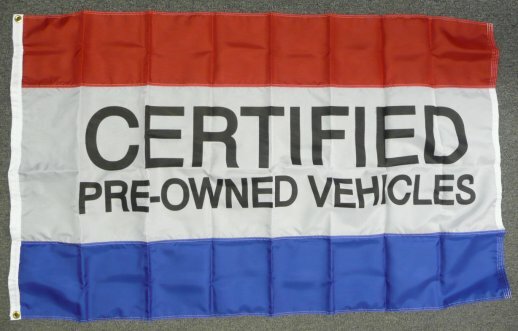 Not just for car lots! 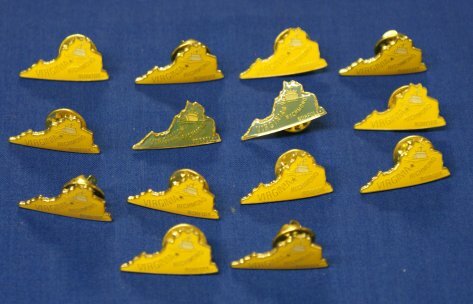 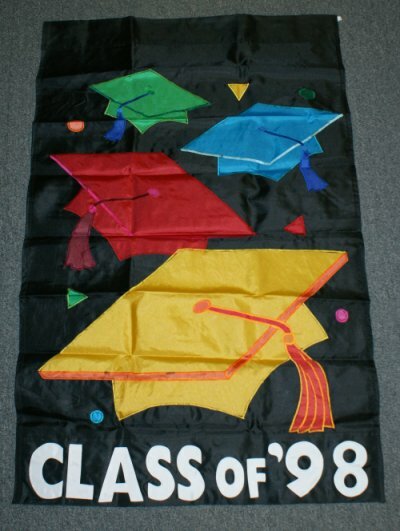 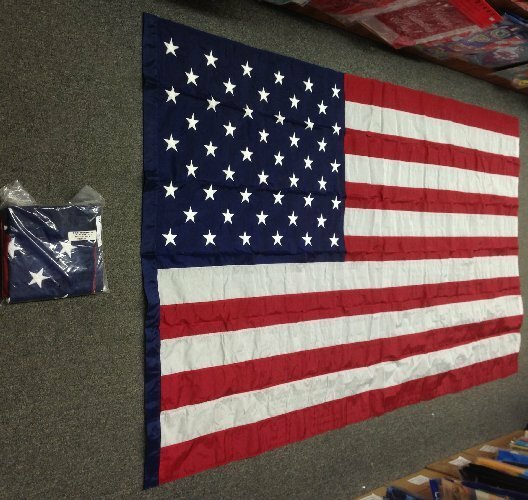 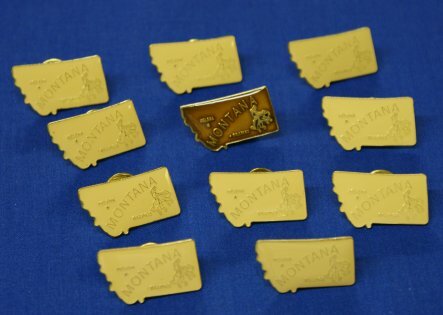 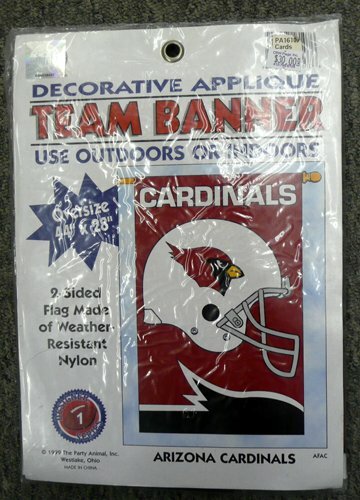 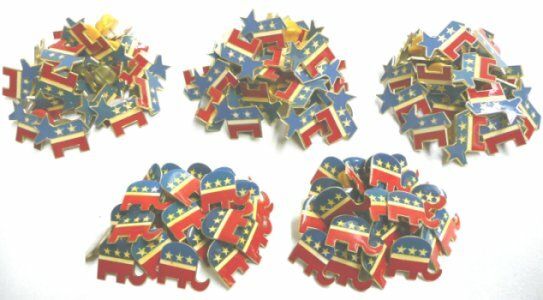 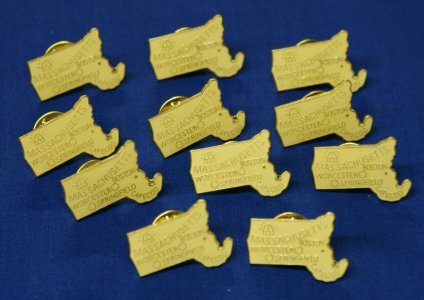 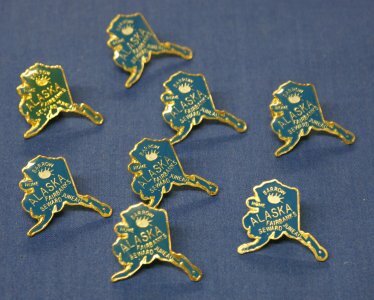 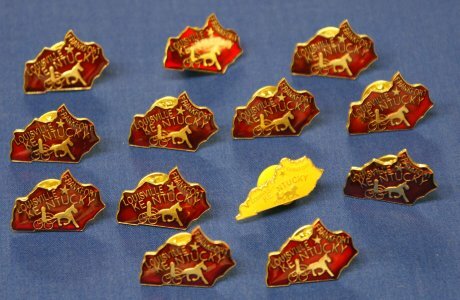 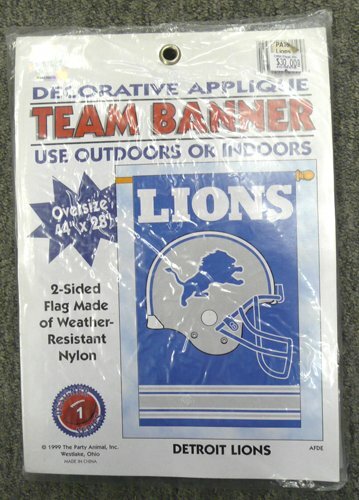 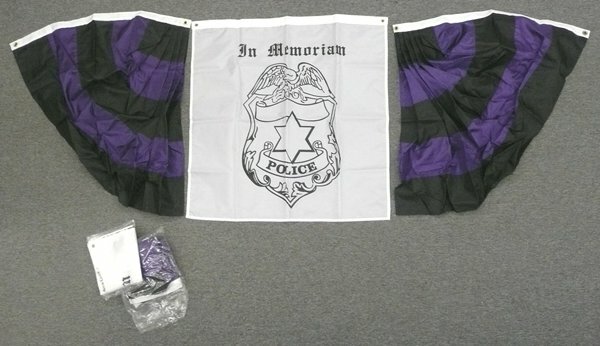 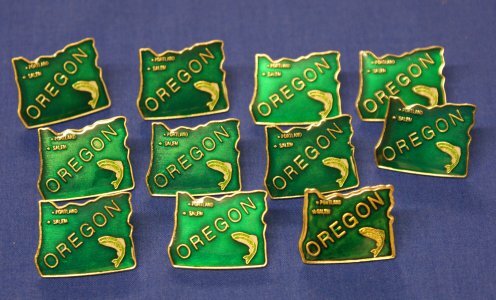 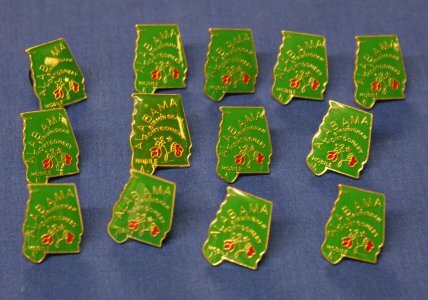 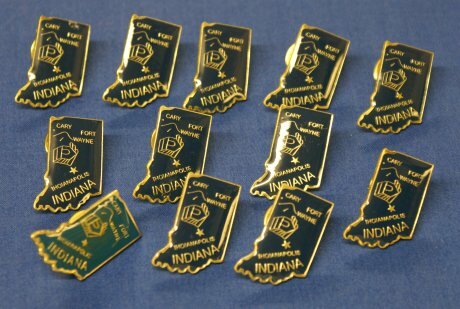 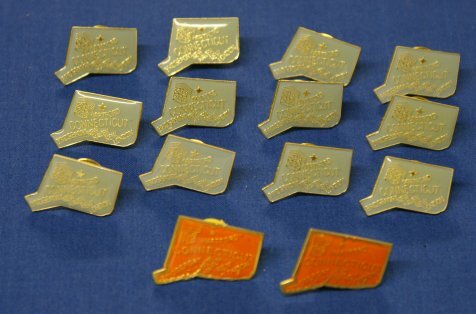 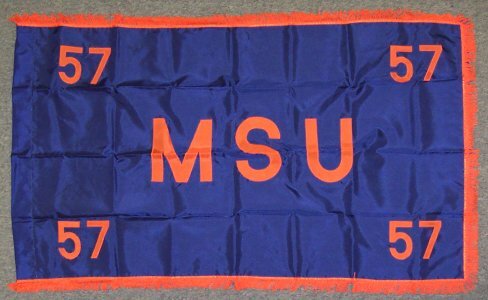 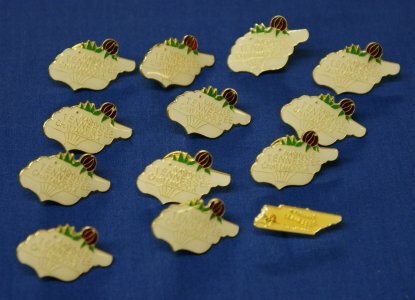 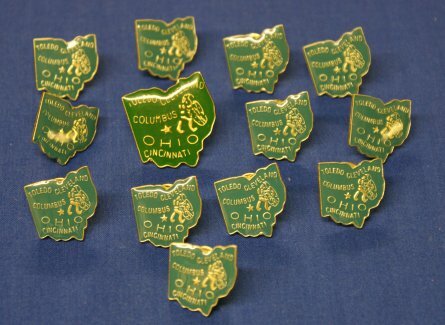 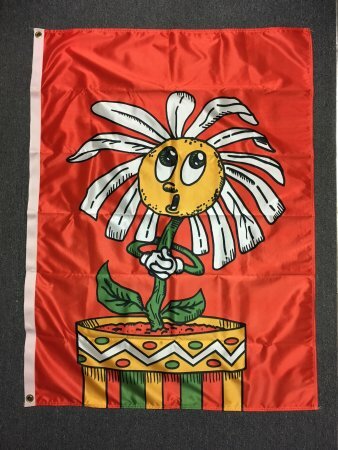 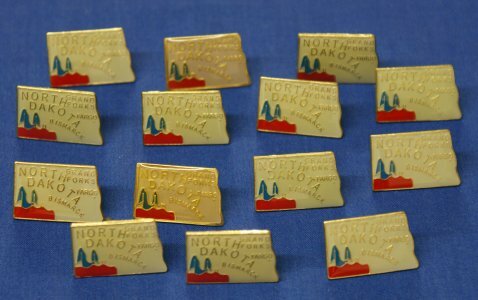 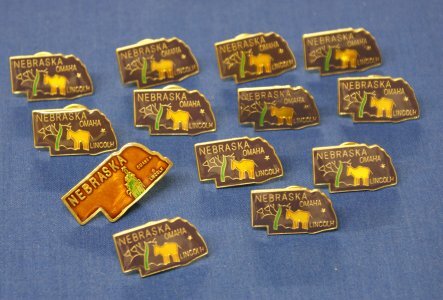 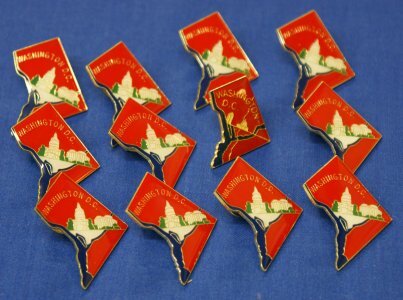 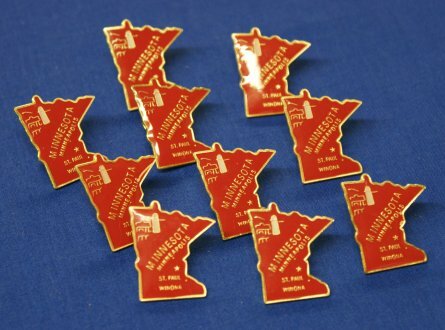 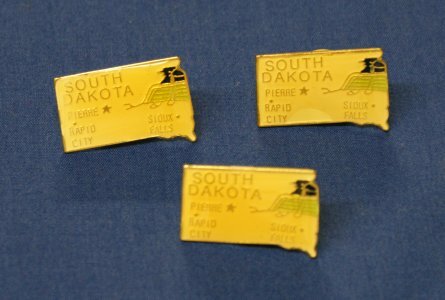 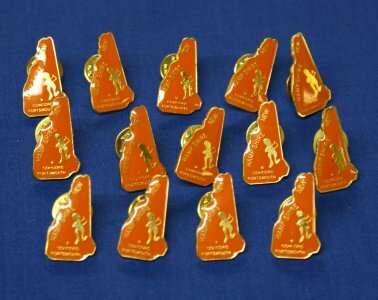 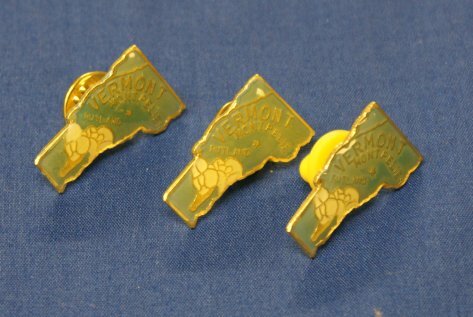 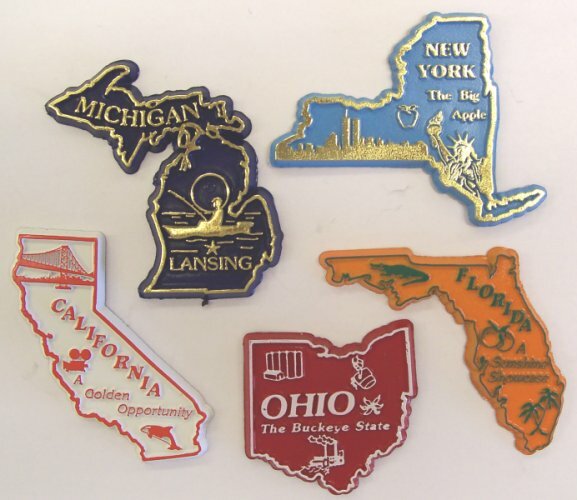 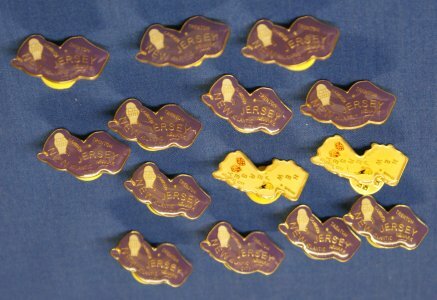 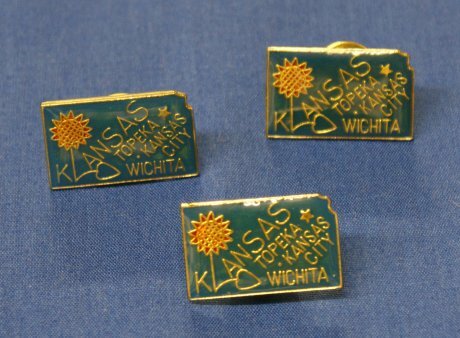 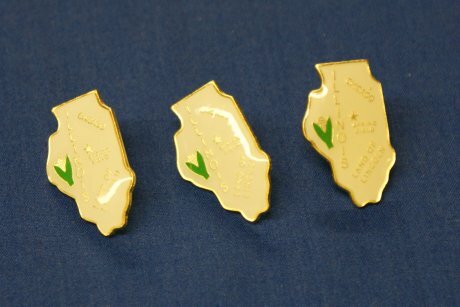 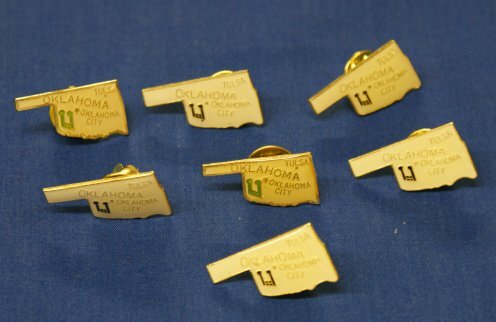 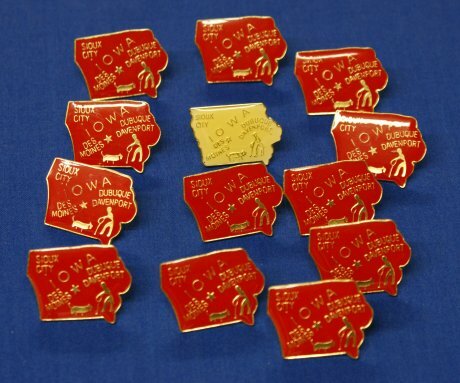 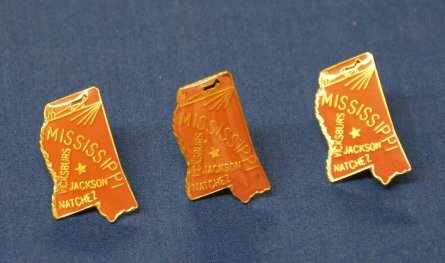 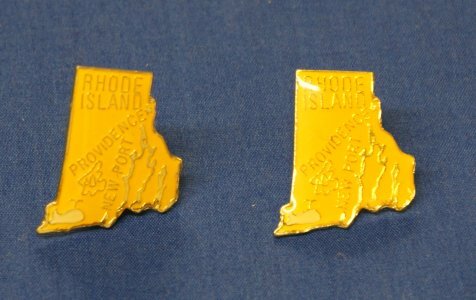 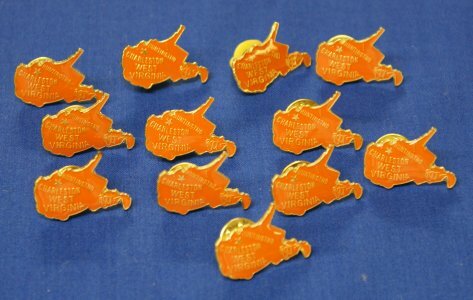 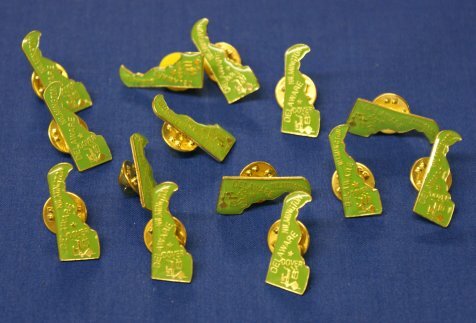 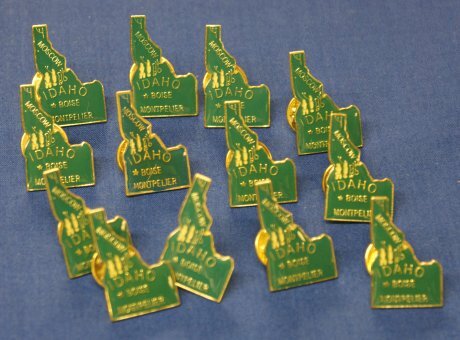 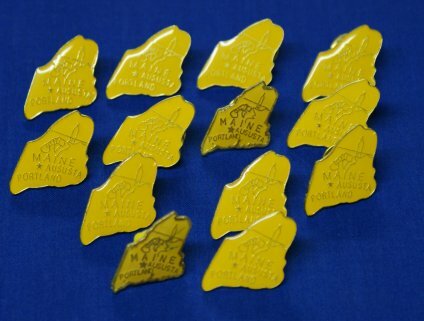 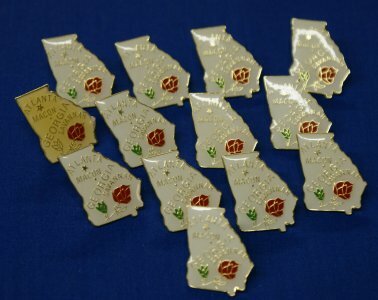 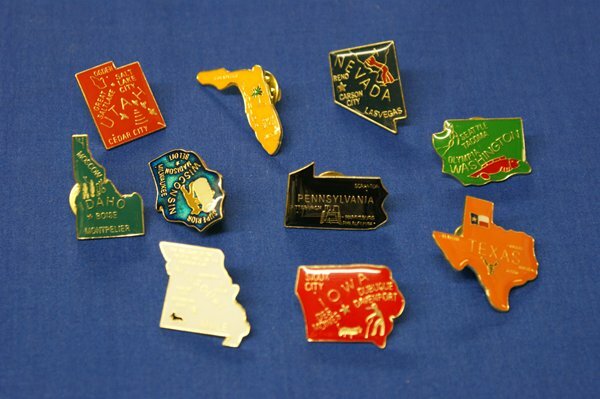 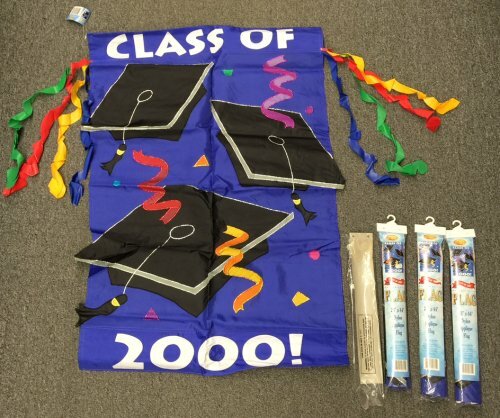 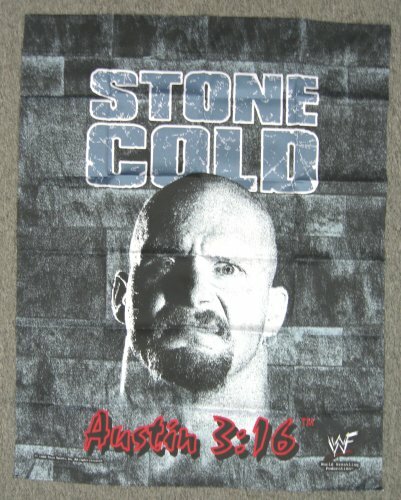 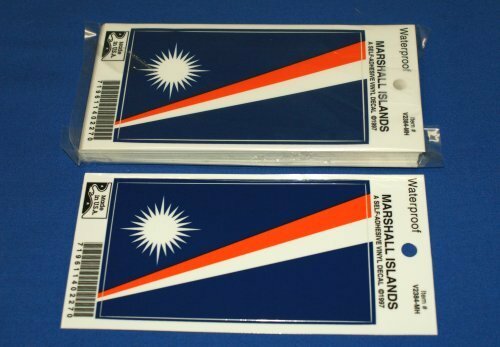 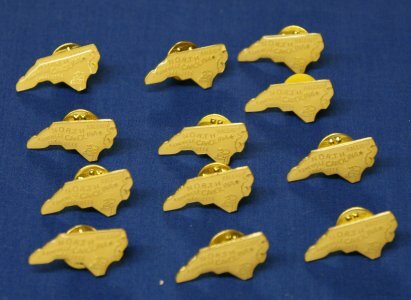 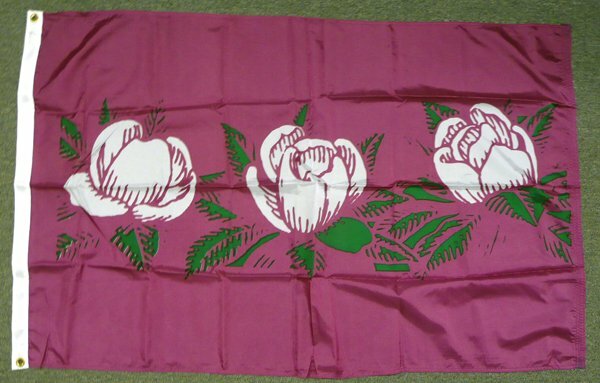 Use these to decorate for your 15th reunion! 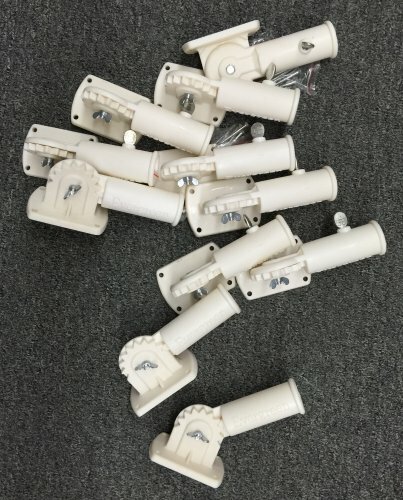 Fits over 1" poles. 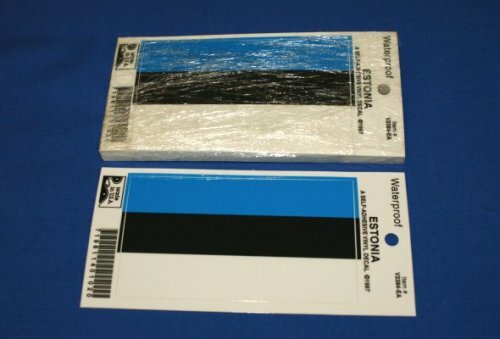 Sleeve is too small to fit over poles with plastic tubes. 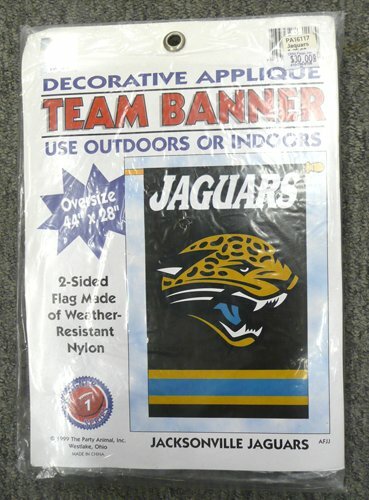 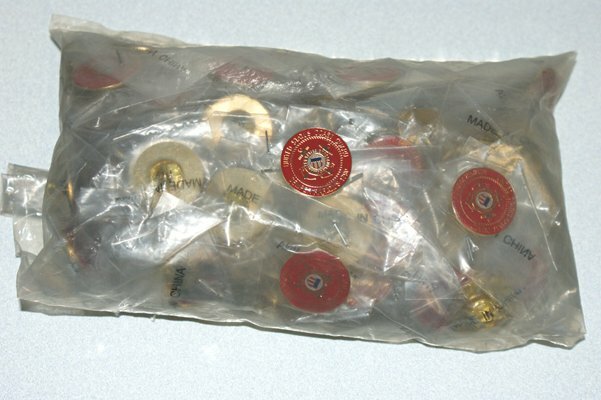 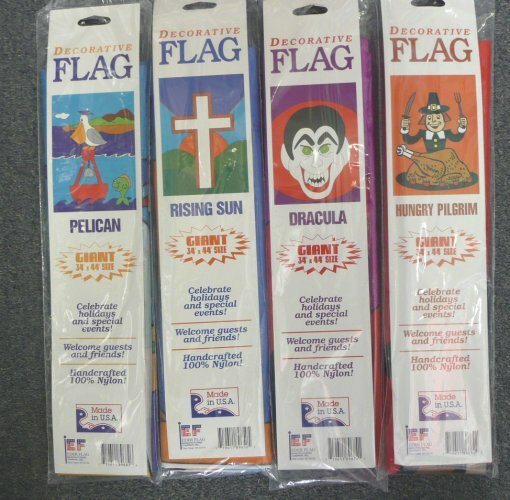 Also, great for party decorations. 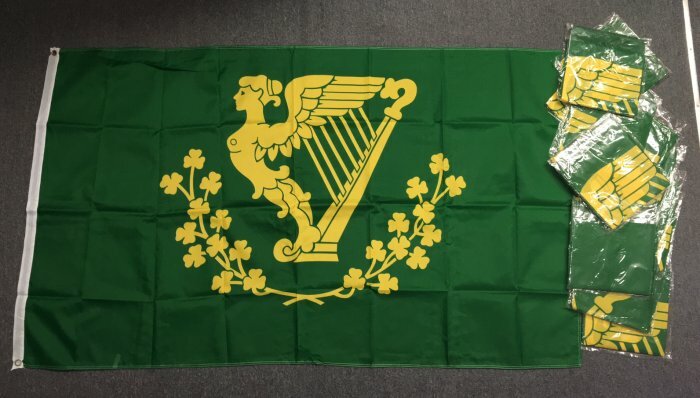 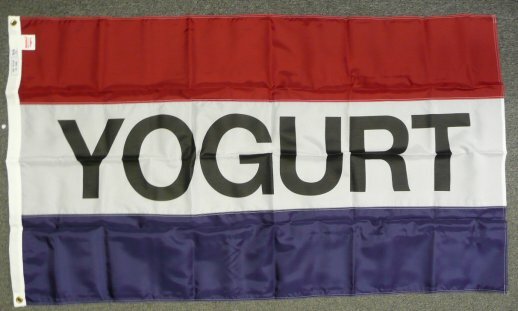 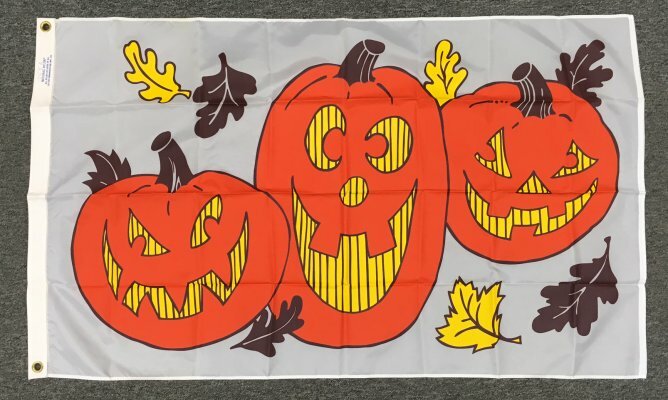 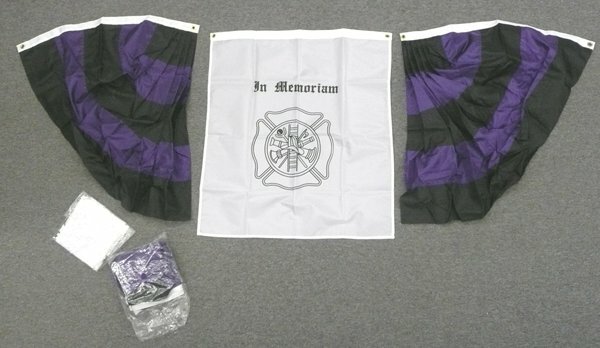 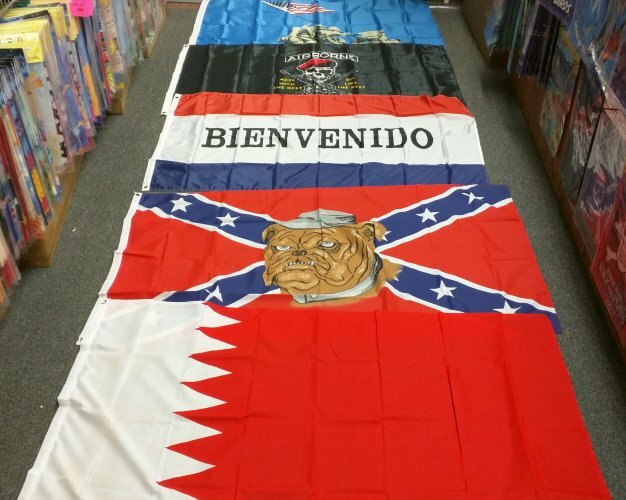 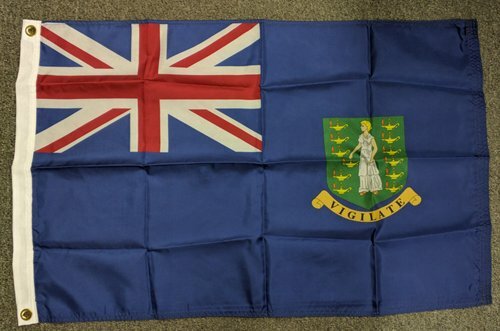 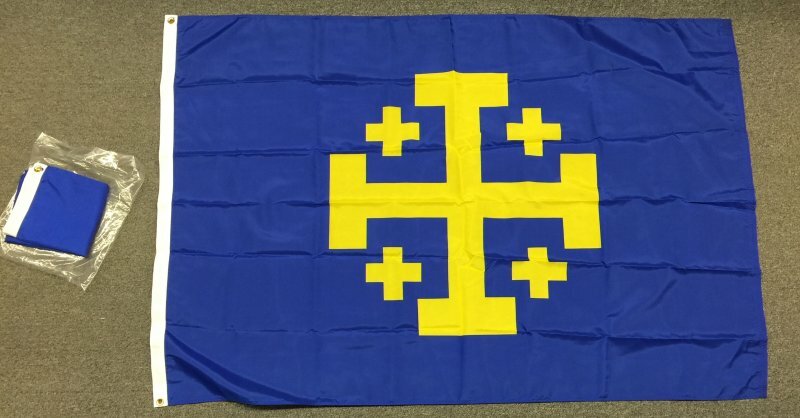 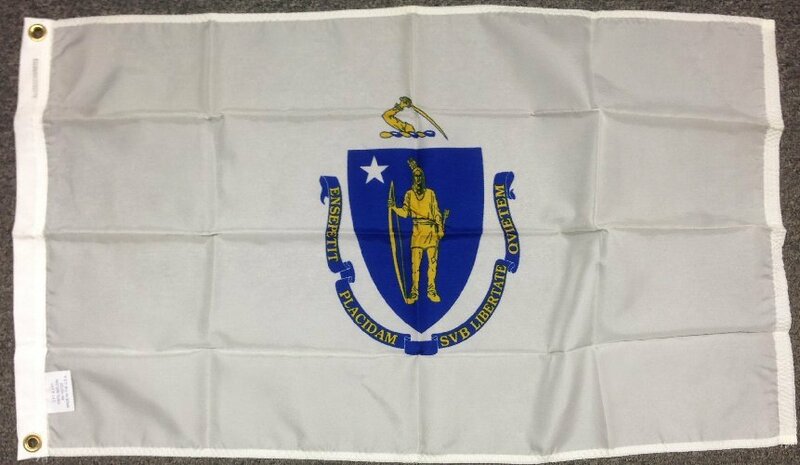 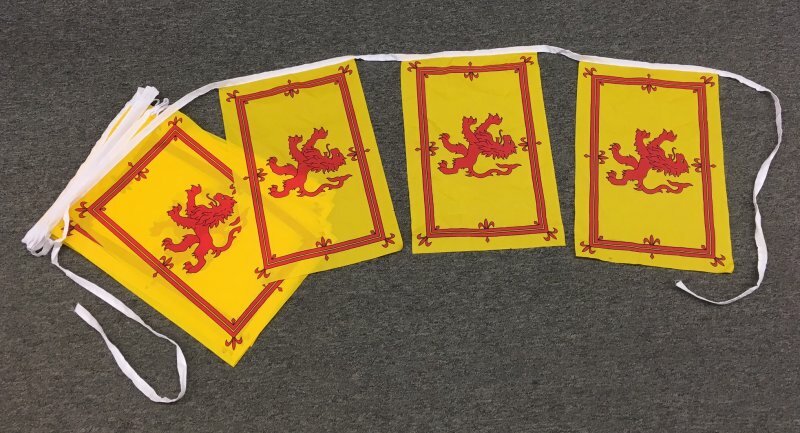 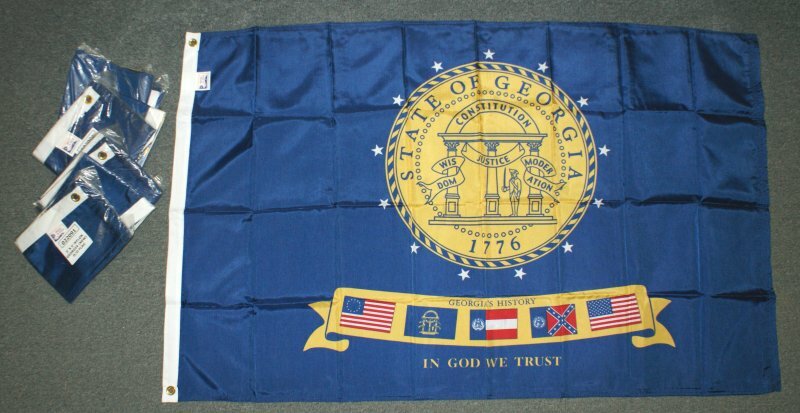 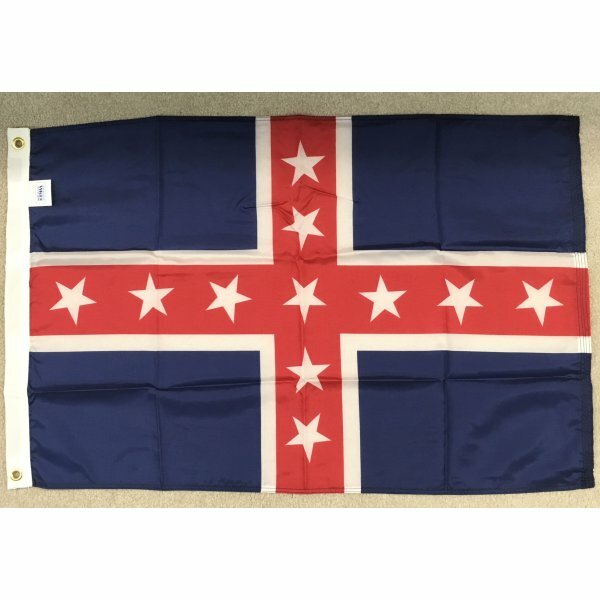 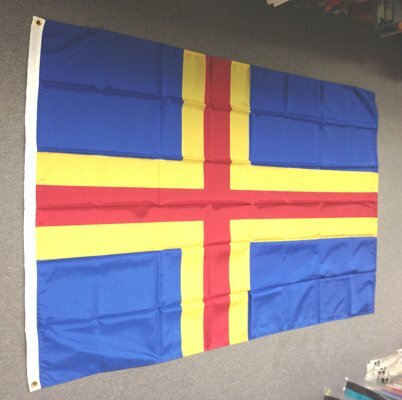 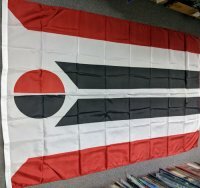 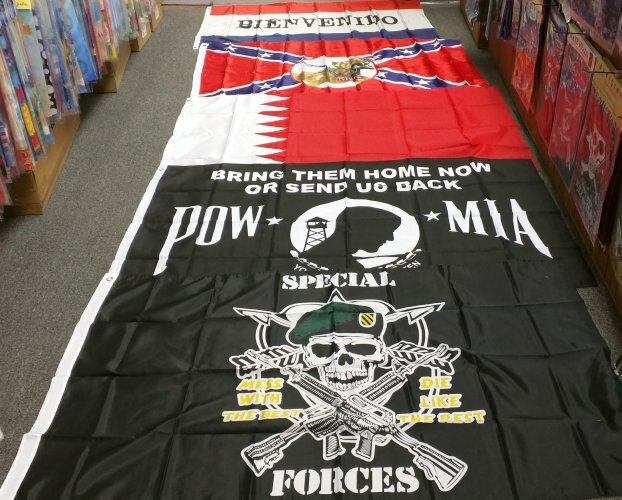 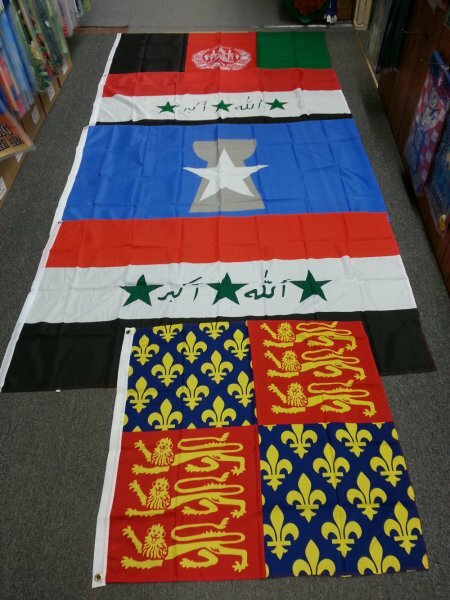 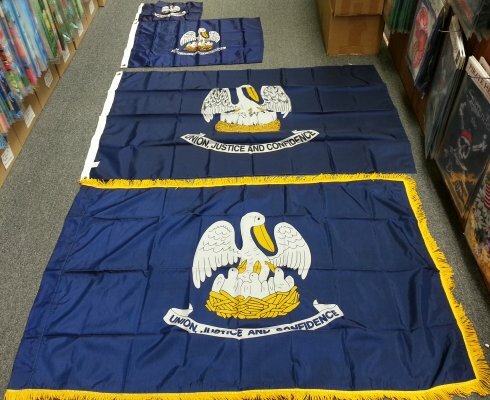 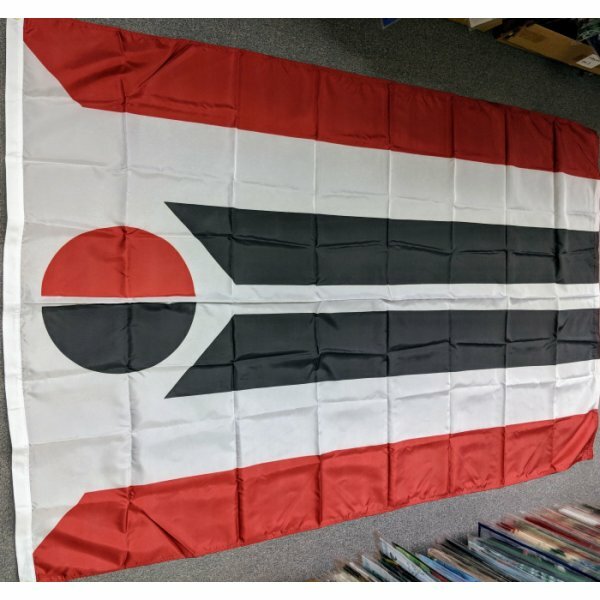 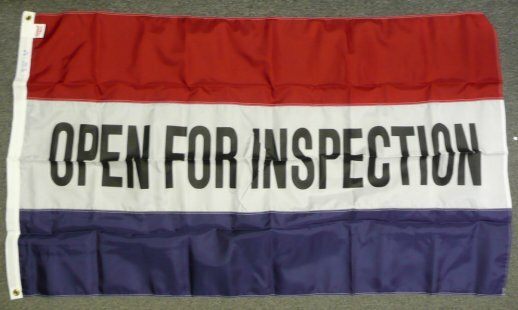 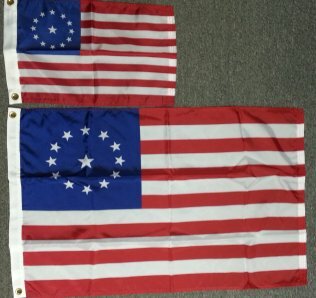 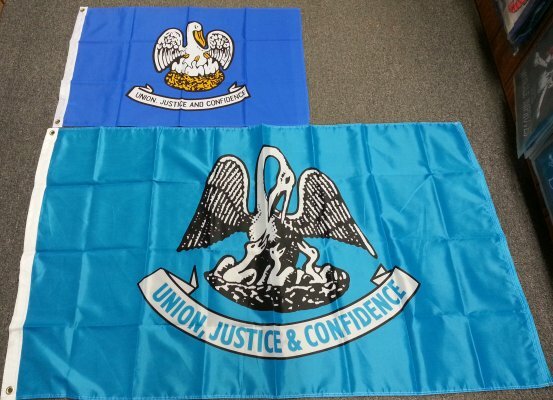 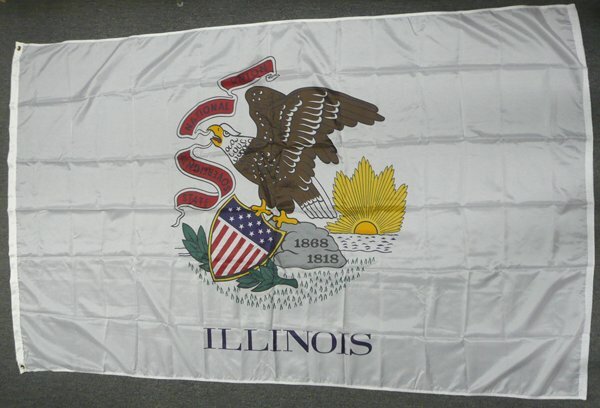 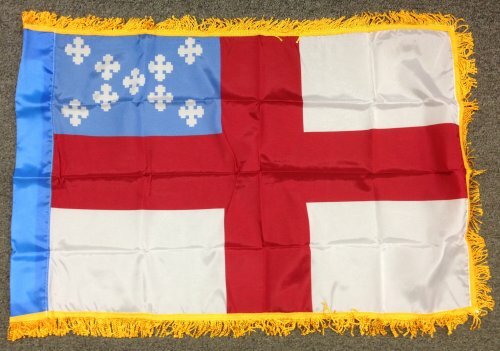 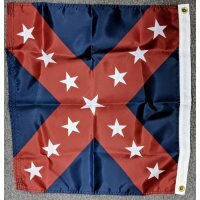 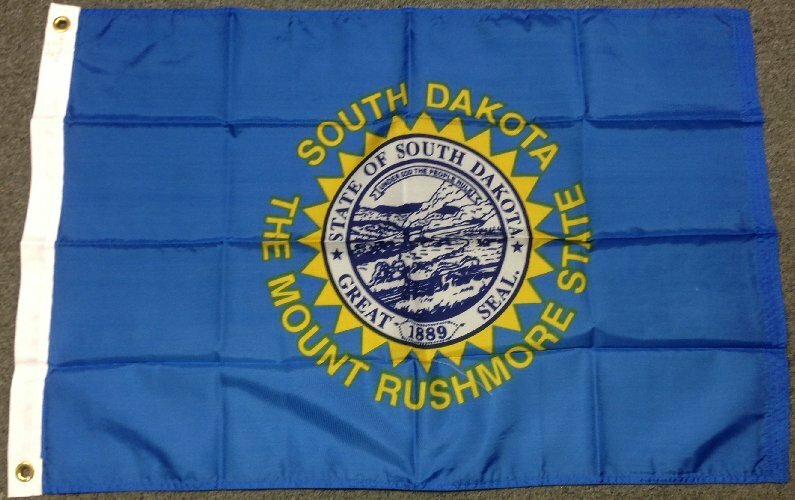 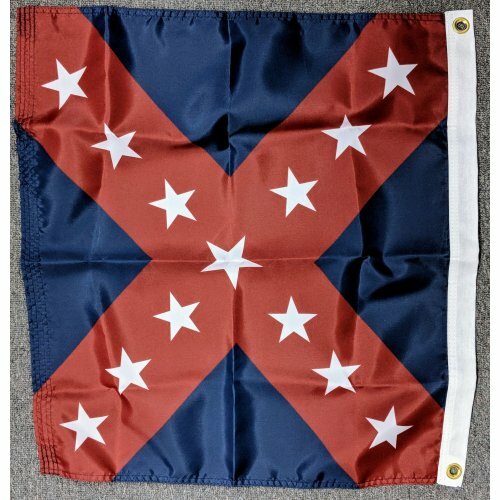 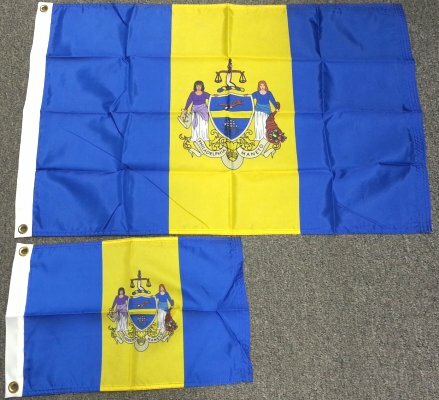 There are 2 versions of the Hulbert flag. 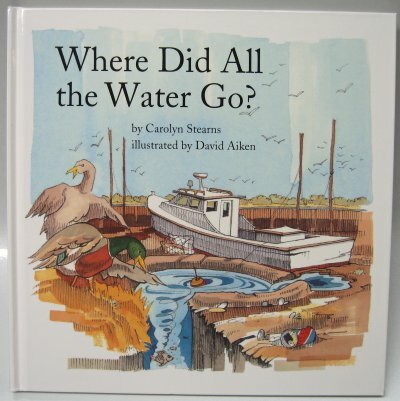 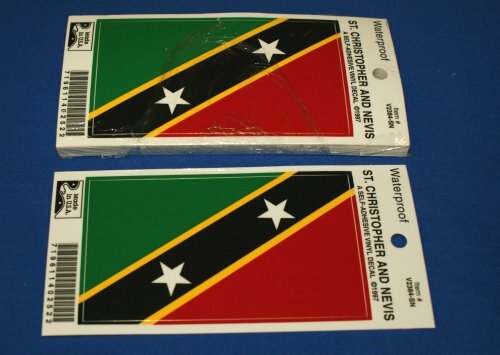 We stock the version with the canton resting on the red stripe. 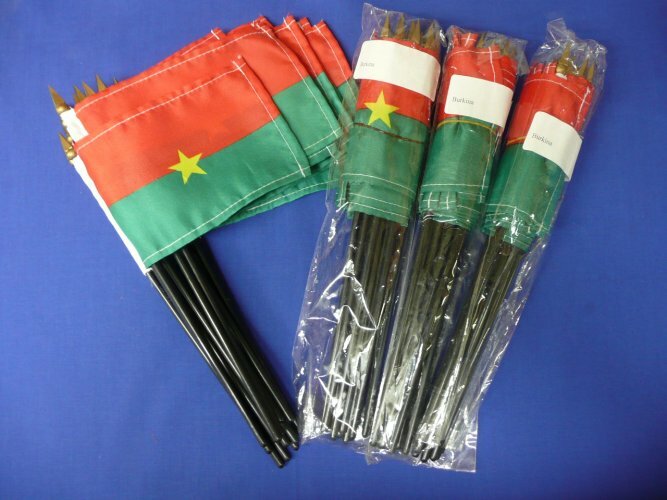 8 bundles Central Afr. 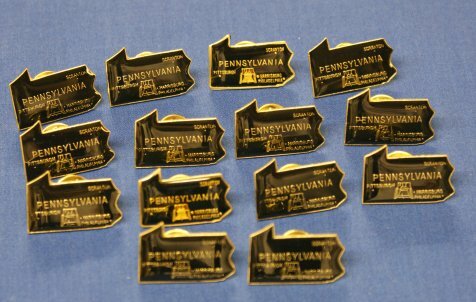 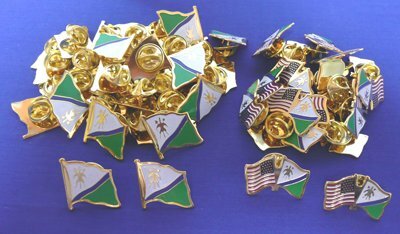 Rep.
8 bundles St. Vincent & Gren. 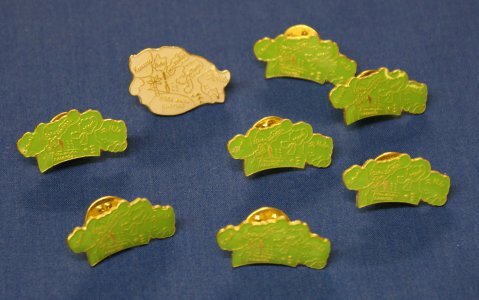 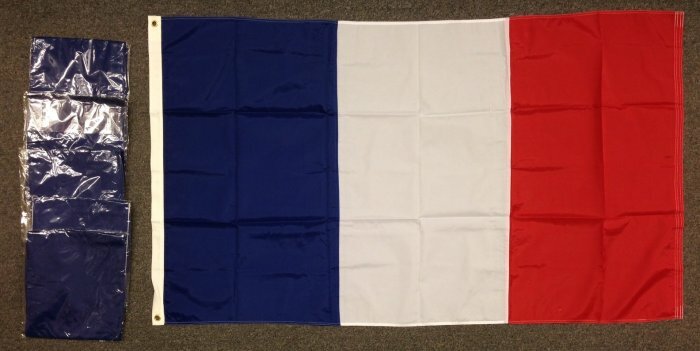 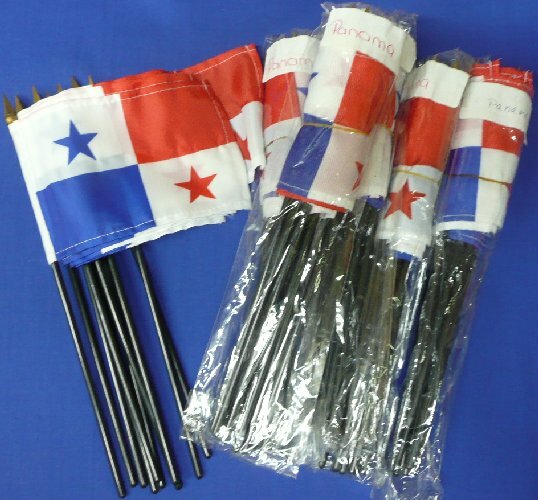 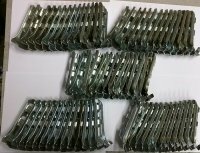 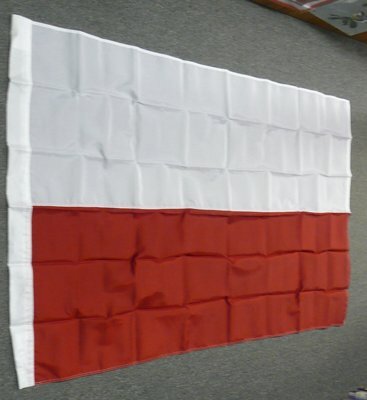 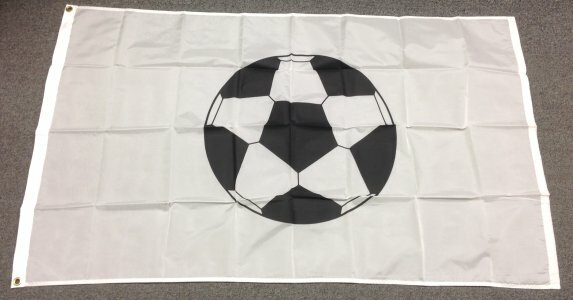 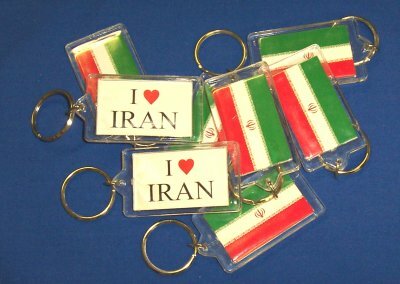 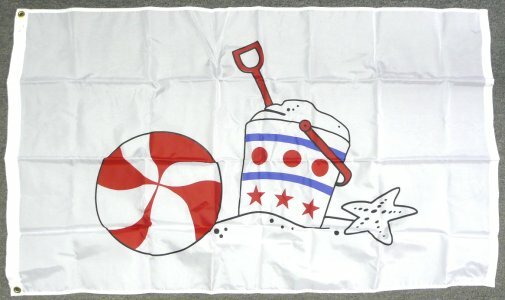 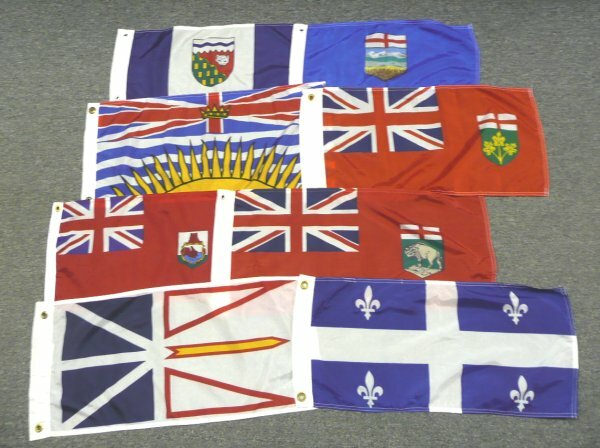 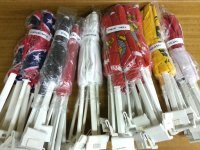 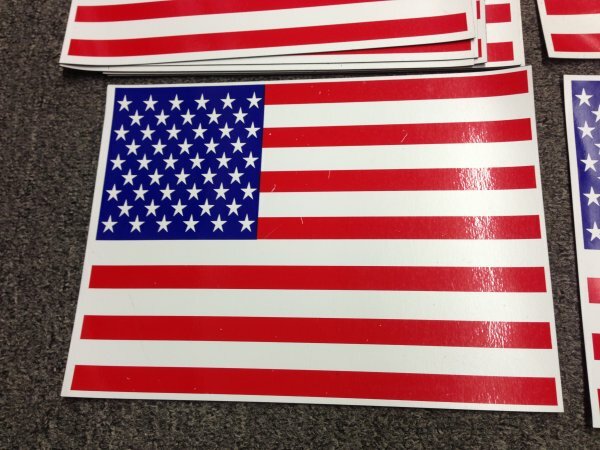 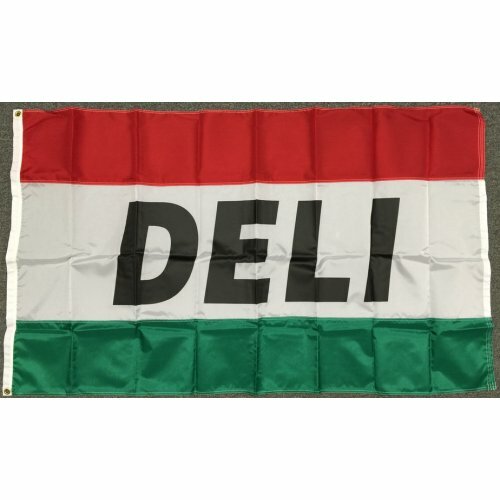 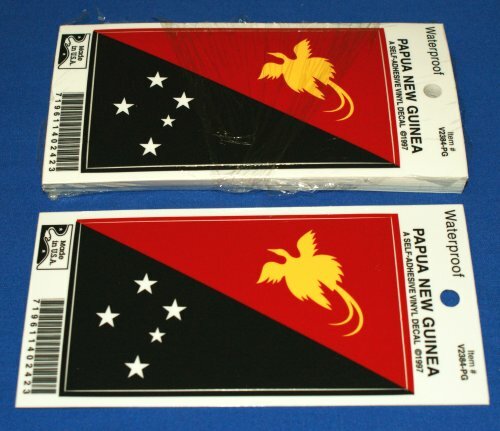 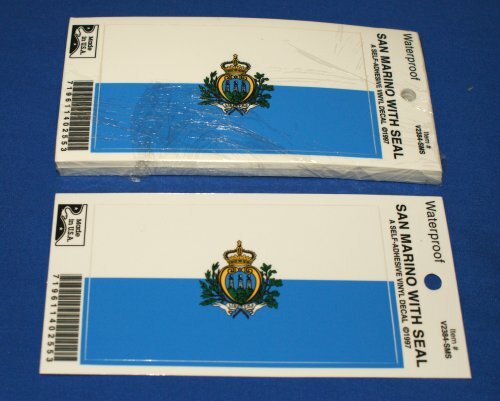 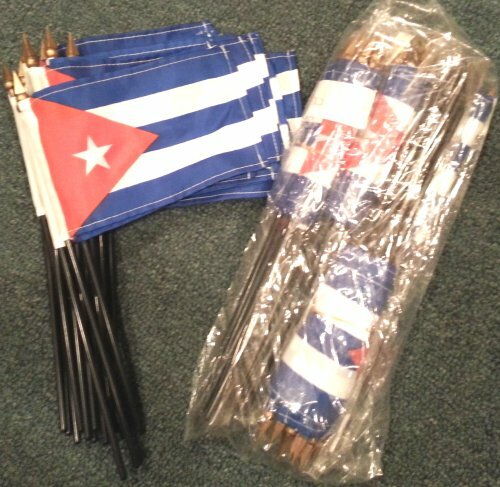 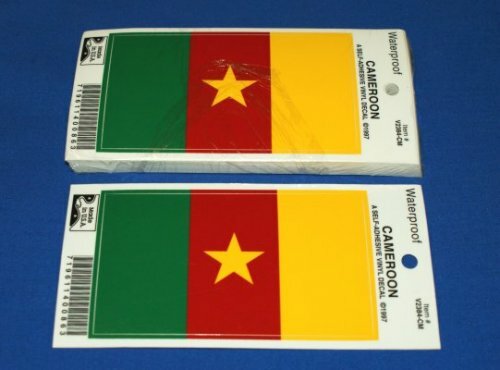 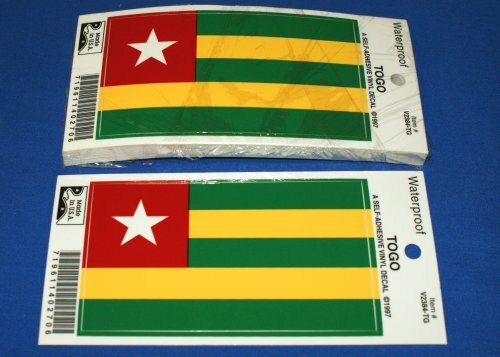 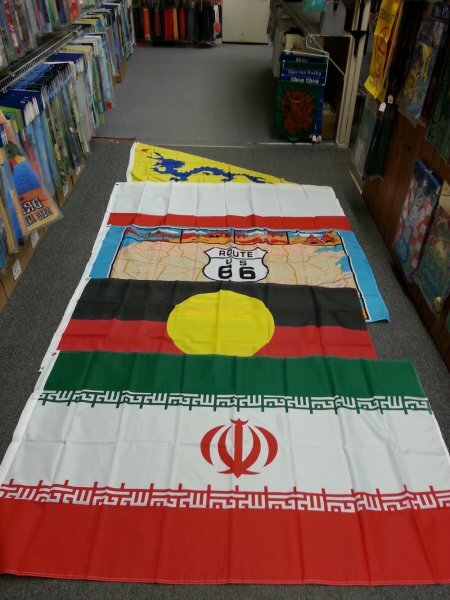 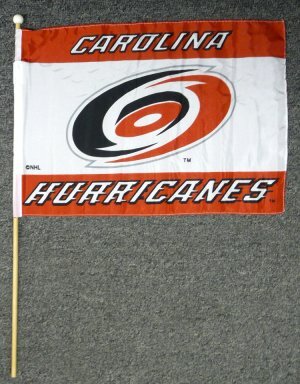 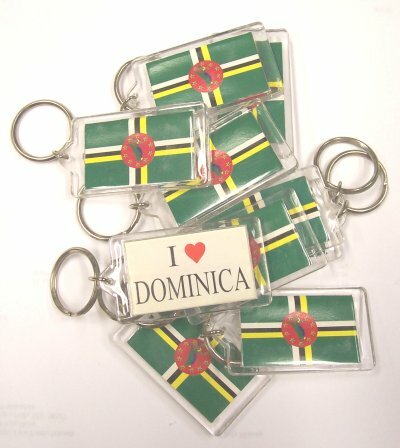 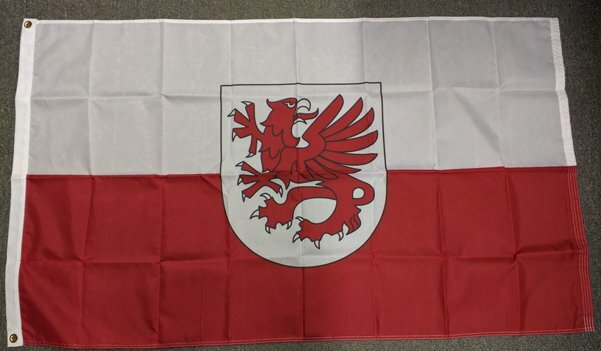 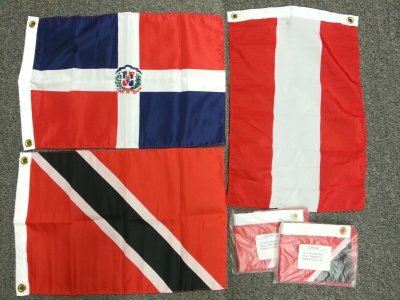 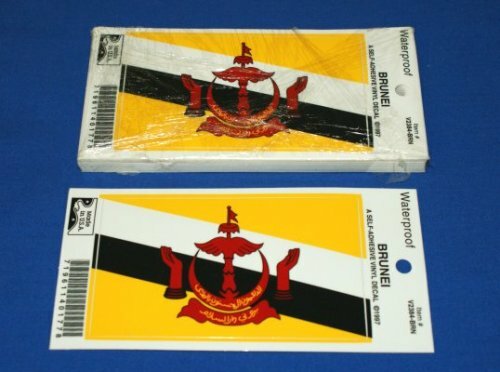 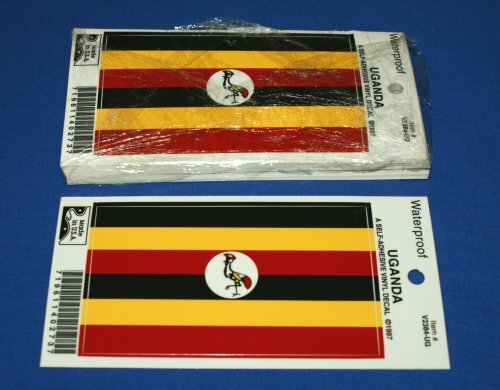 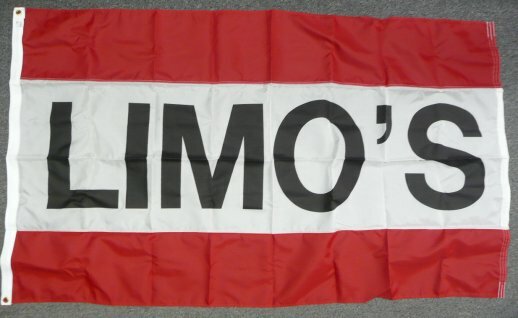 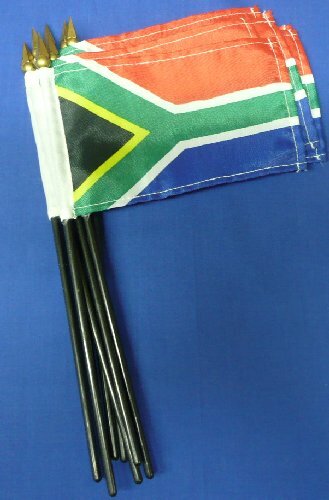 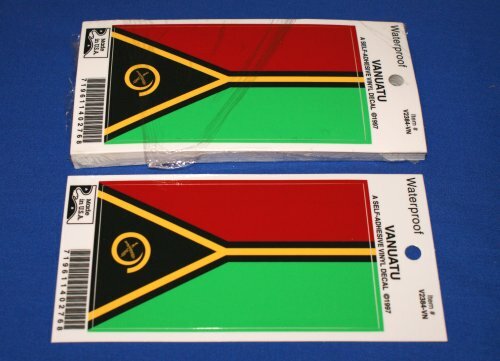 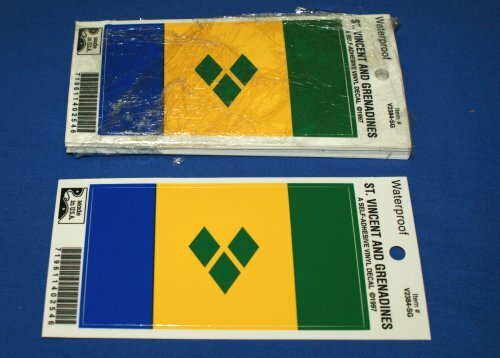 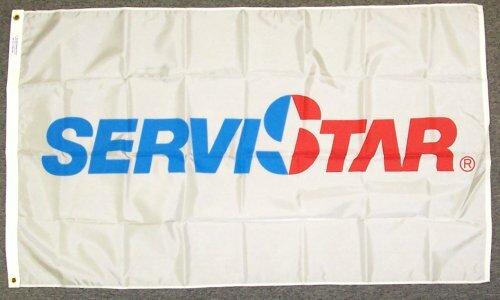 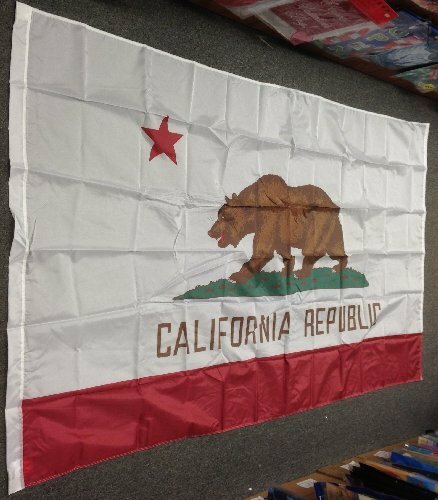 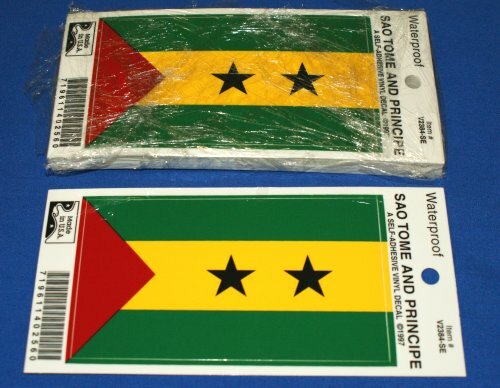 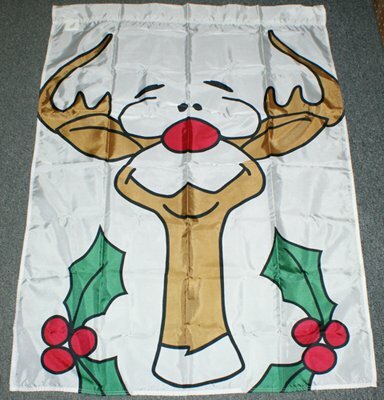 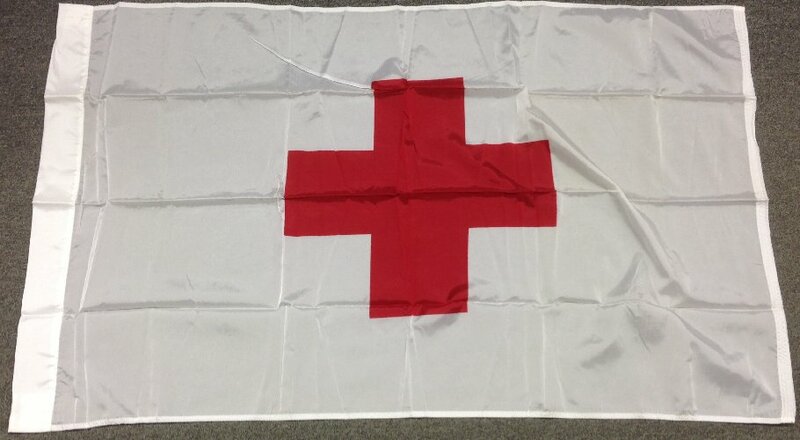 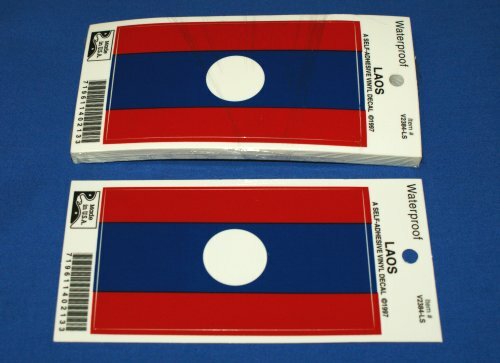 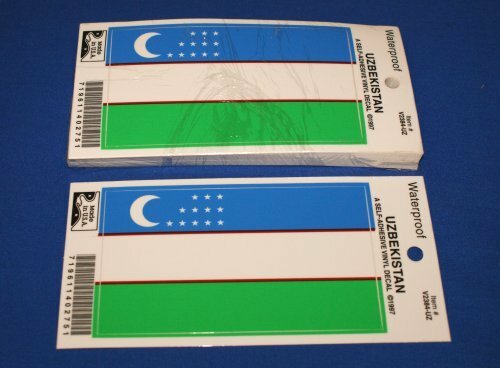 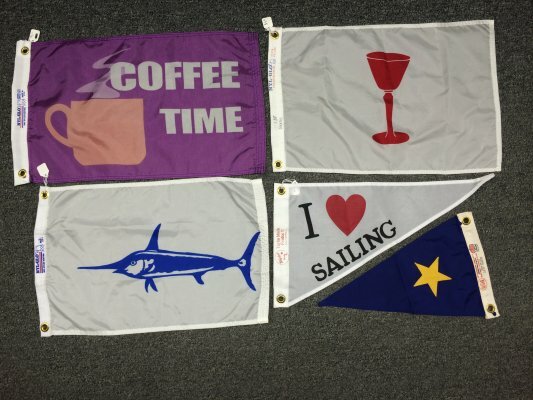 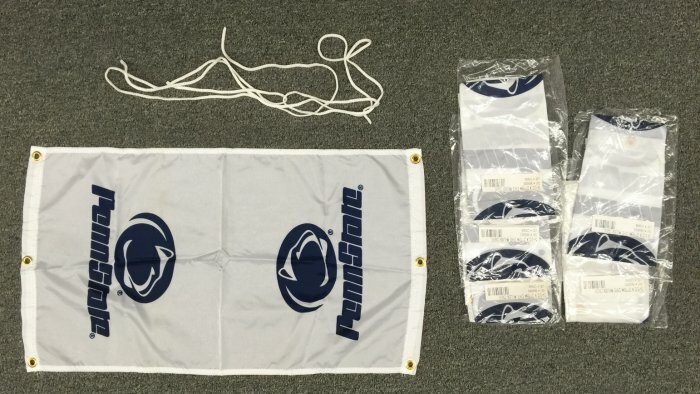 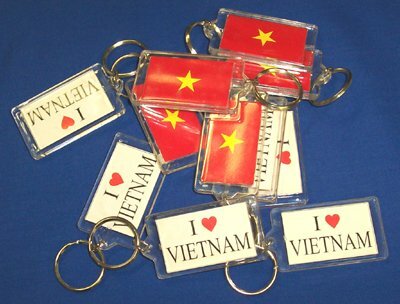 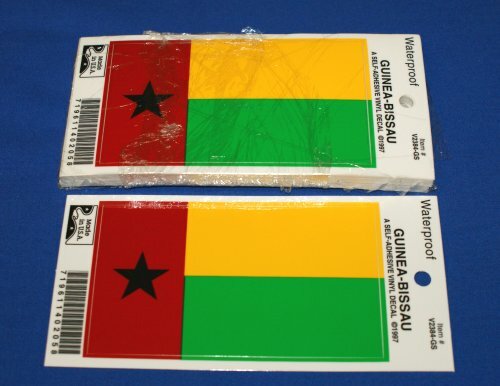 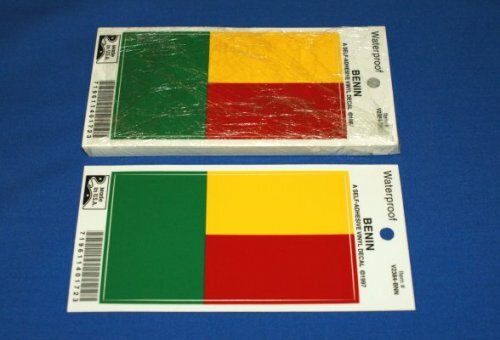 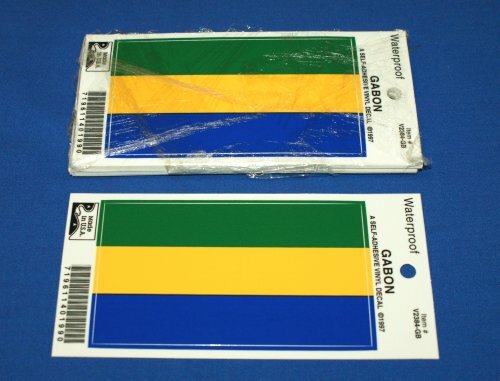 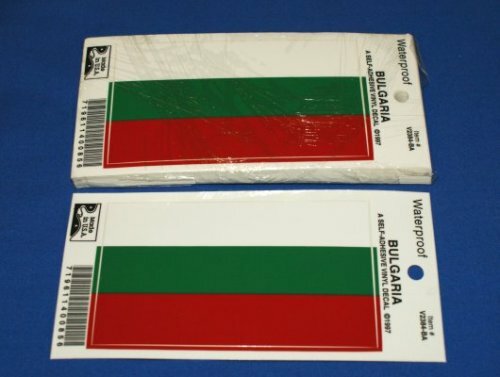 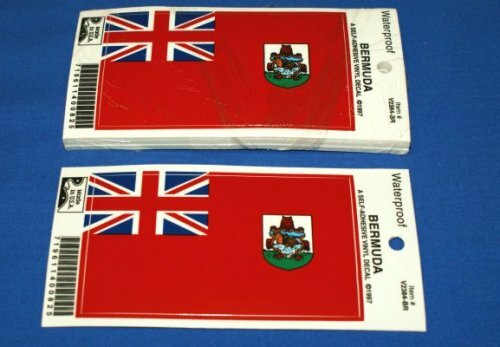 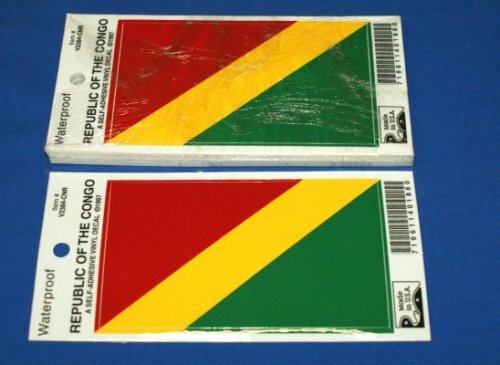 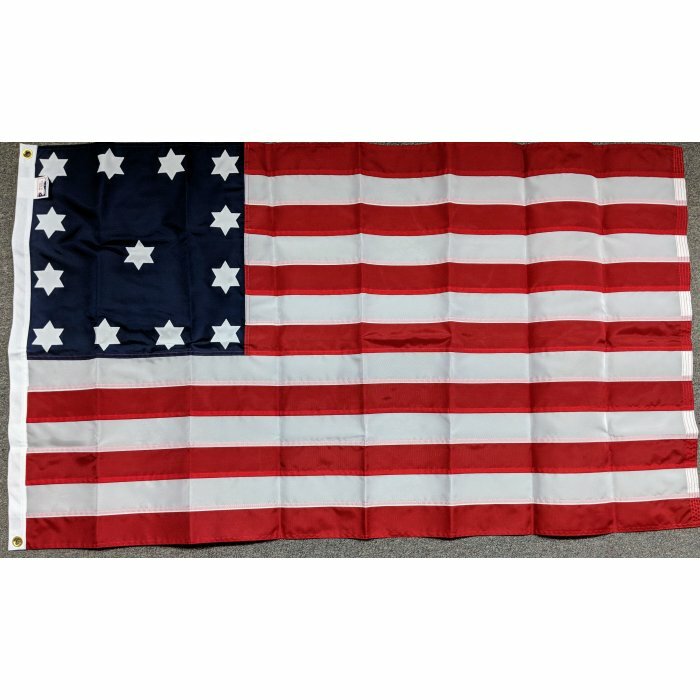 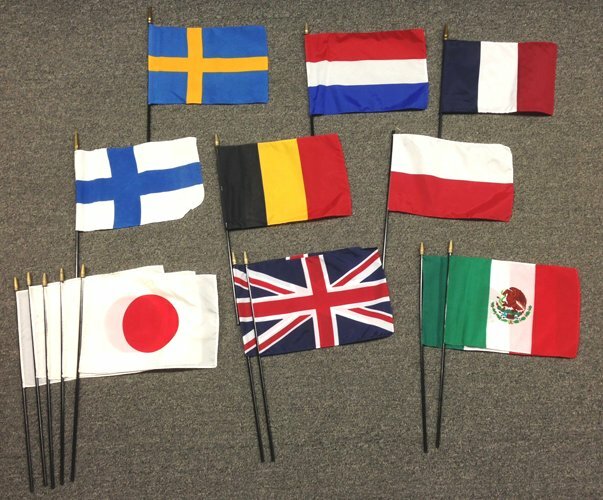 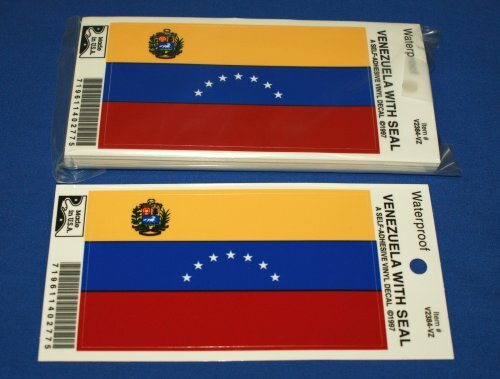 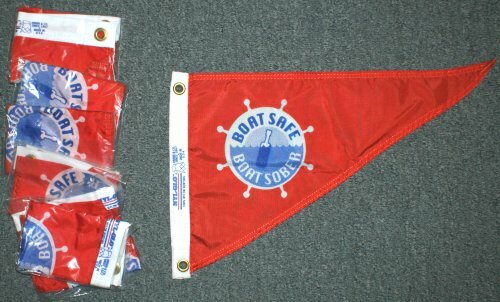 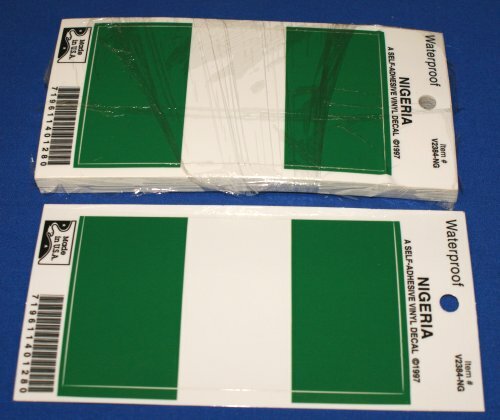 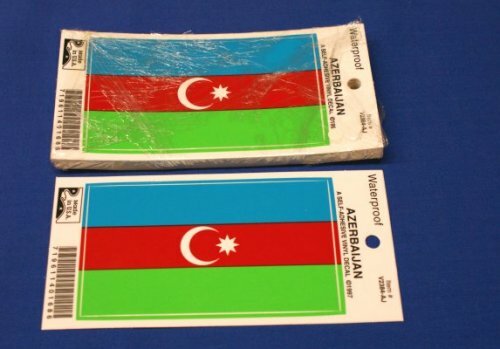 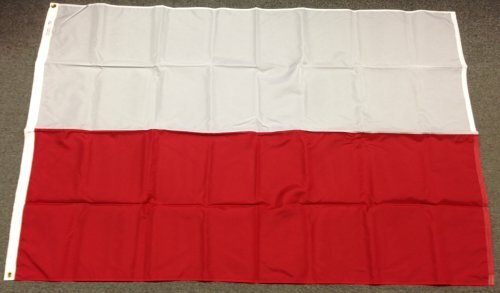 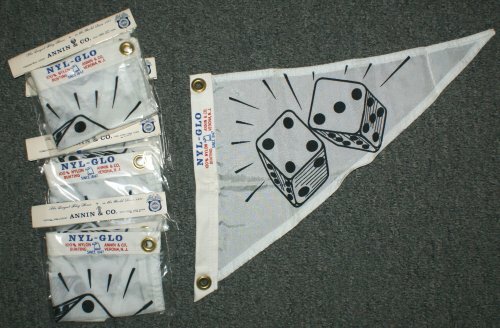 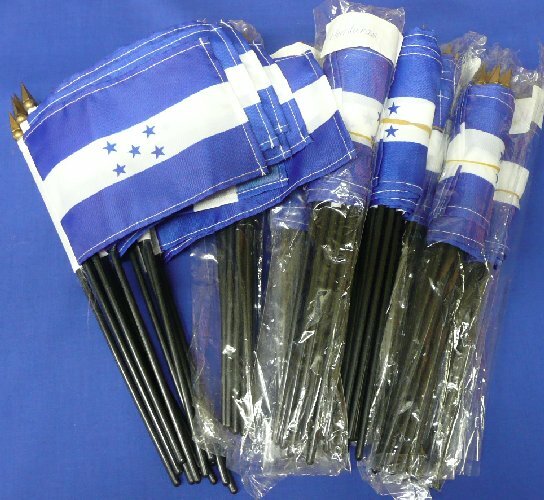 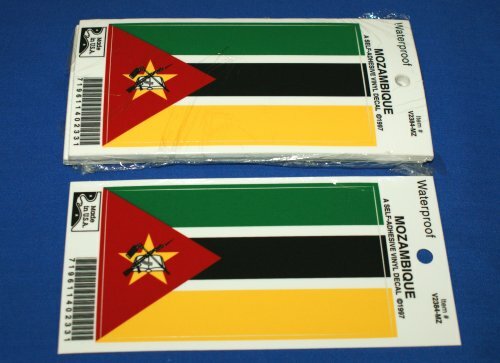 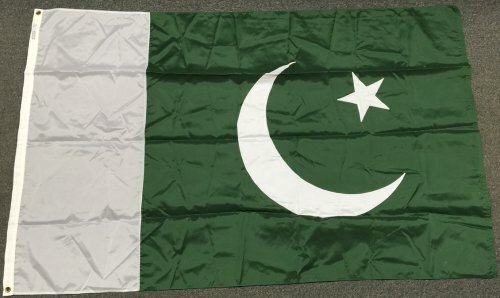 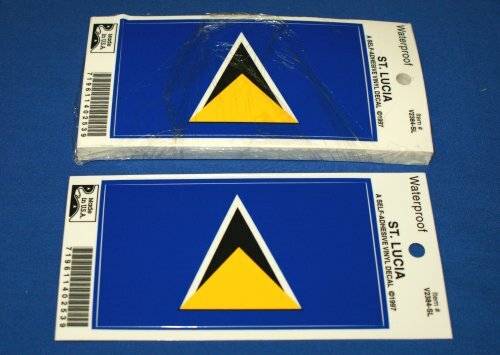 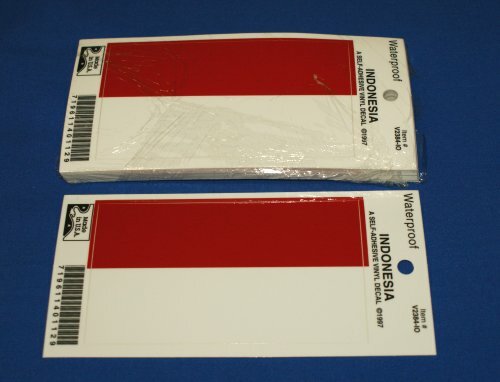 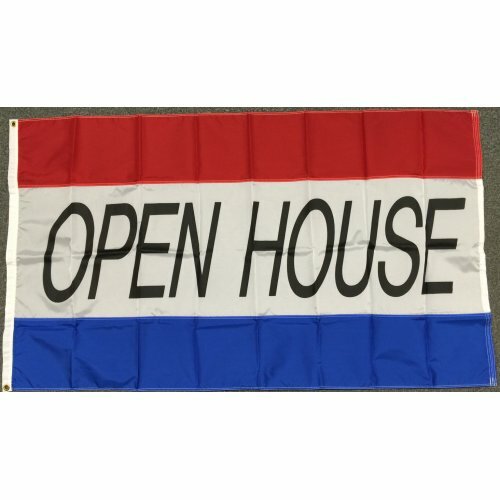 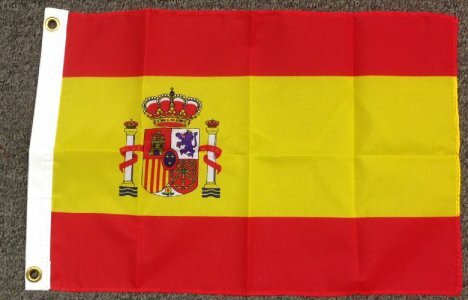 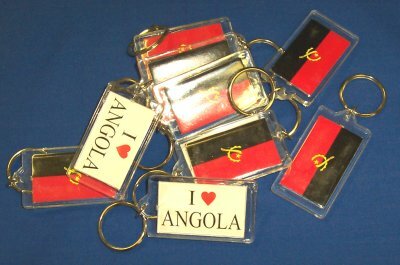 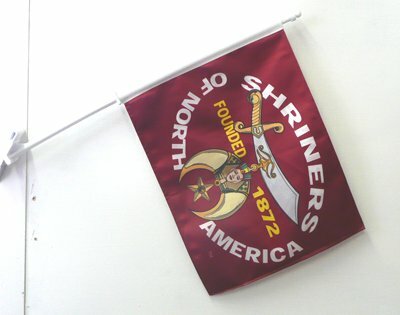 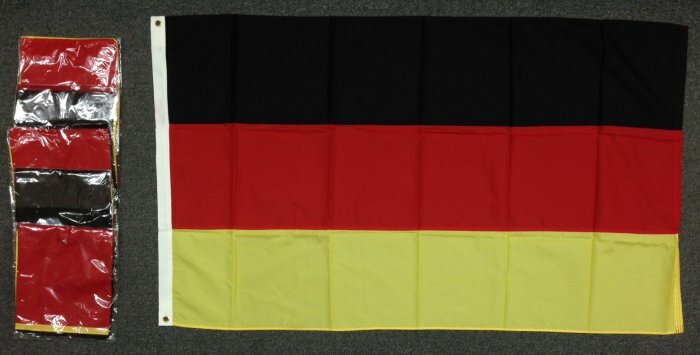 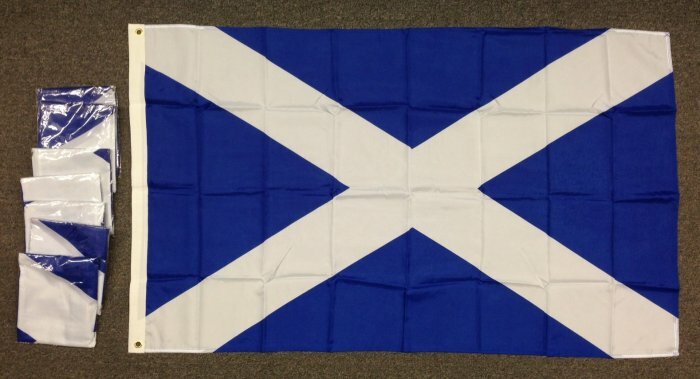 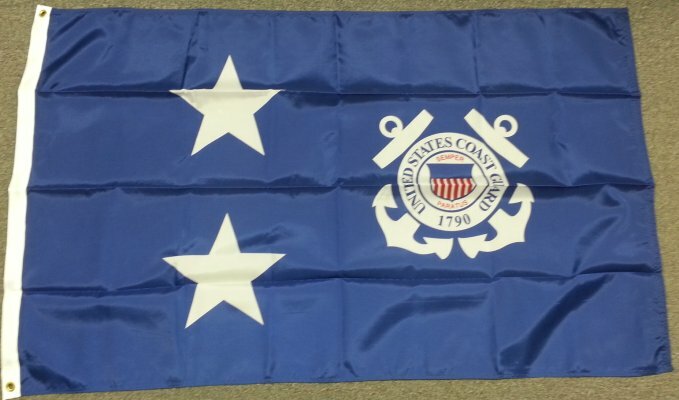 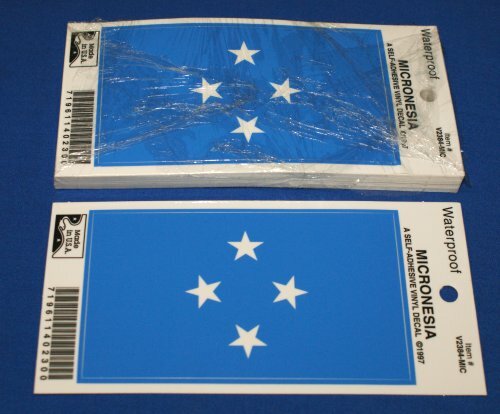 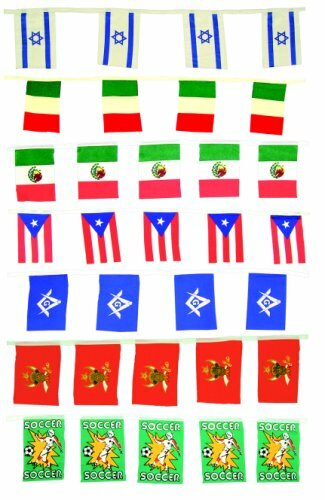 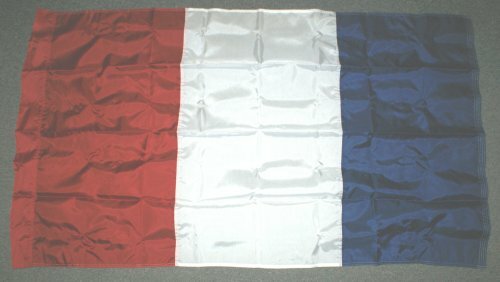 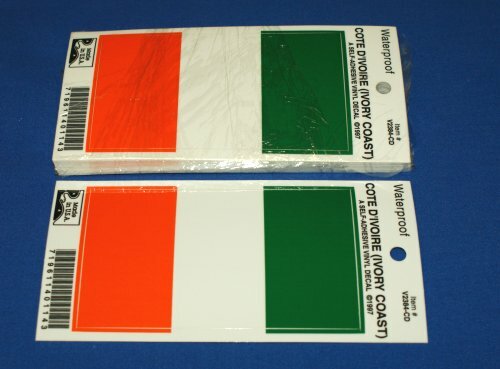 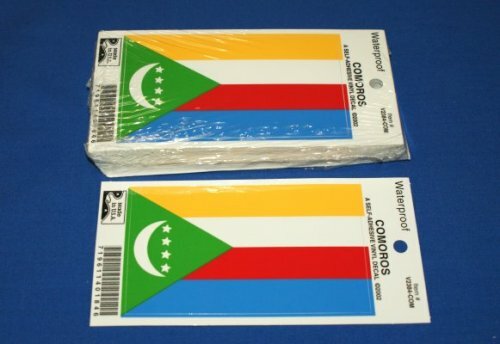 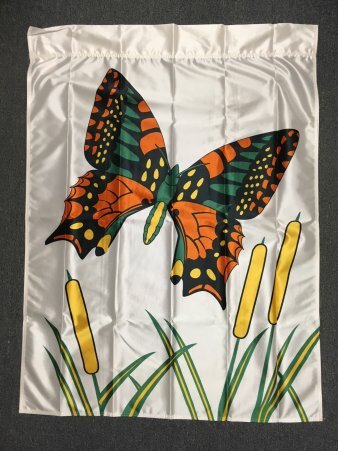 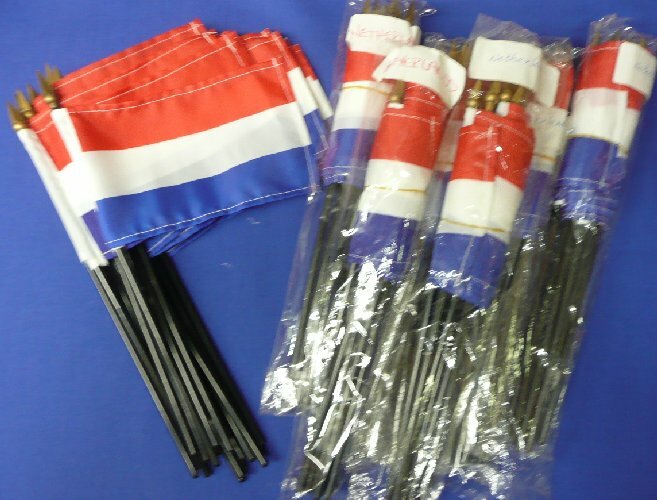 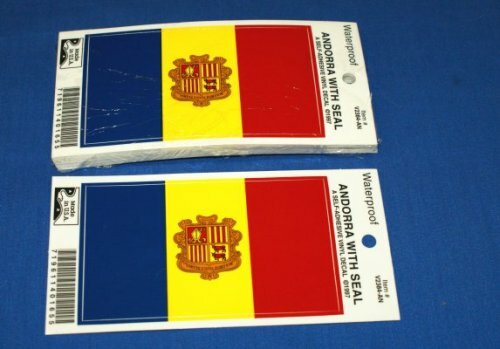 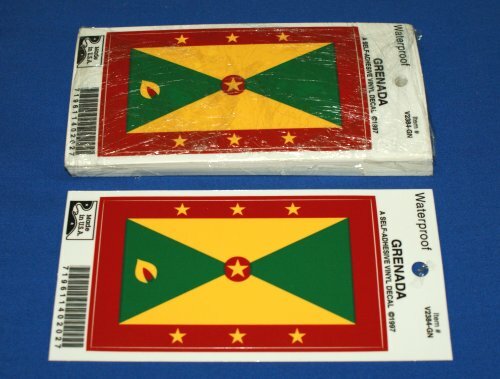 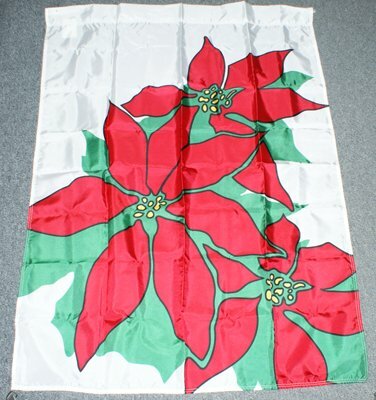 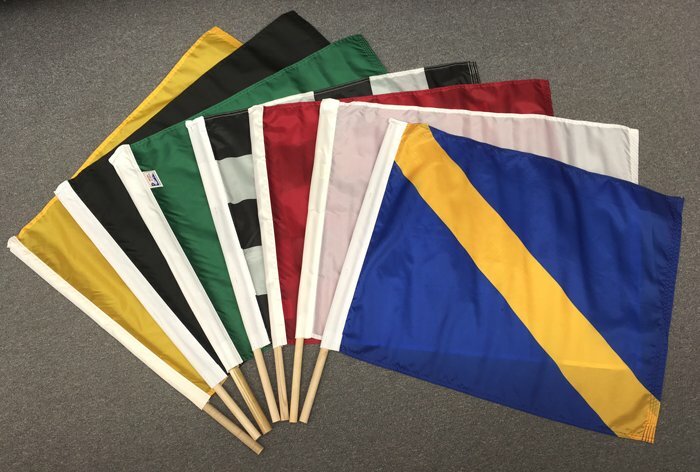 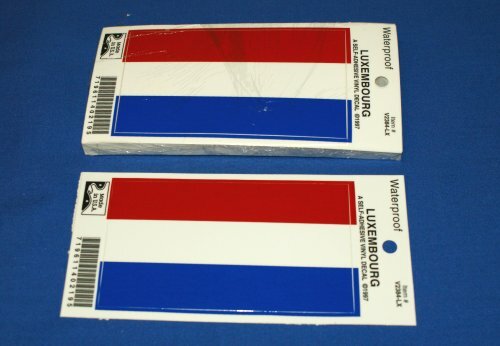 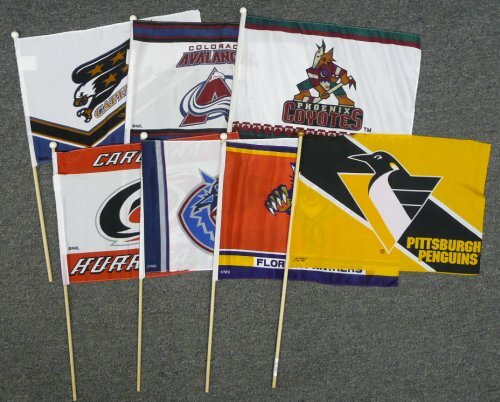 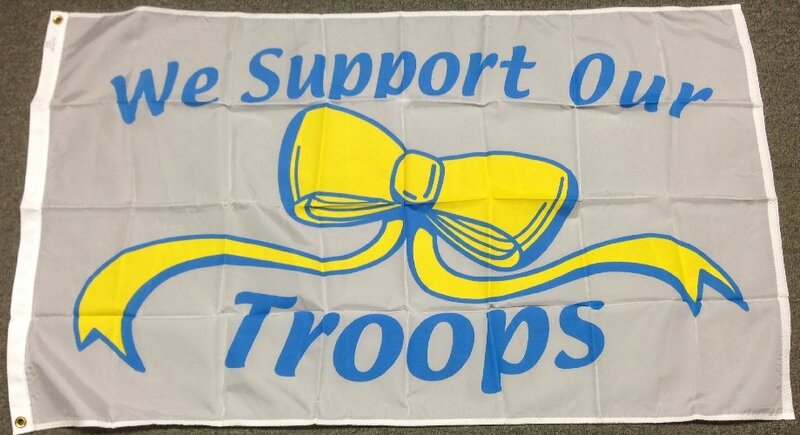 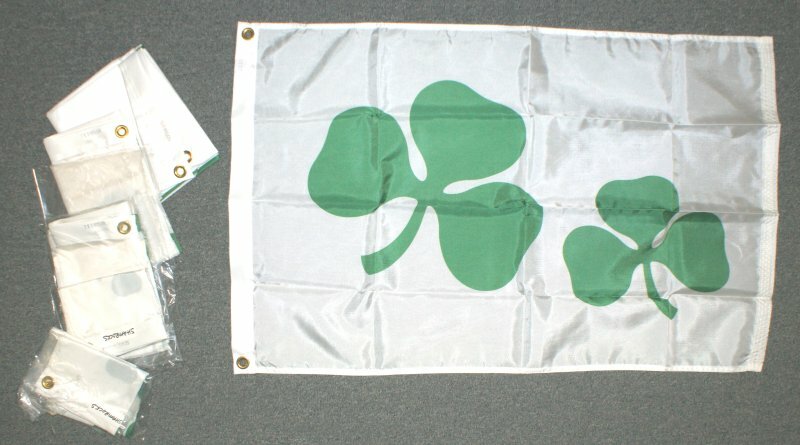 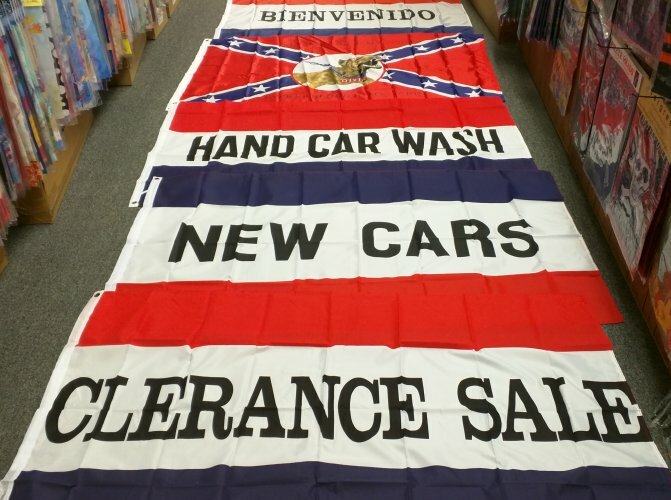 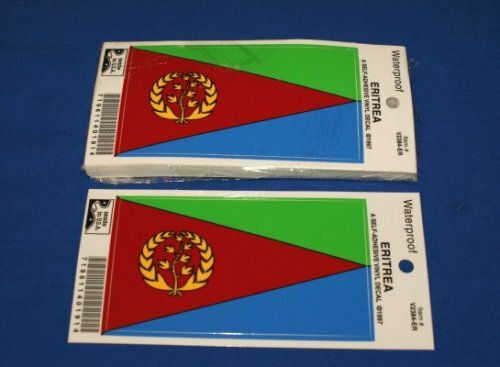 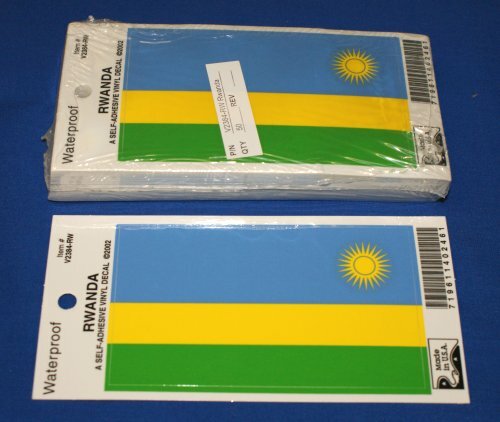 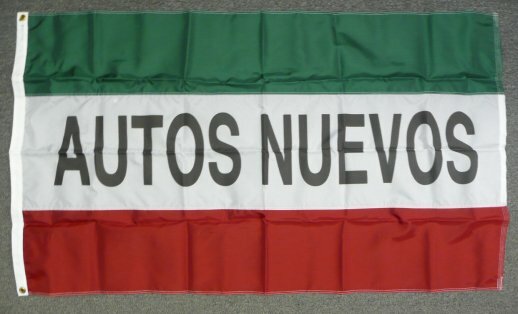 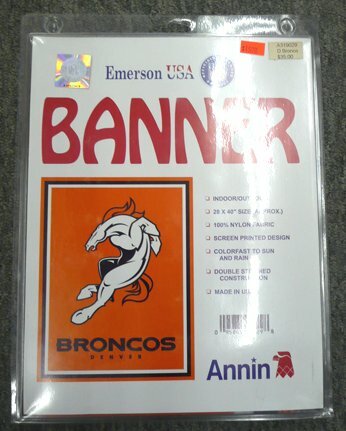 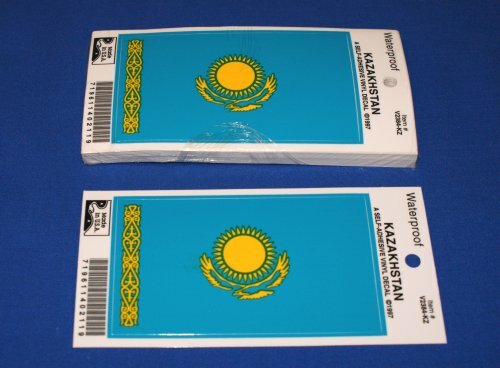 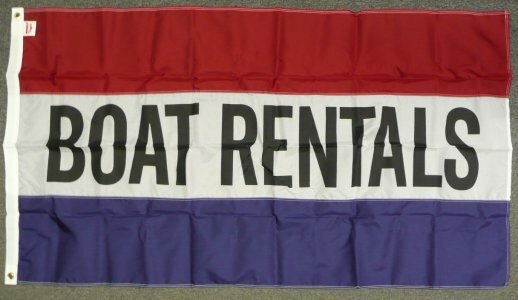 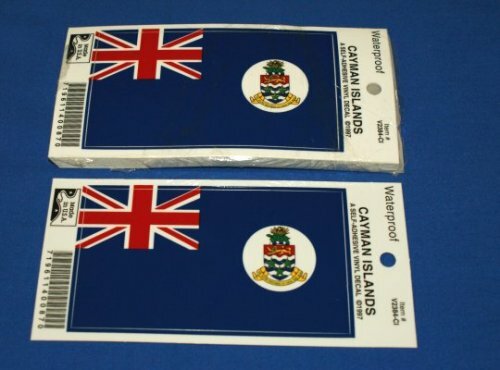 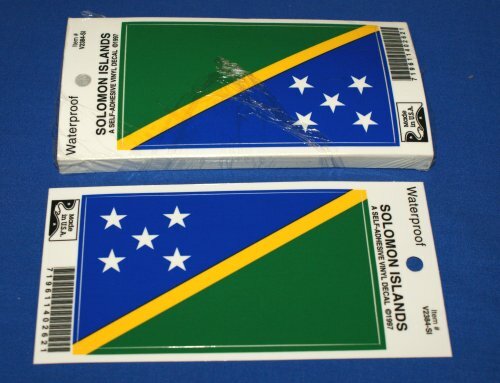 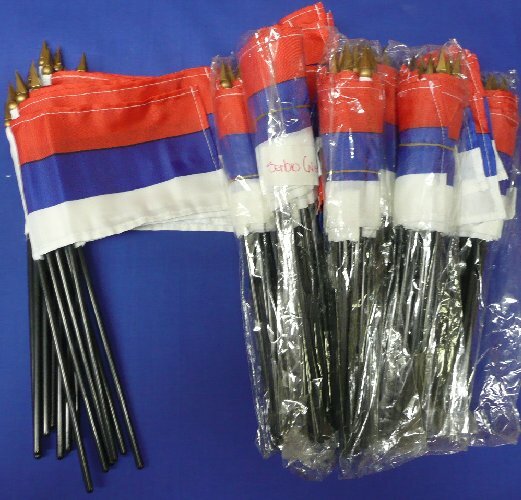 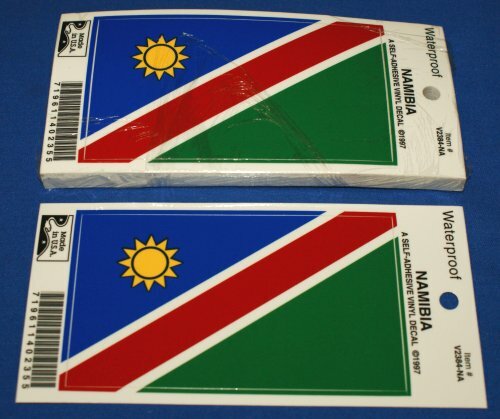 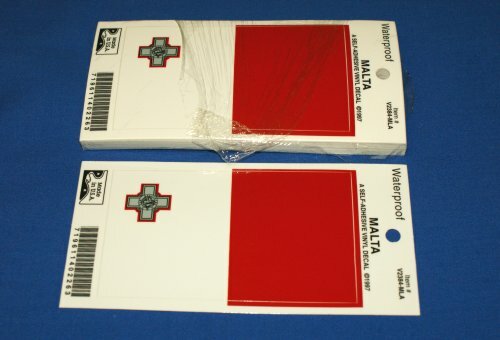 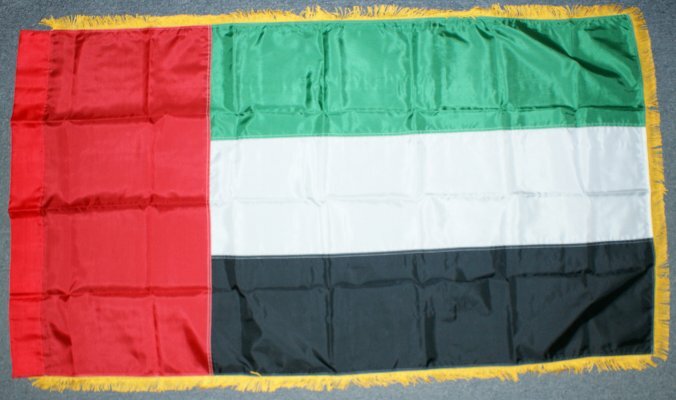 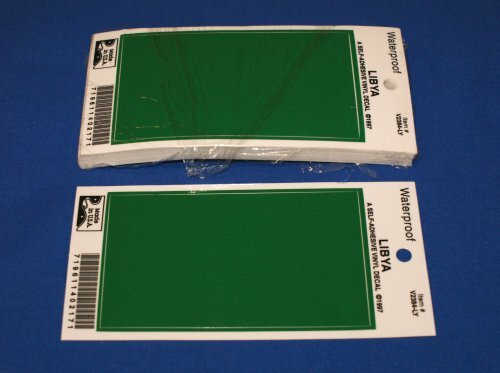 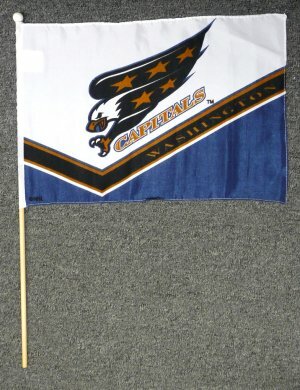 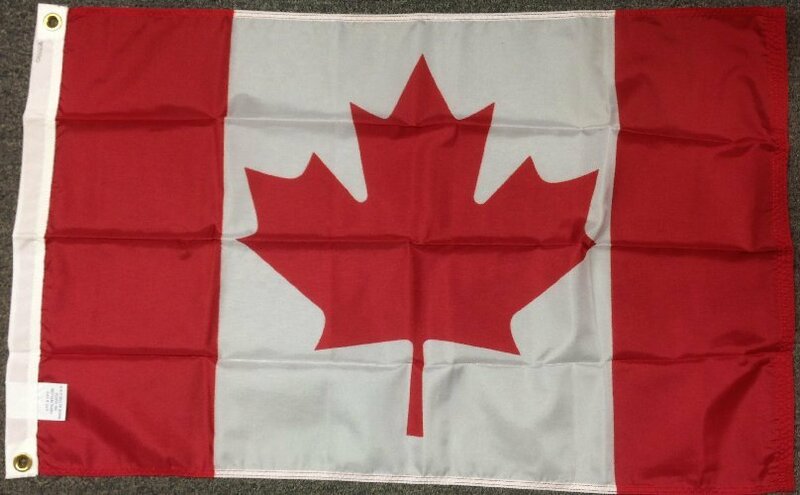 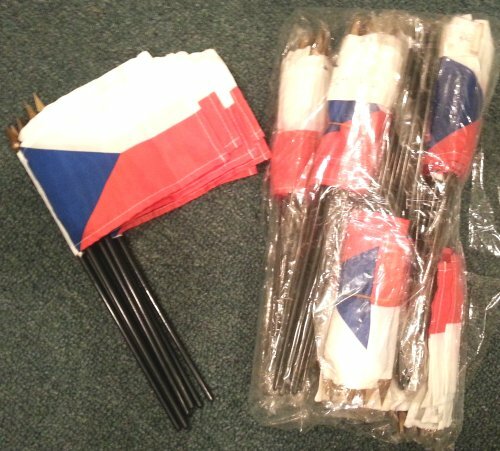 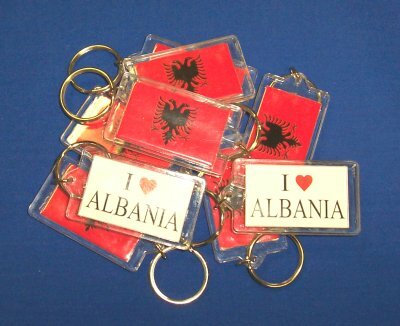 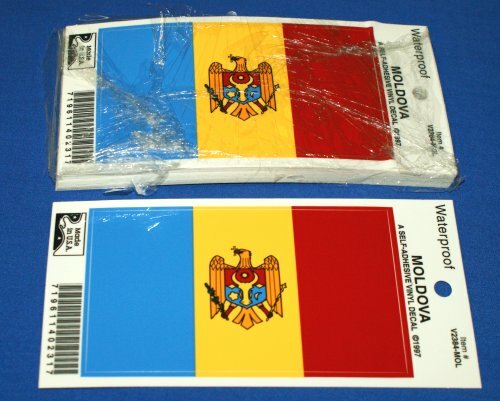 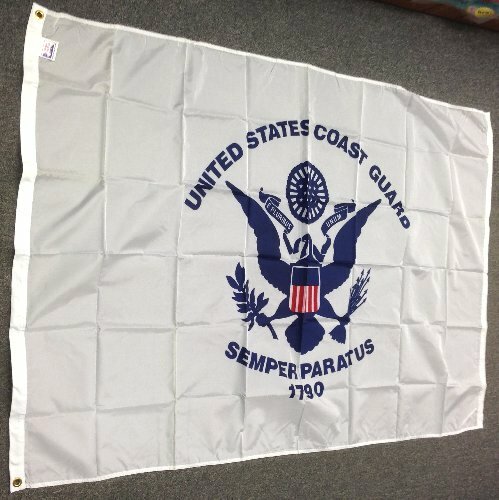 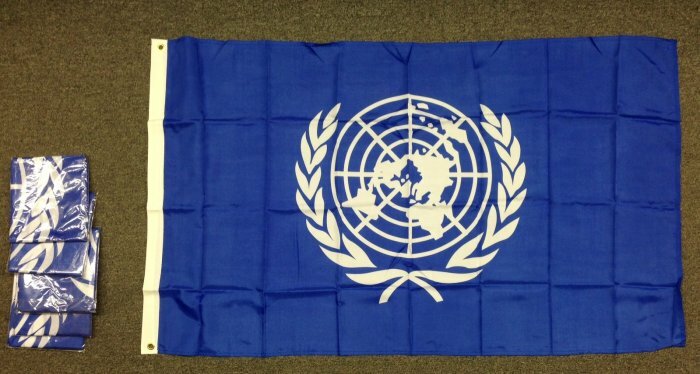 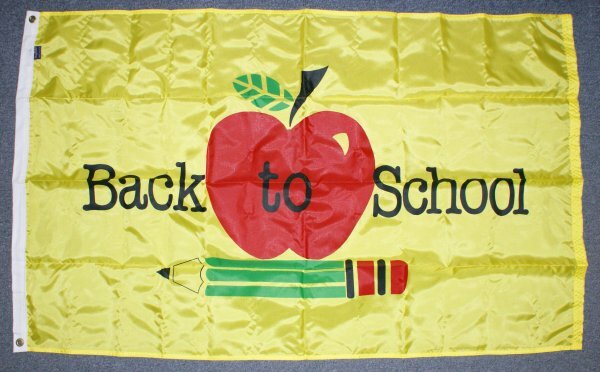 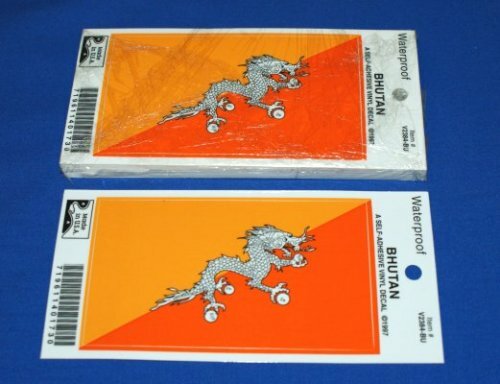 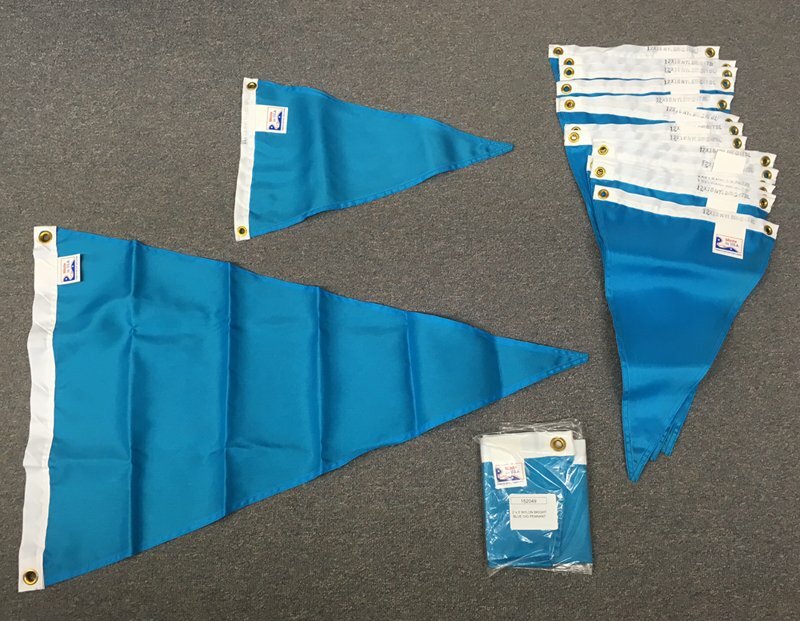 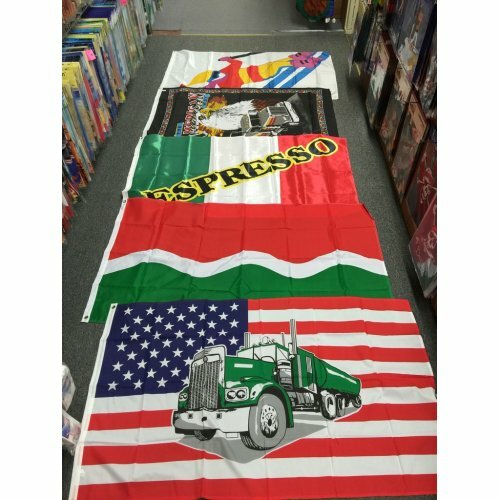 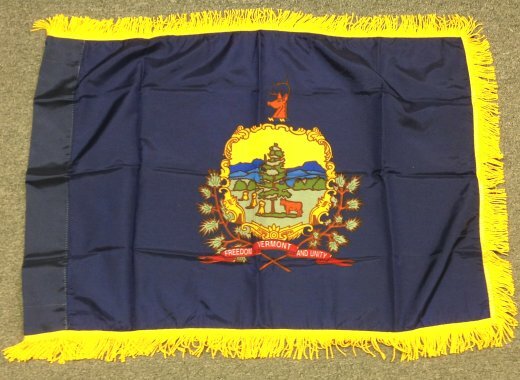 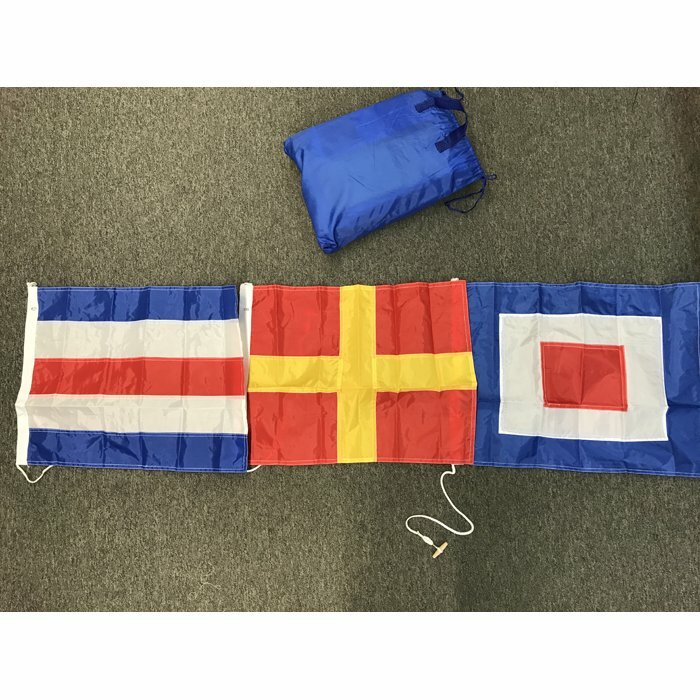 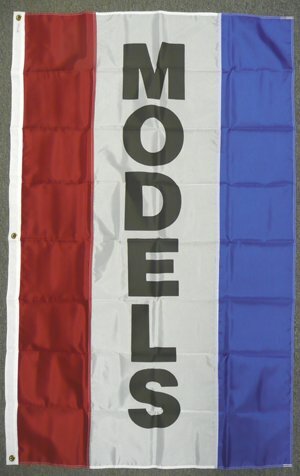 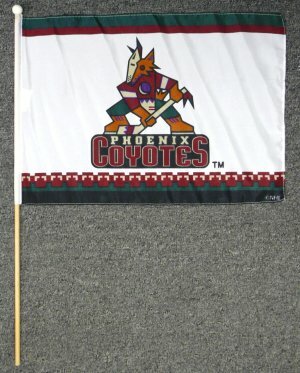 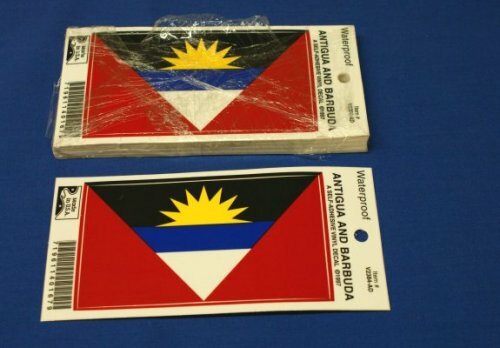 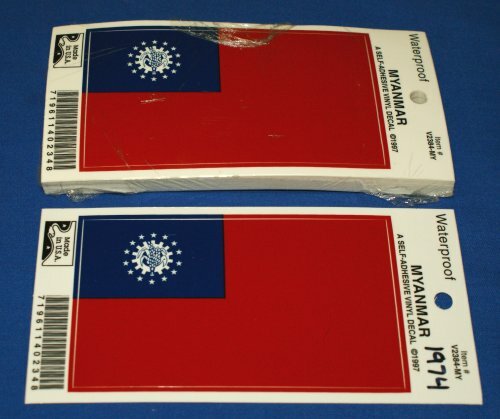 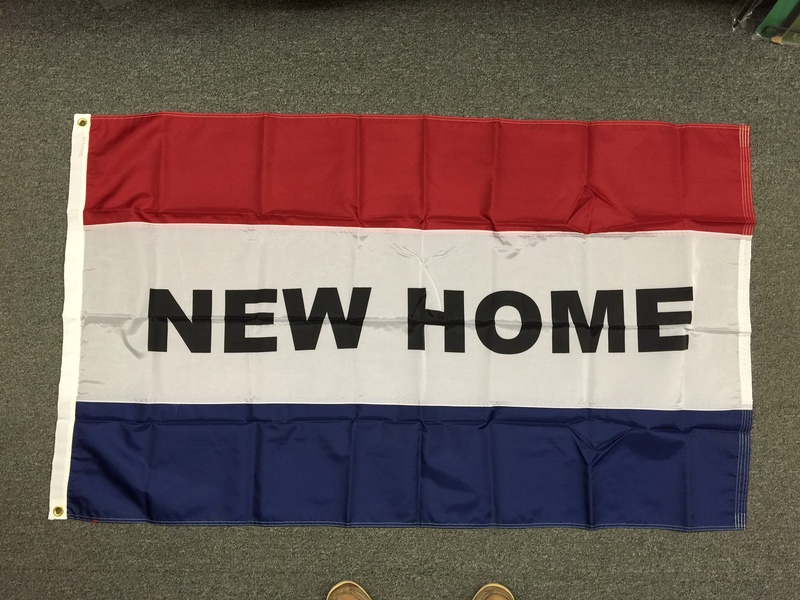 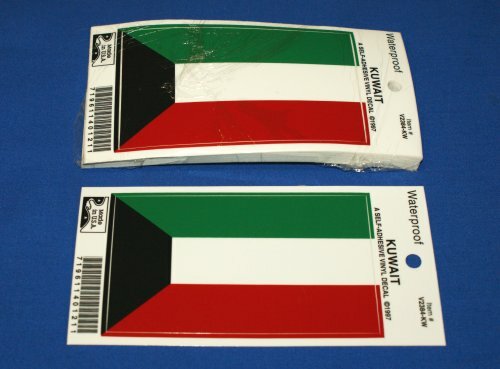 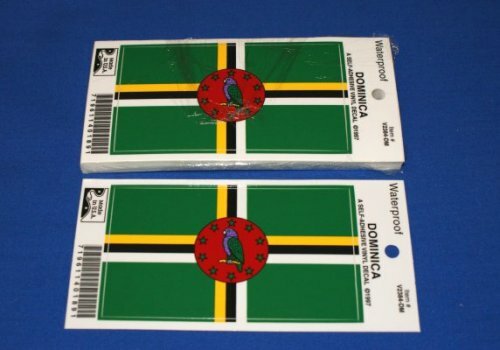 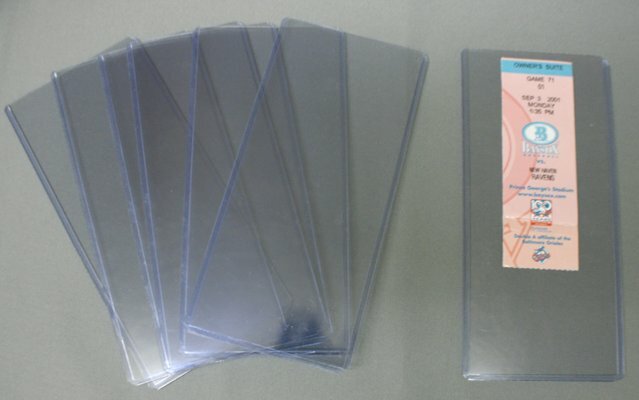 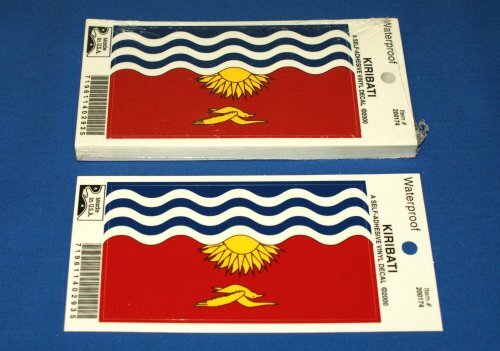 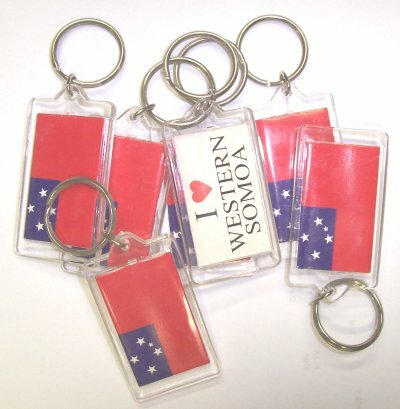 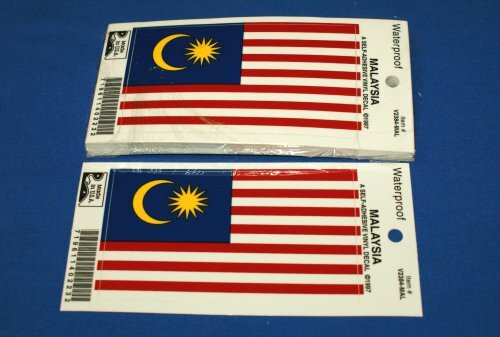 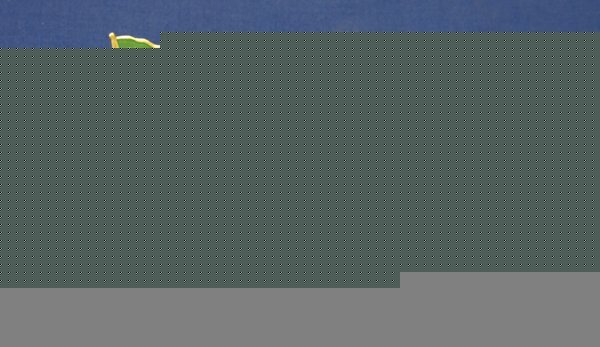 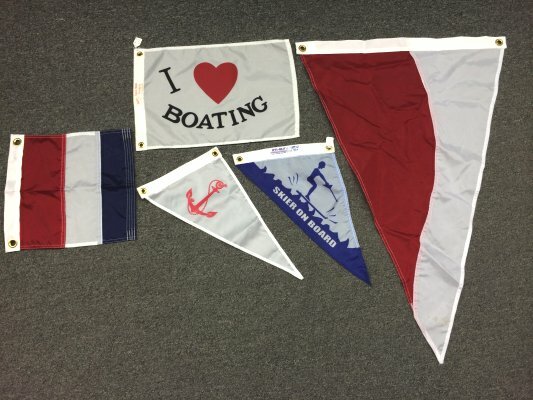 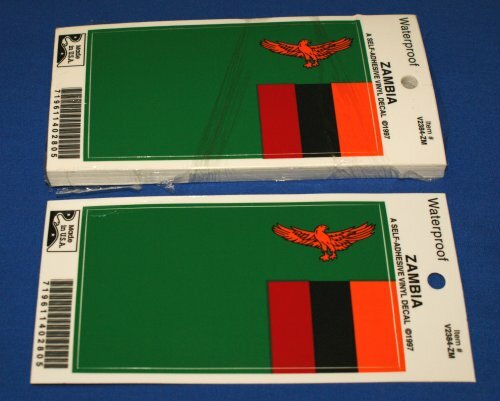 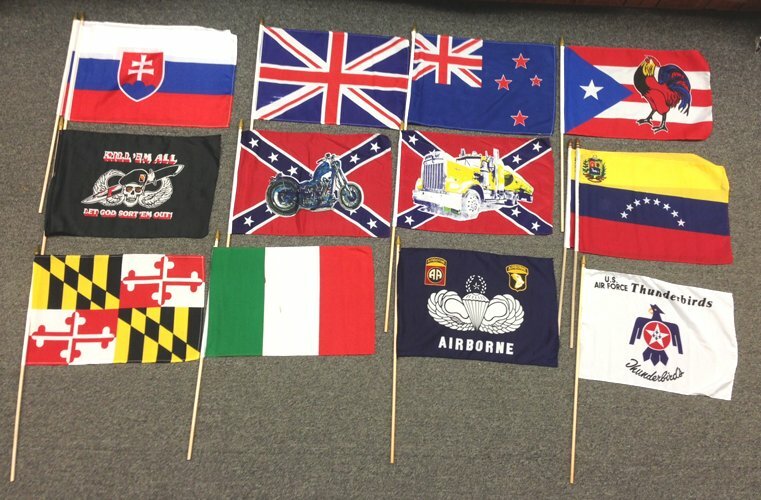 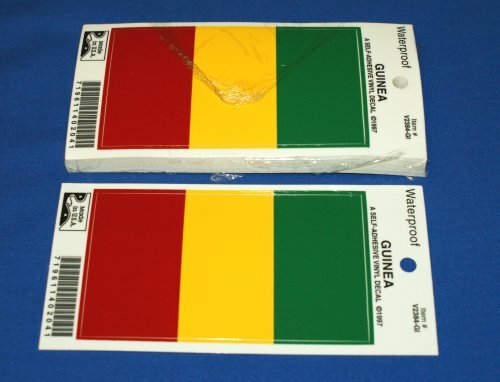 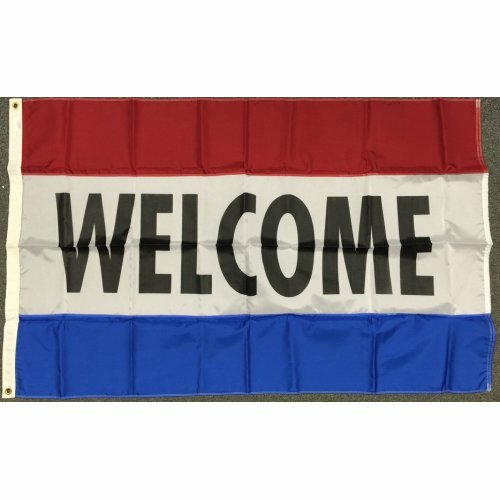 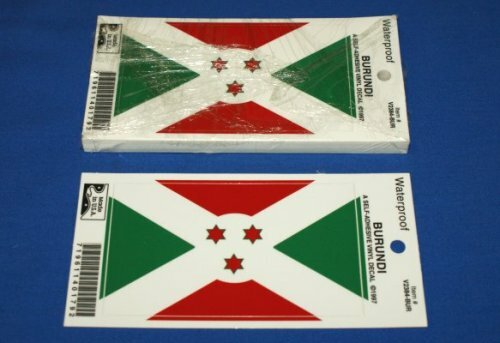 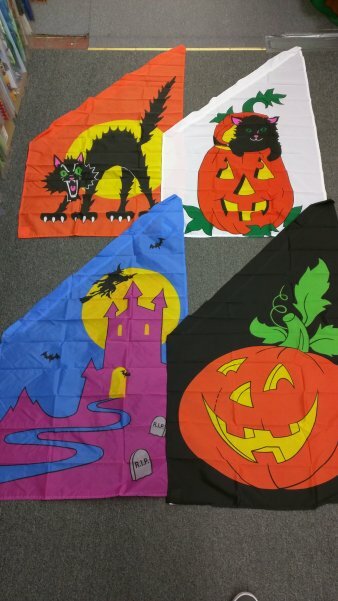 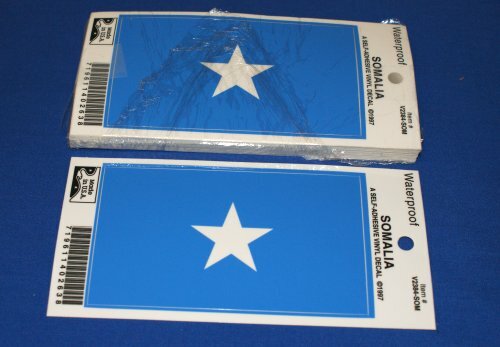 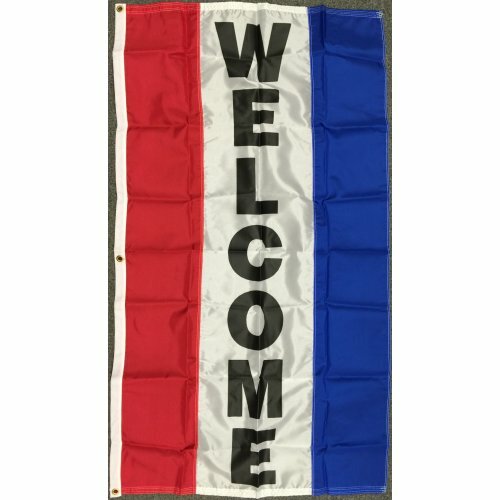 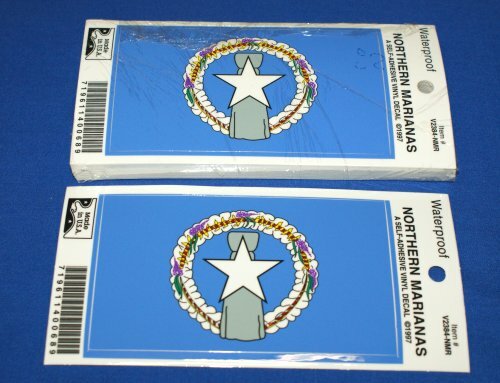 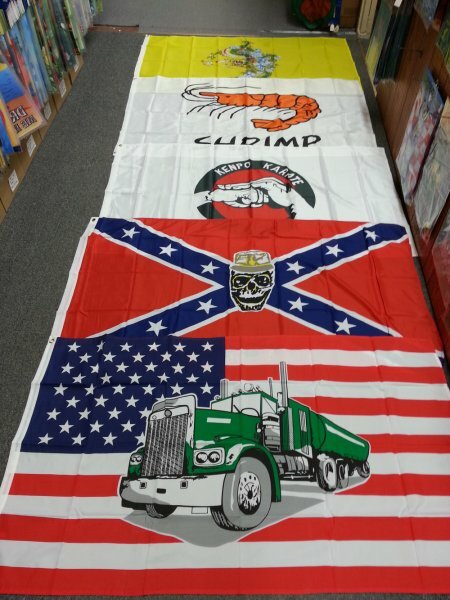 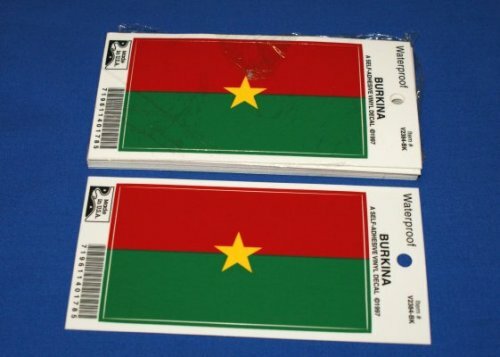 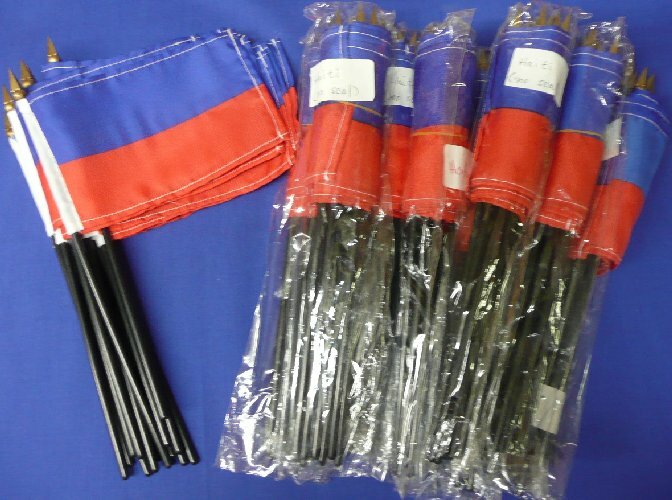 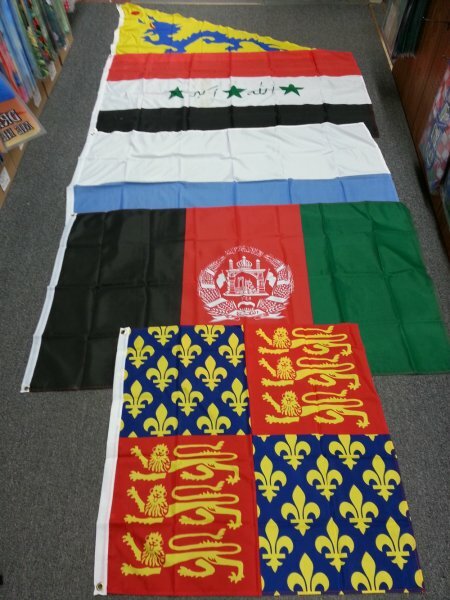 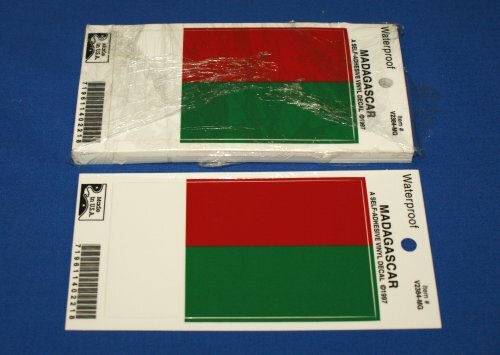 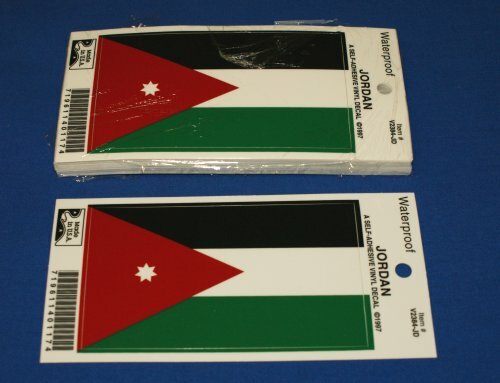 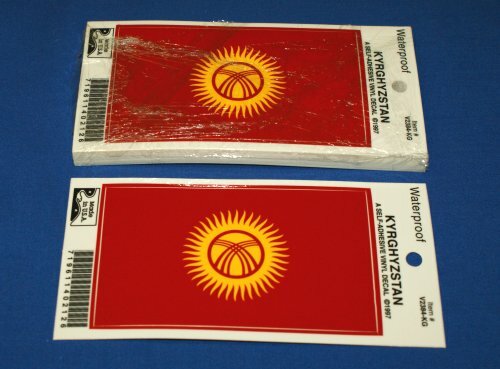 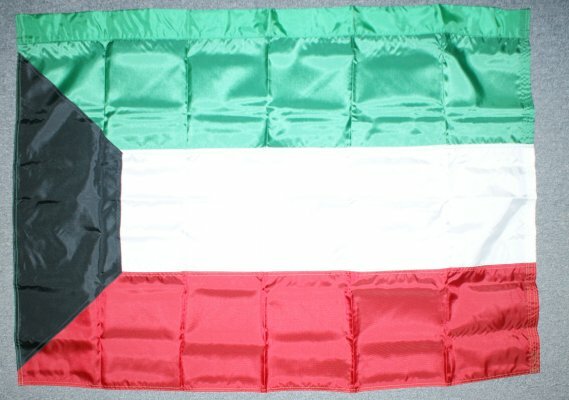 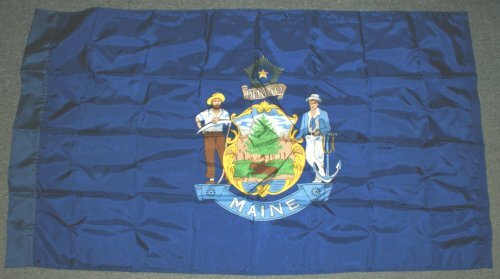 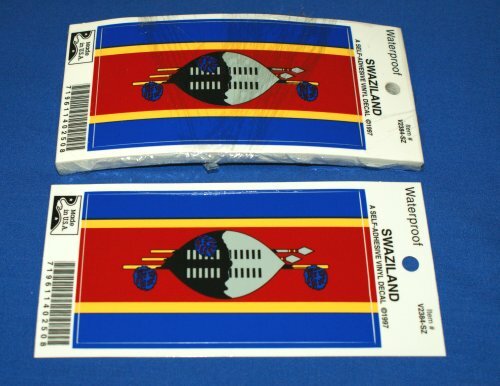 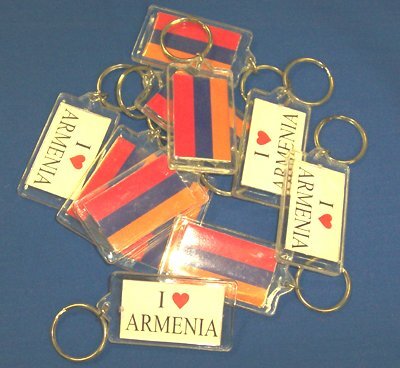 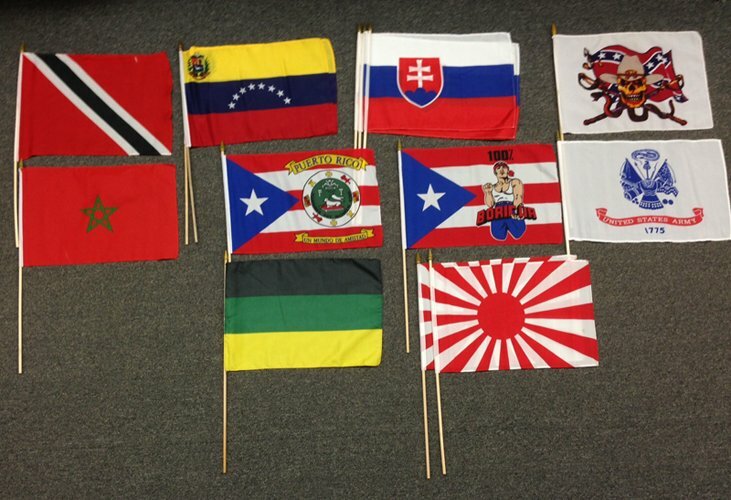 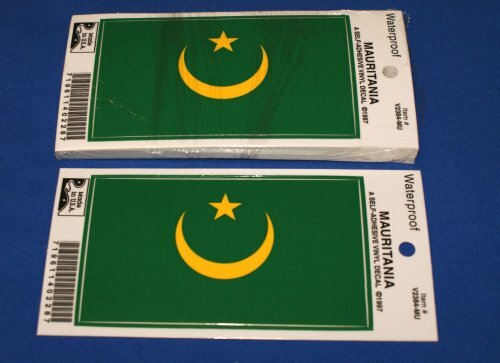 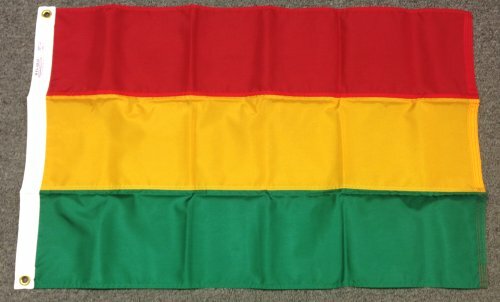 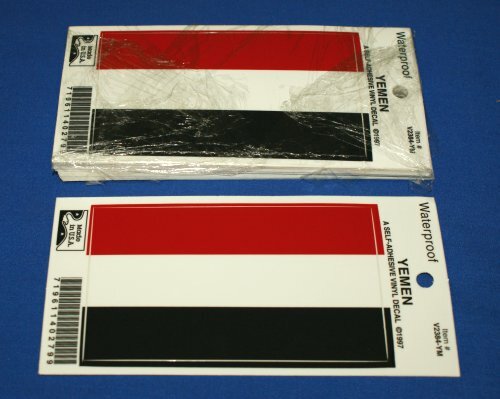 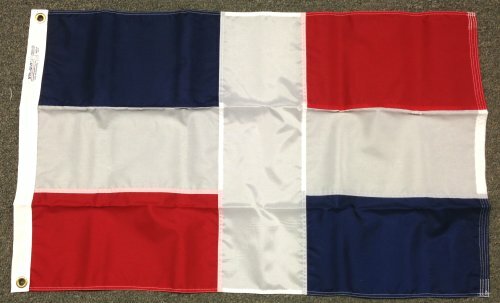 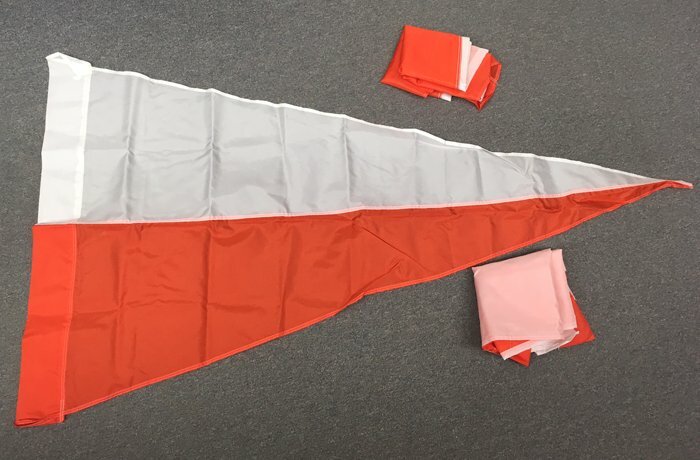 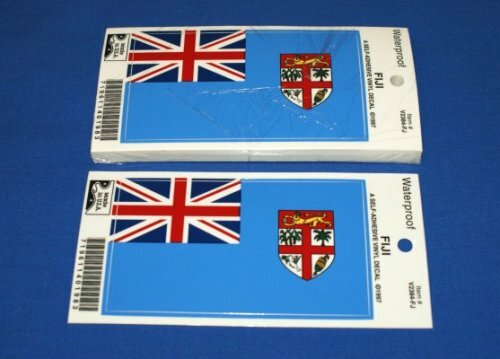 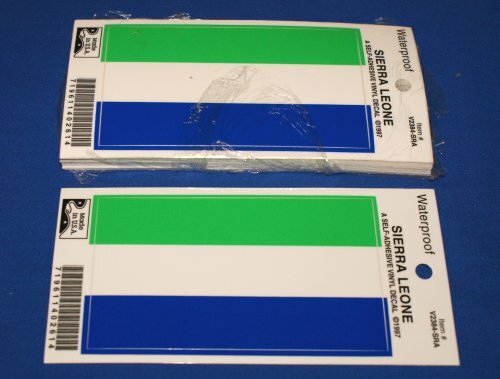 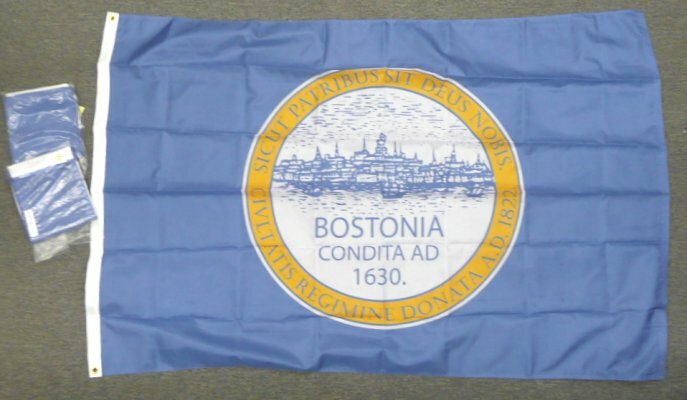 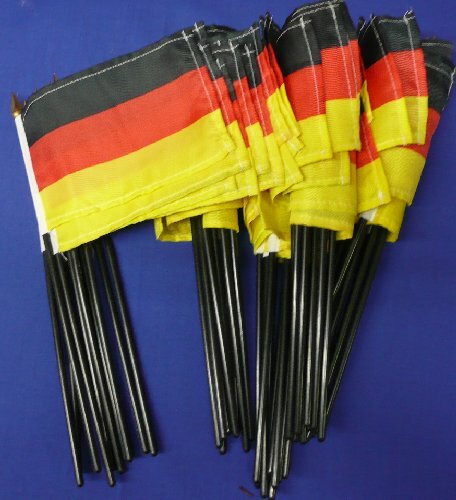 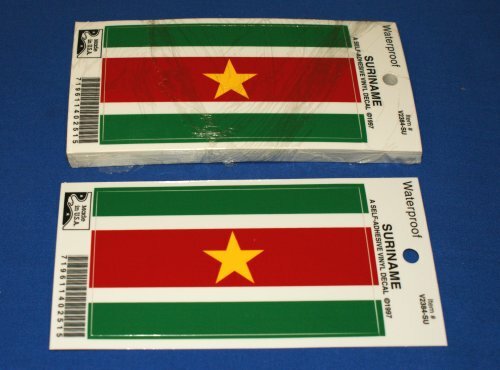 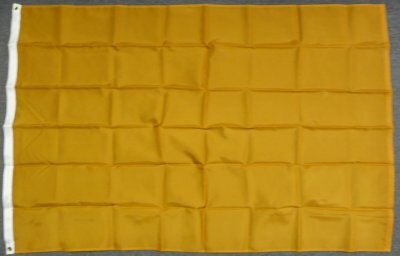 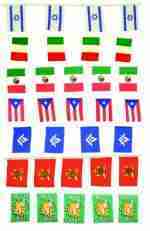 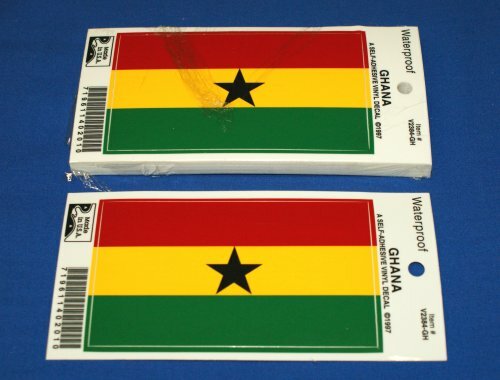 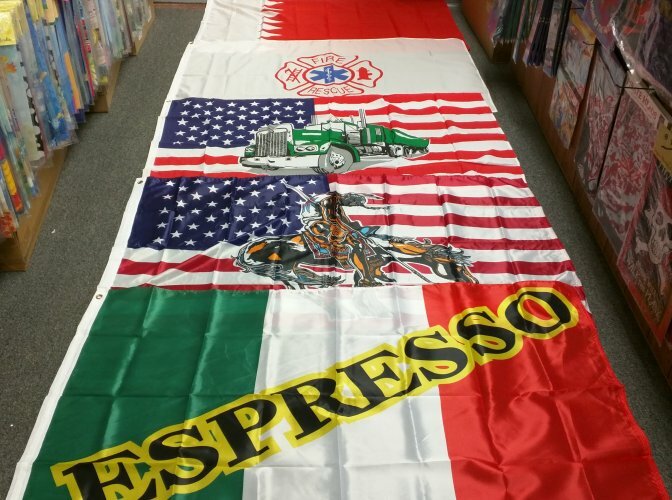 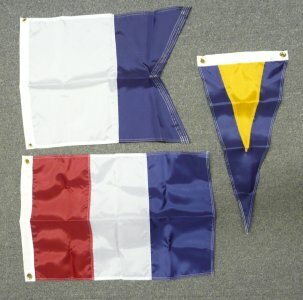 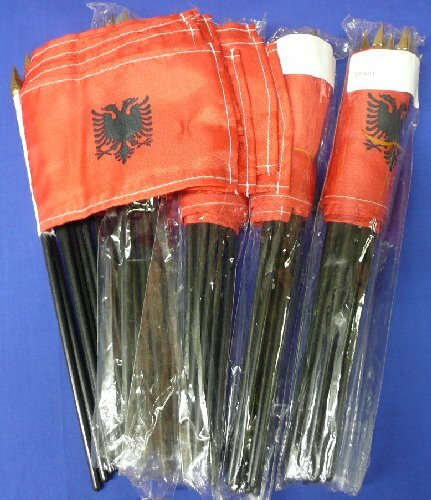 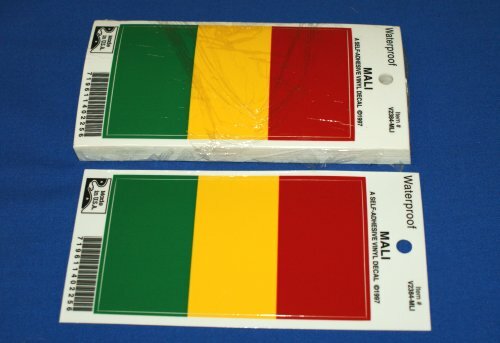 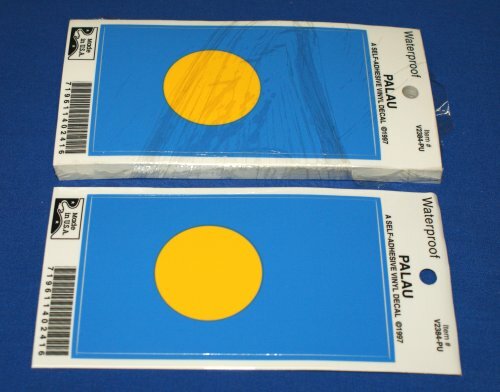 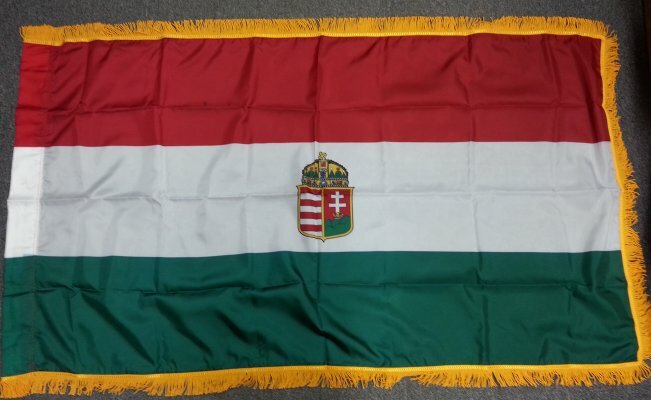 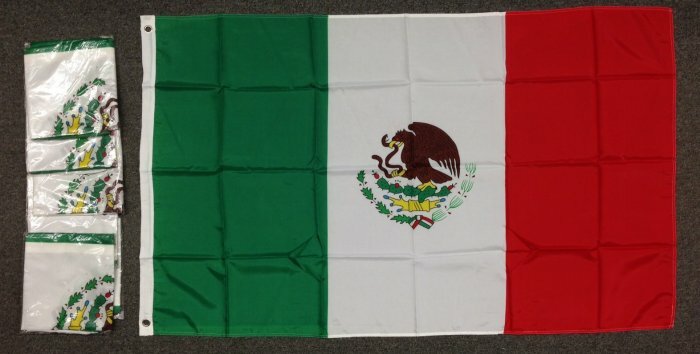 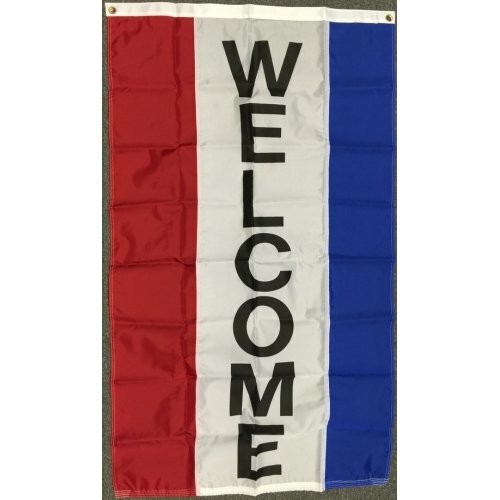 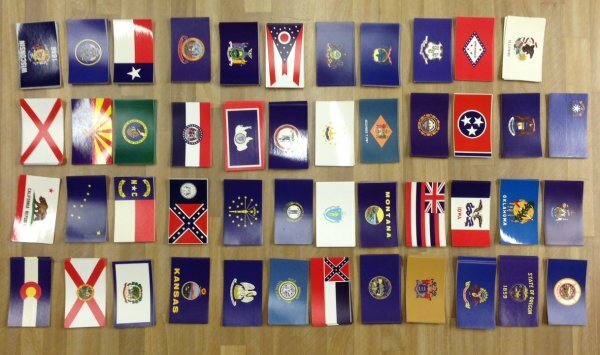 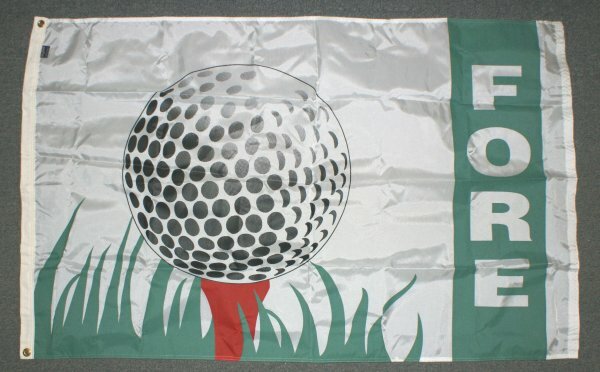 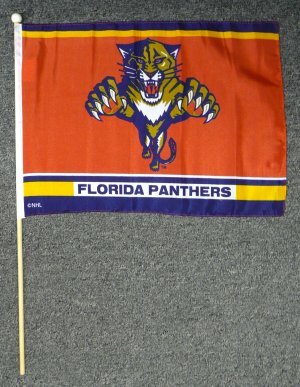 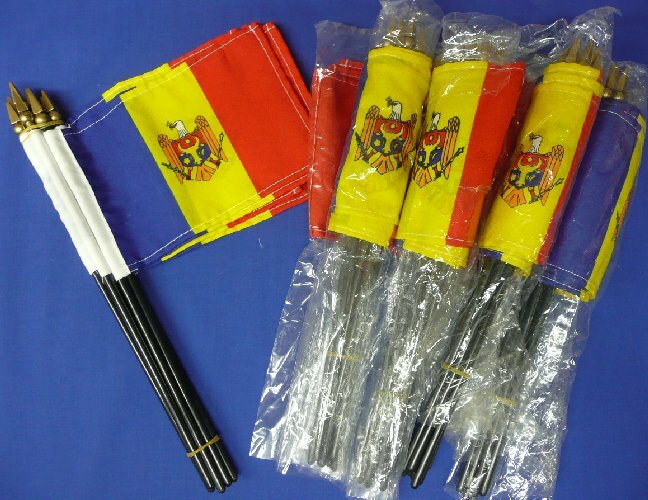 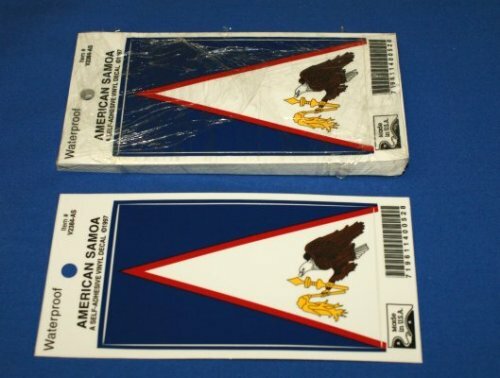 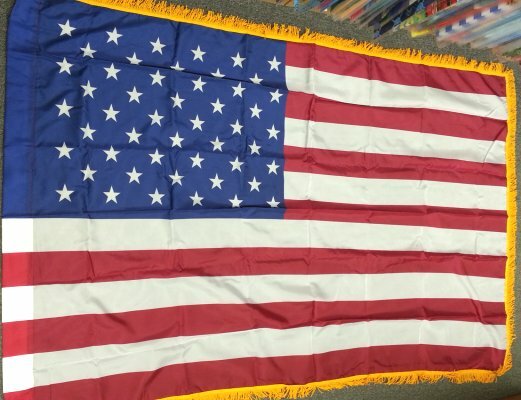 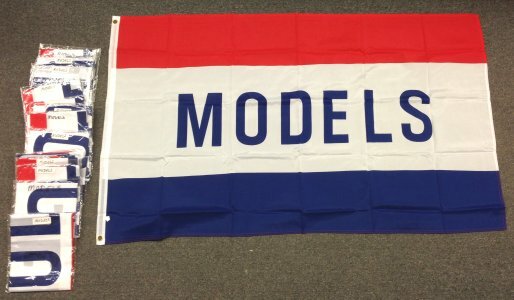 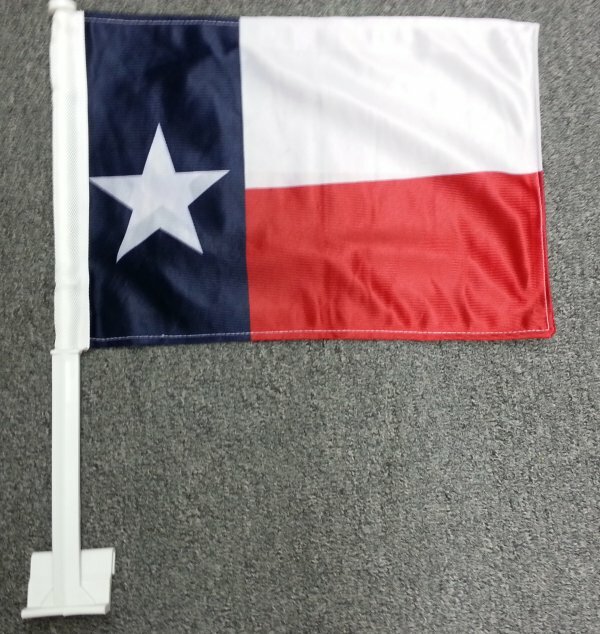 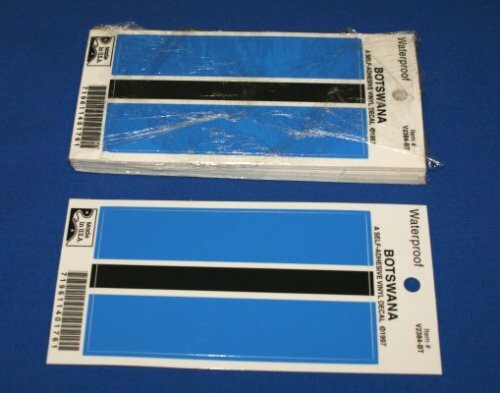 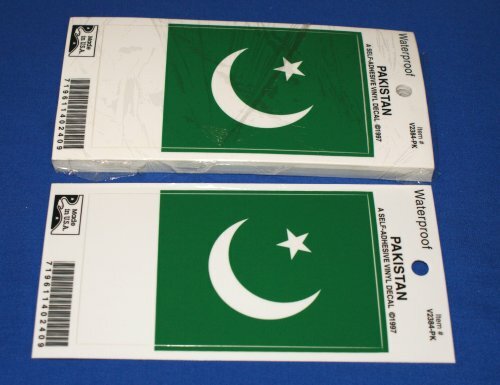 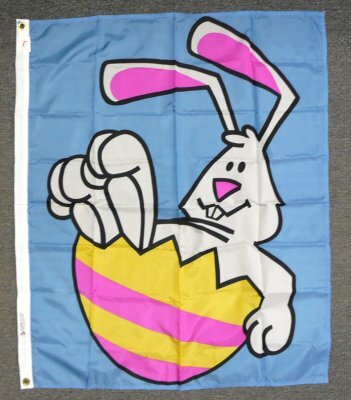 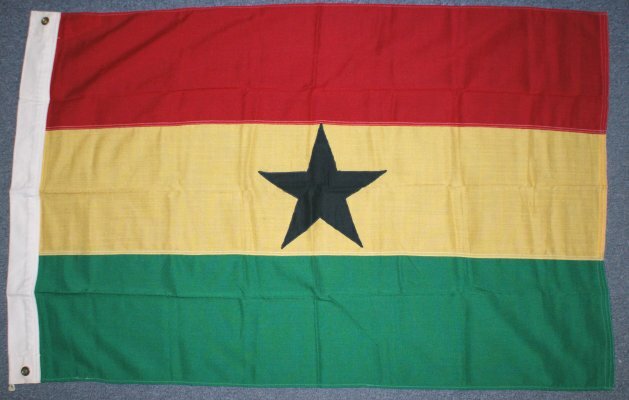 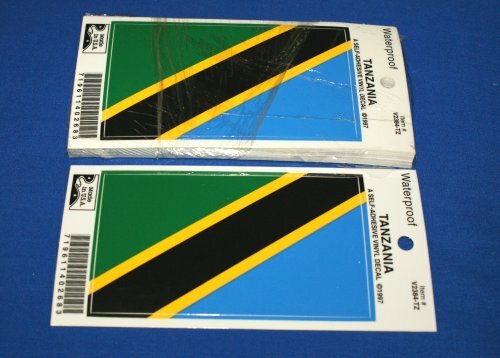 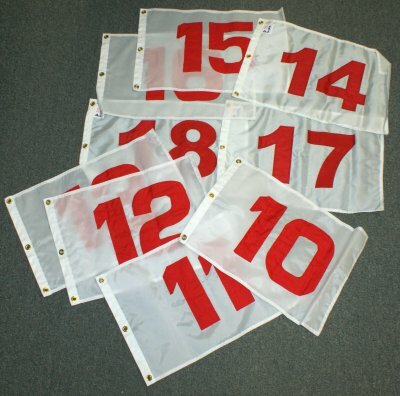 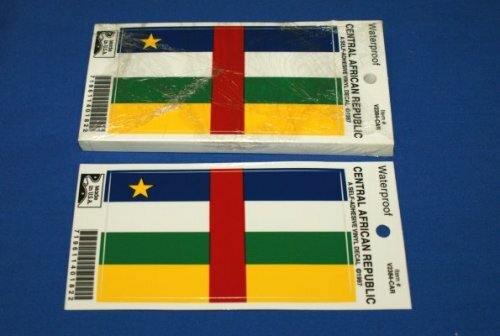 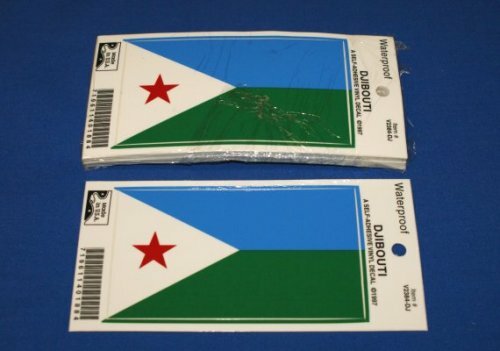 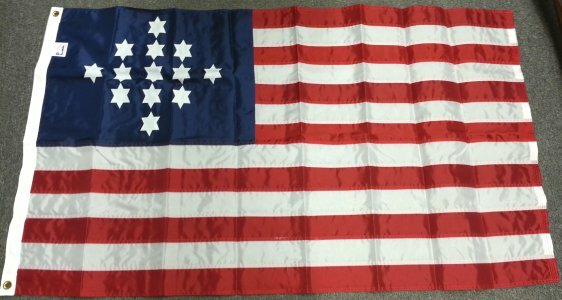 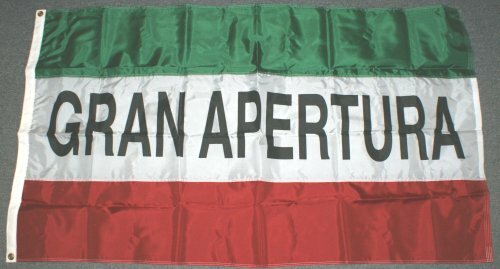 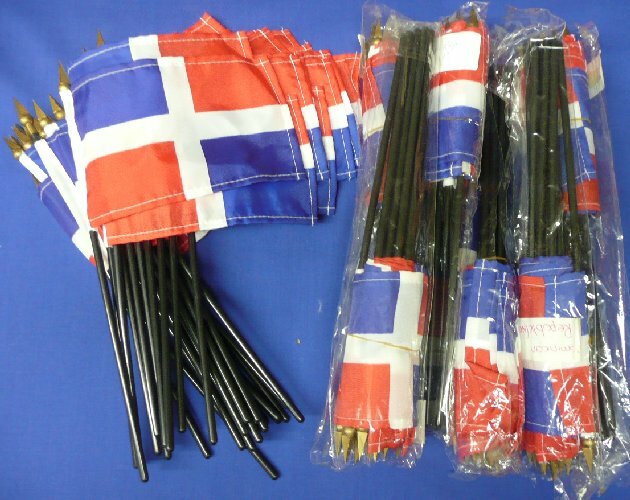 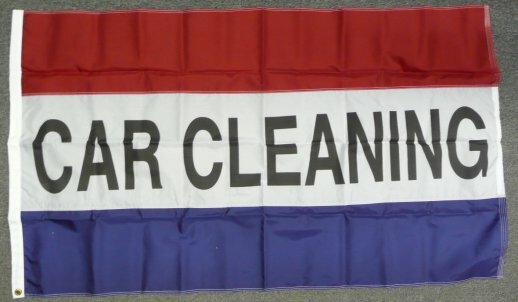 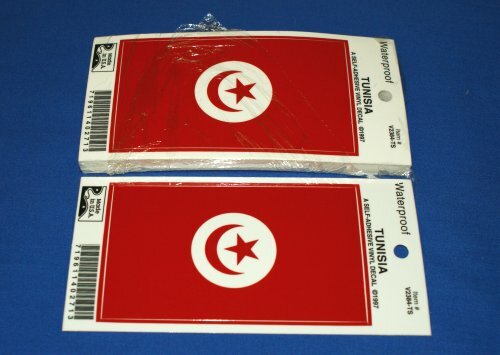 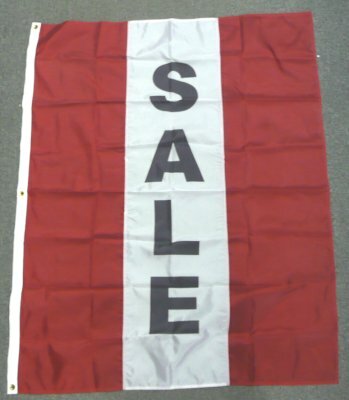 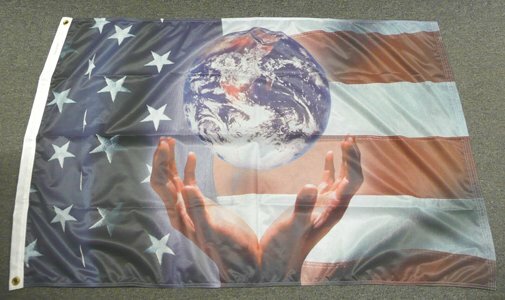 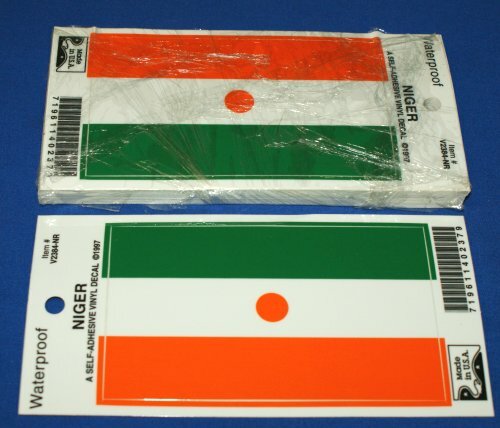 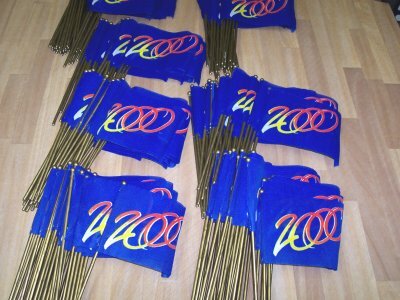 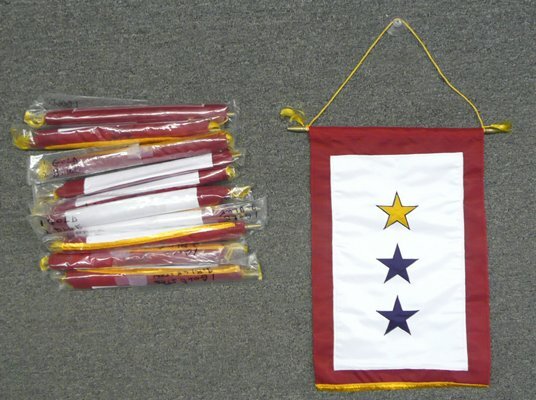 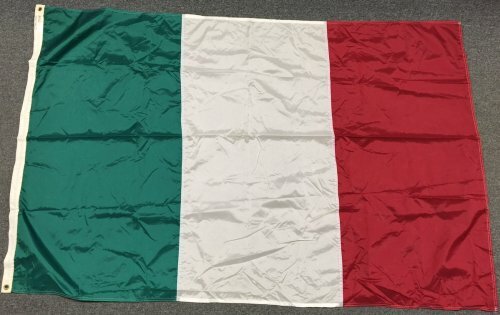 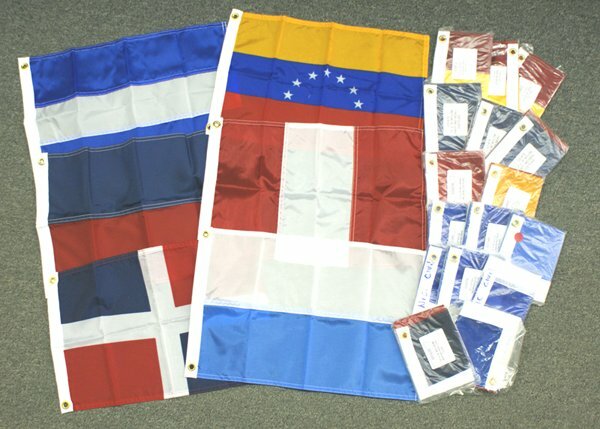 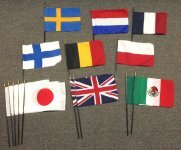 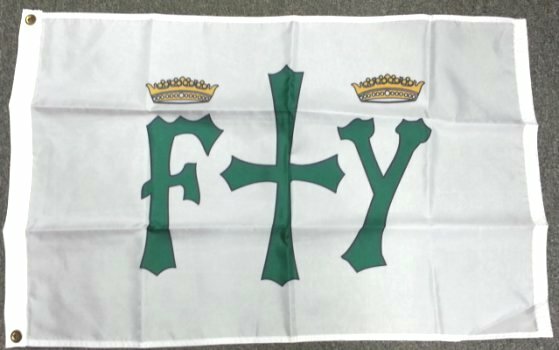 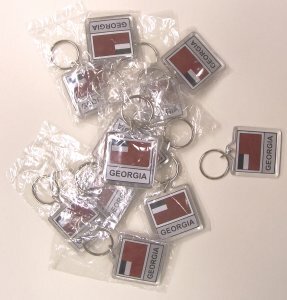 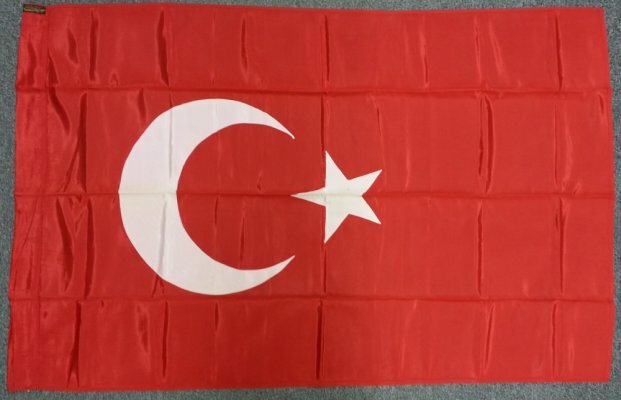 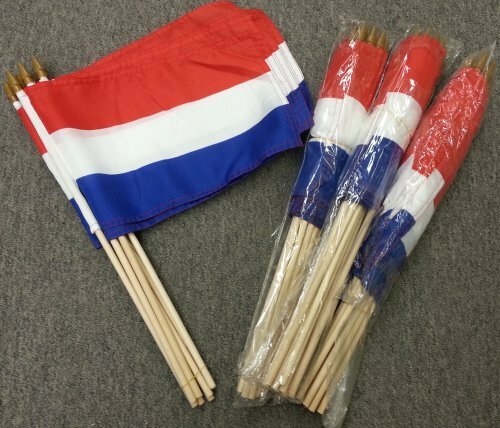 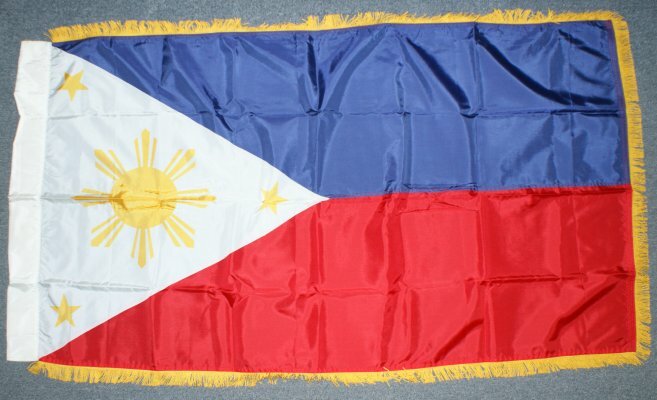 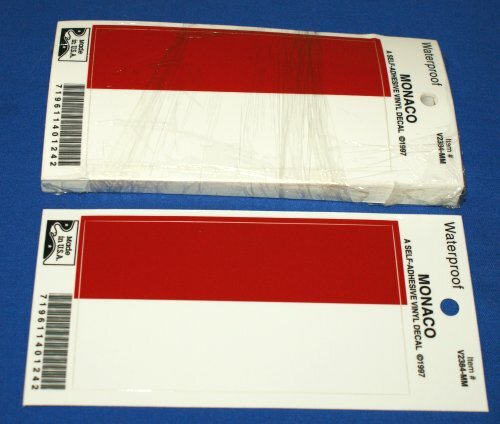 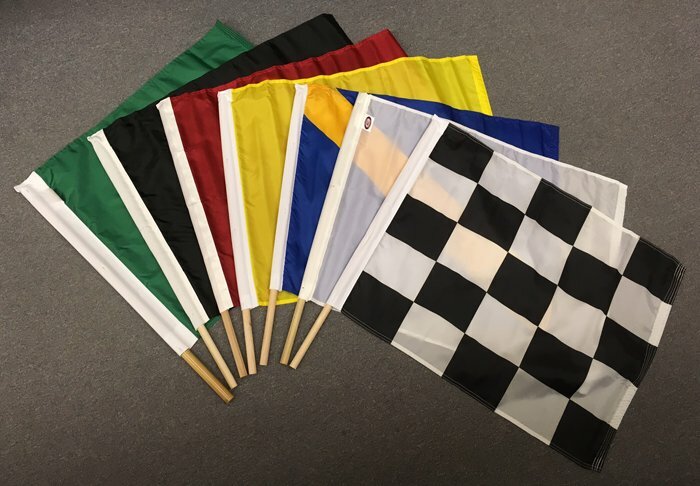 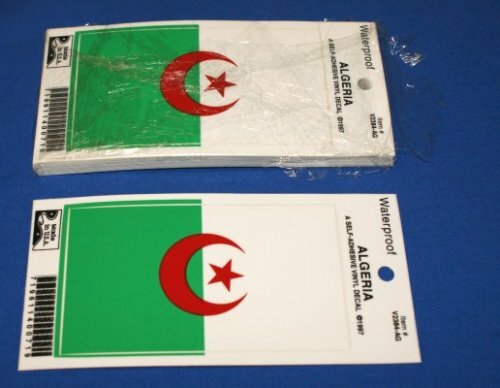 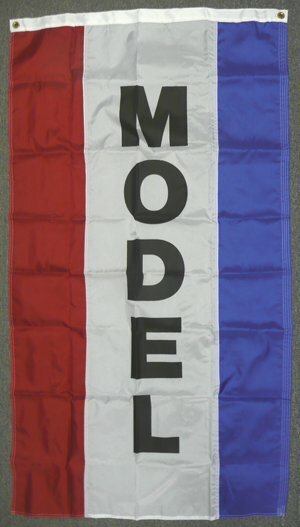 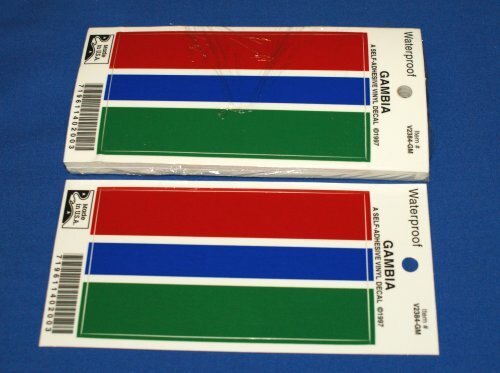 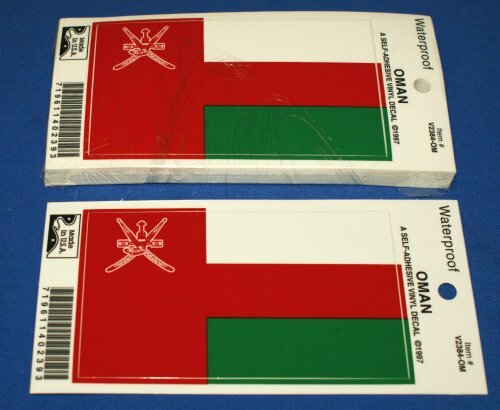 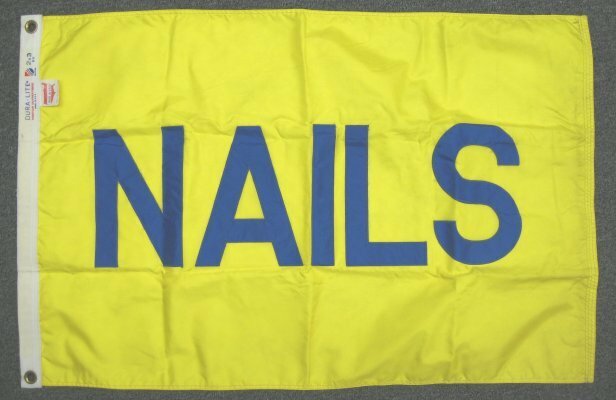 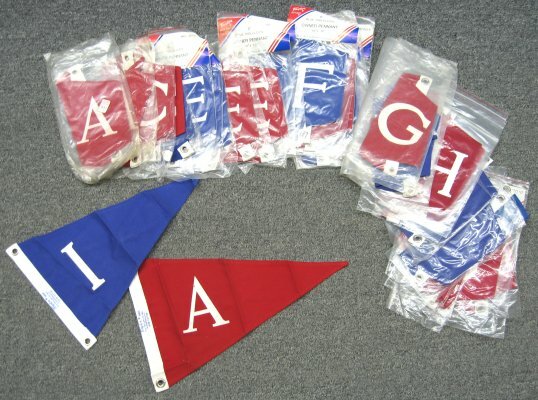 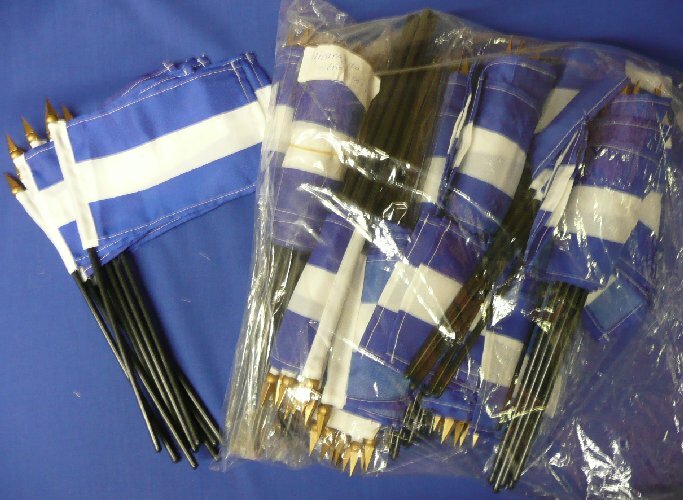 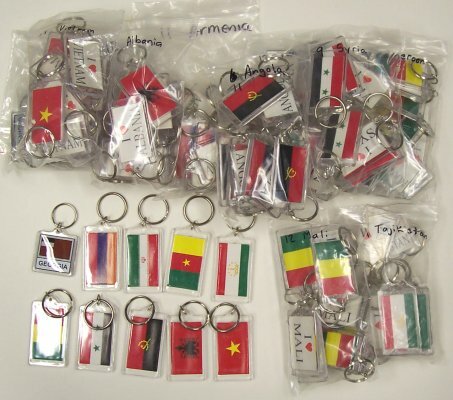 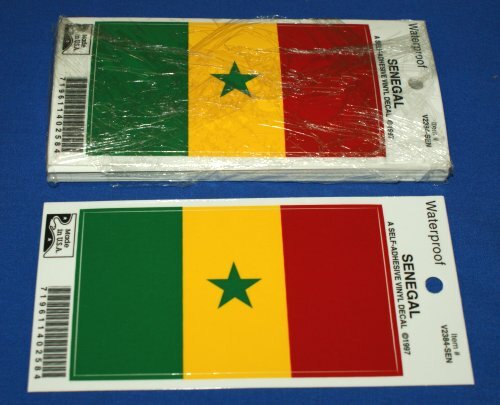 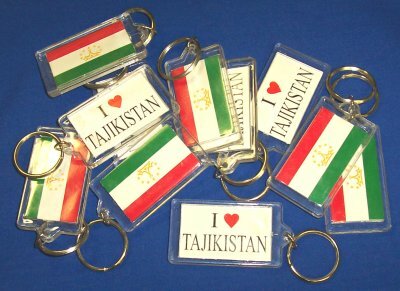 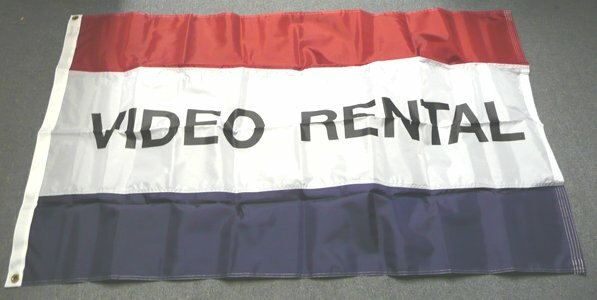 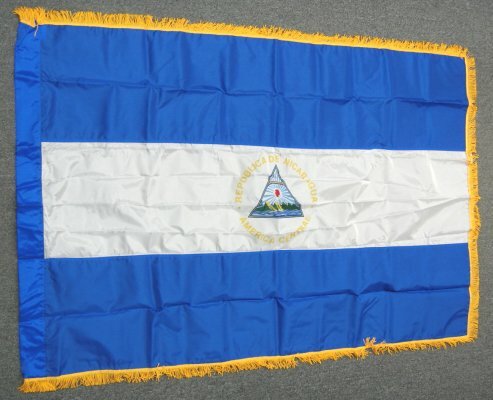 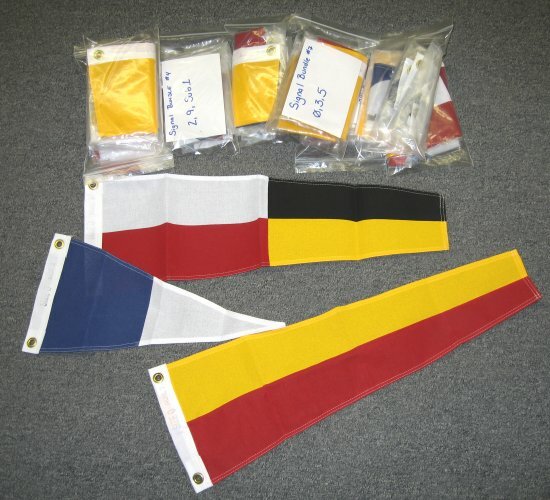 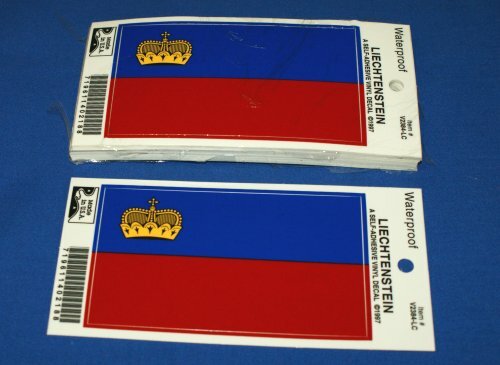 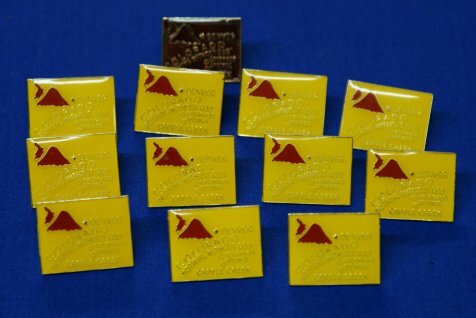 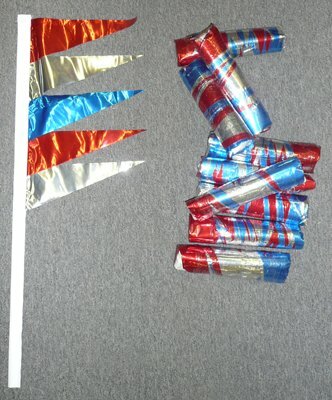 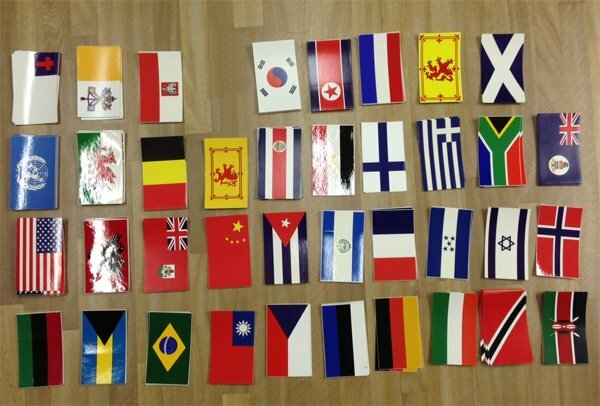 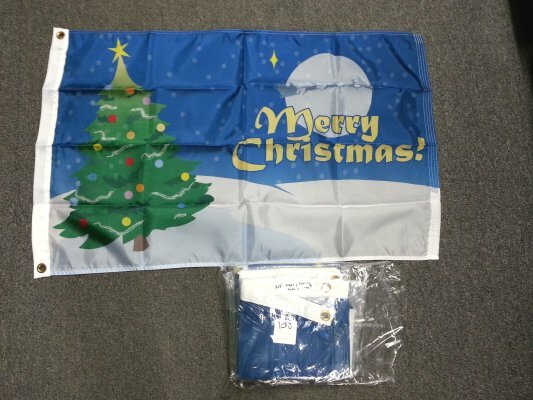 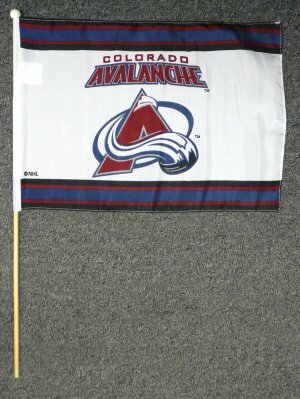 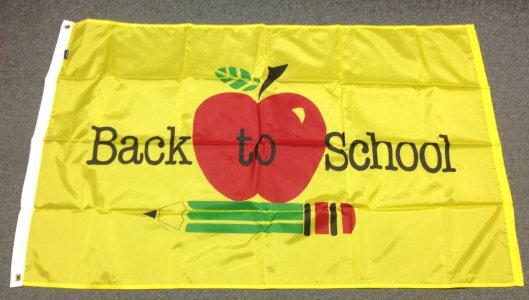 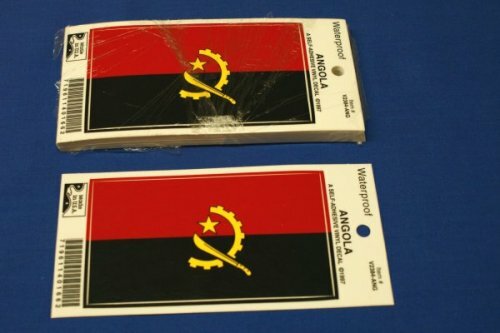 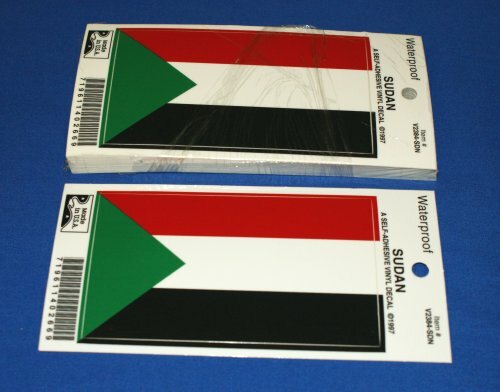 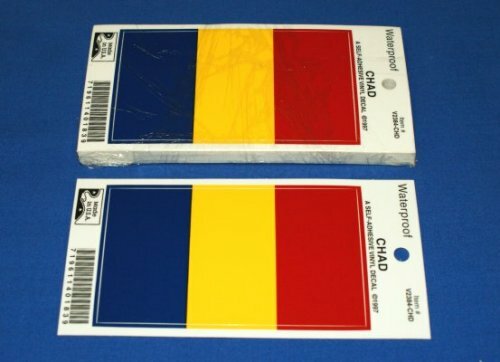 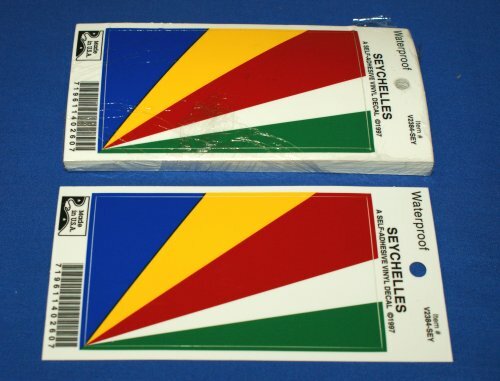 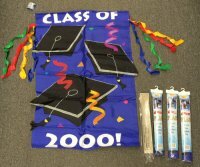 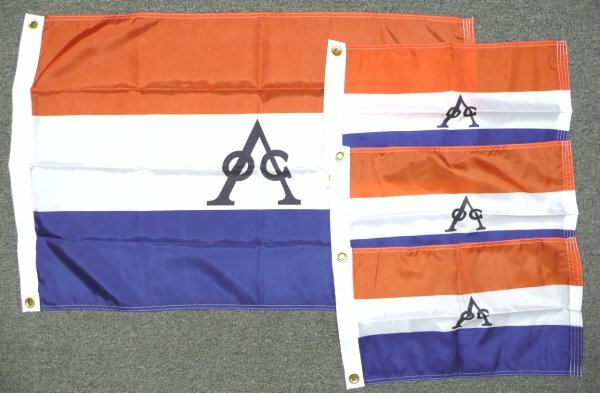 Economy Car Flags - approximately 12x18"
$45 for 90 Czech Rep.
$45 for 90 Dominican Rep. 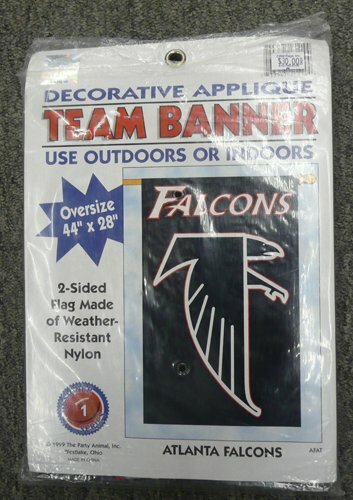 Probably not noticeable up in the air. 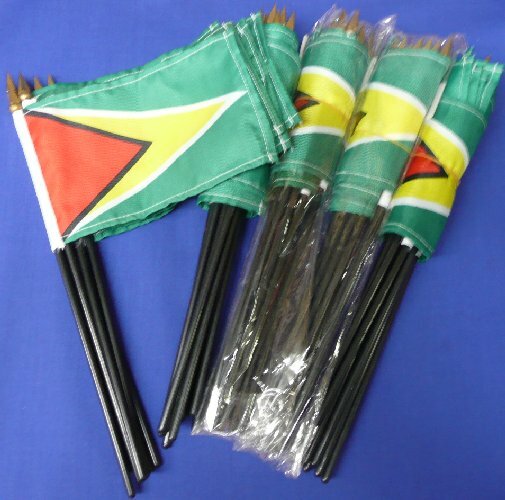 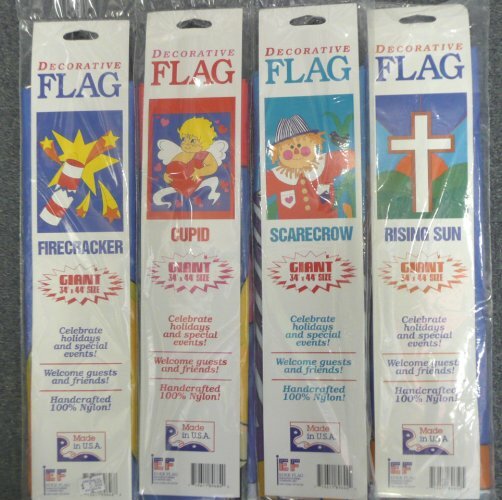 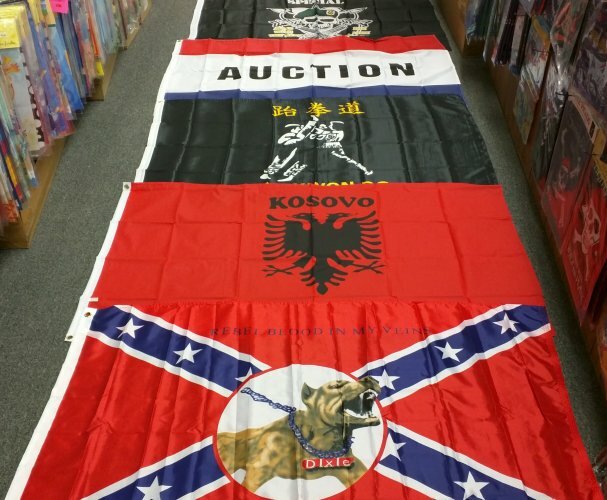 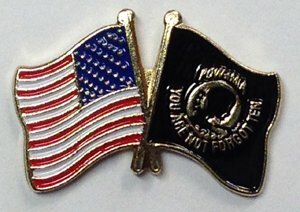 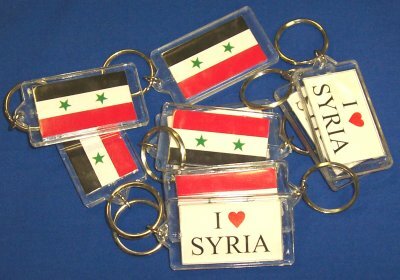 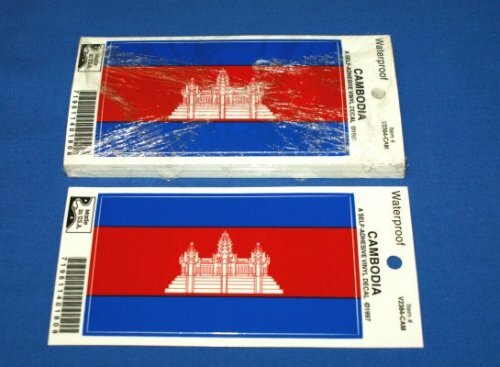 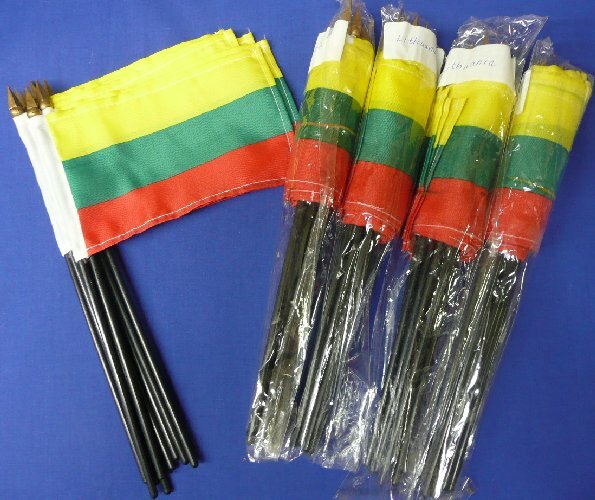 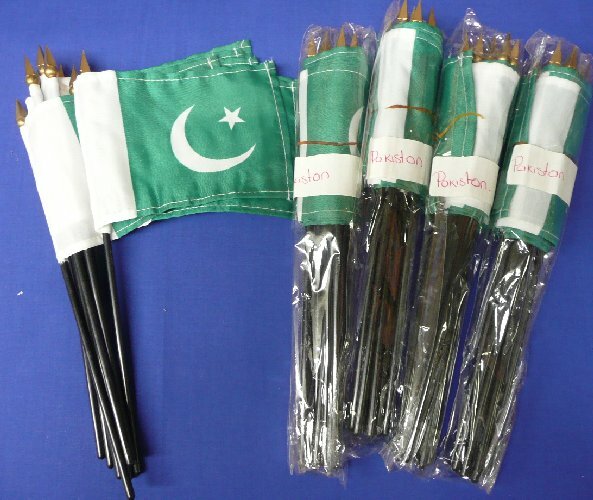 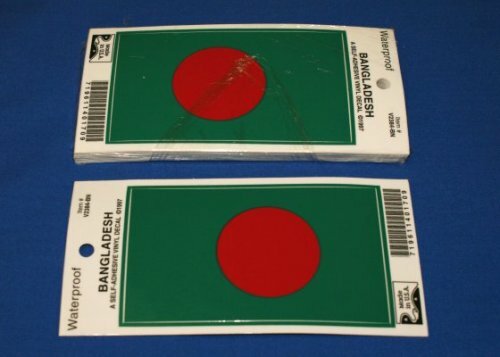 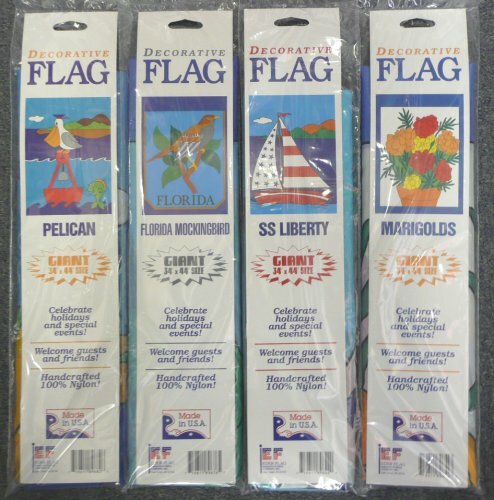 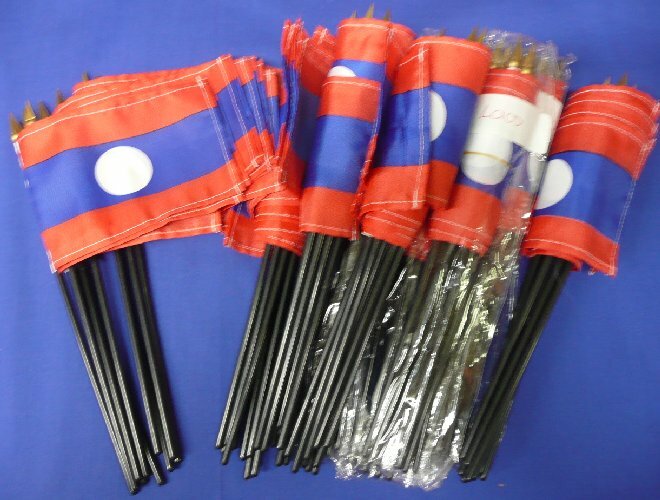 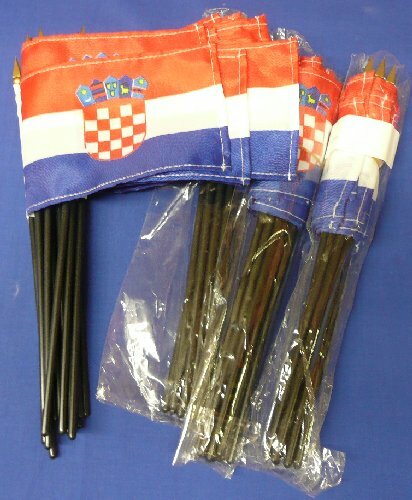 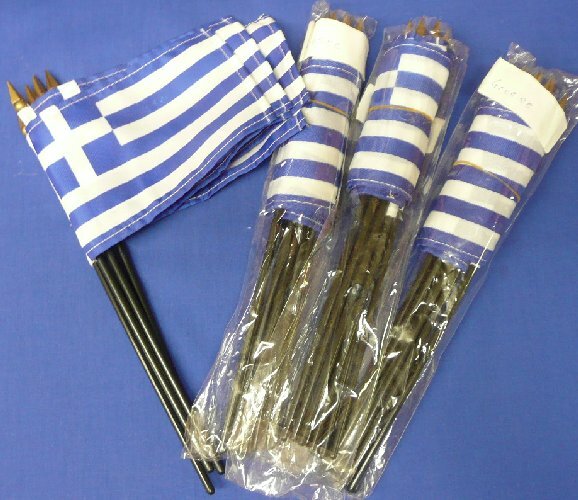 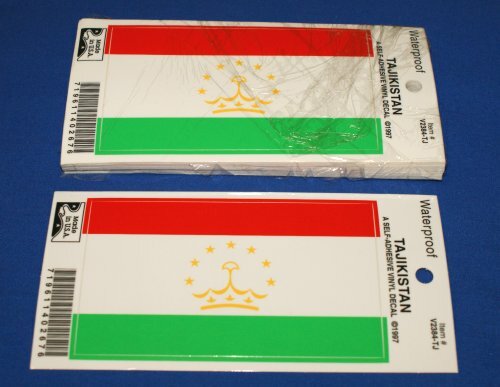 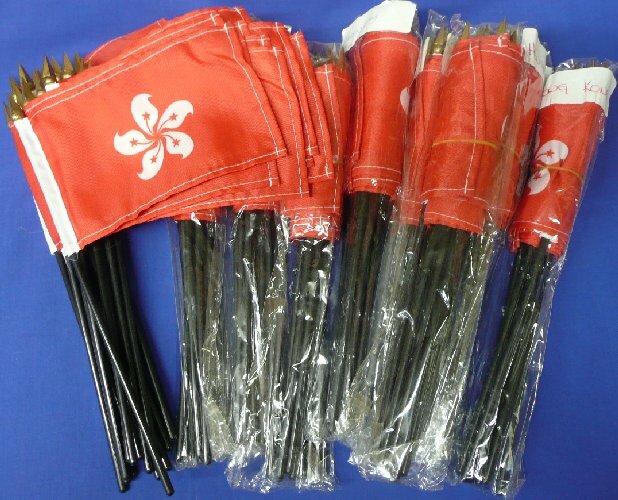 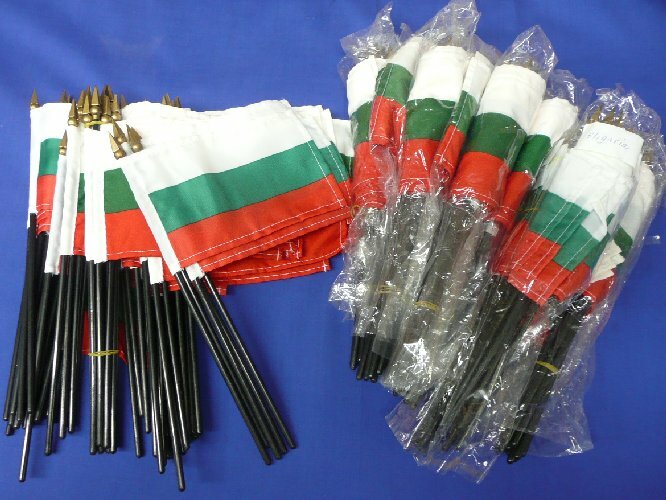 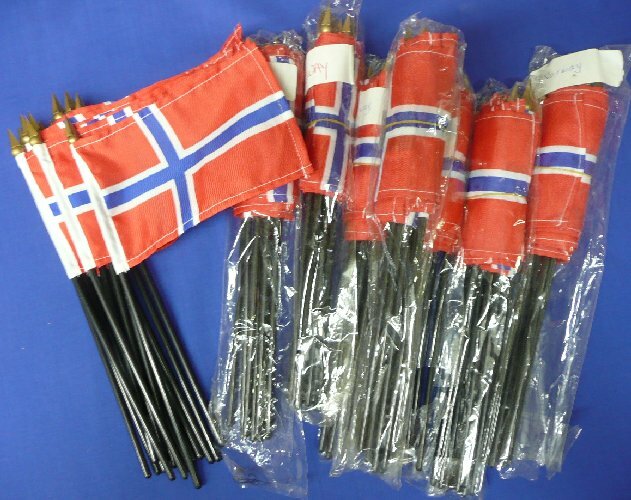 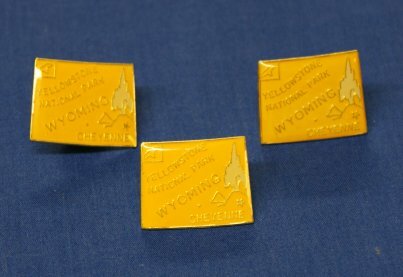 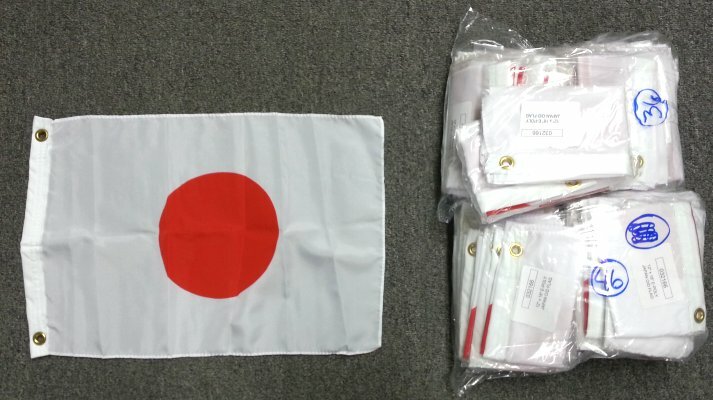 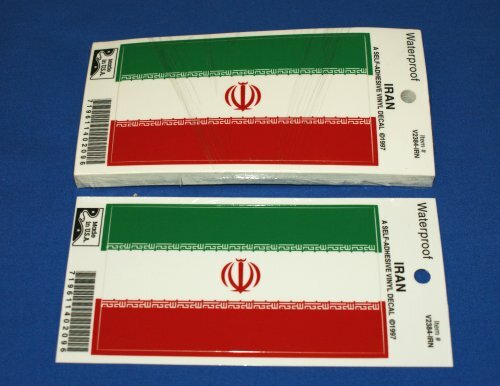 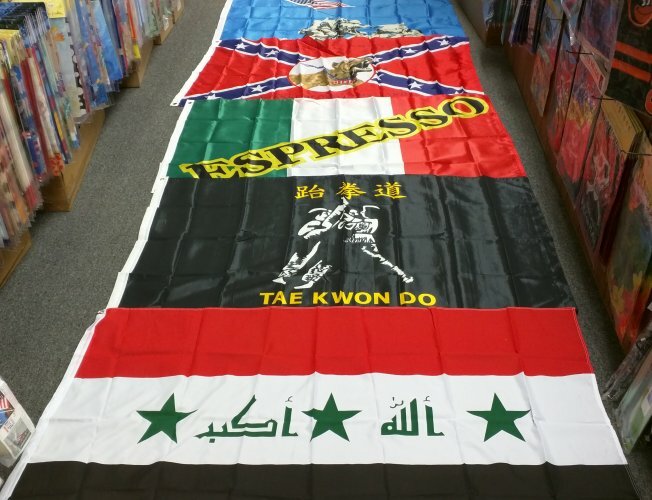 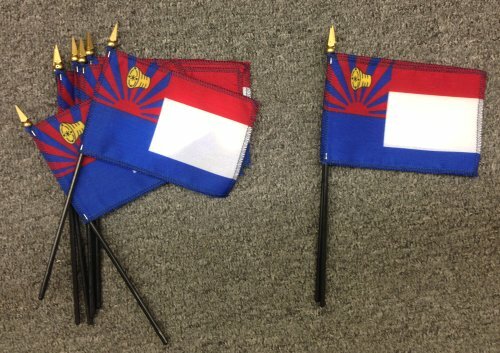 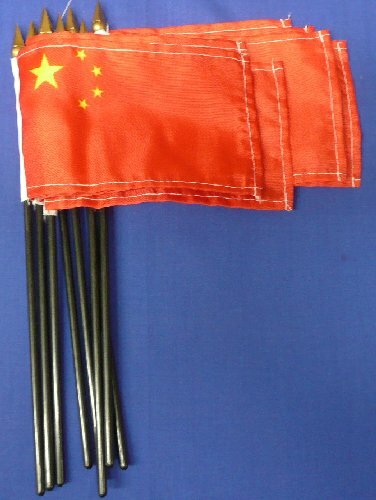 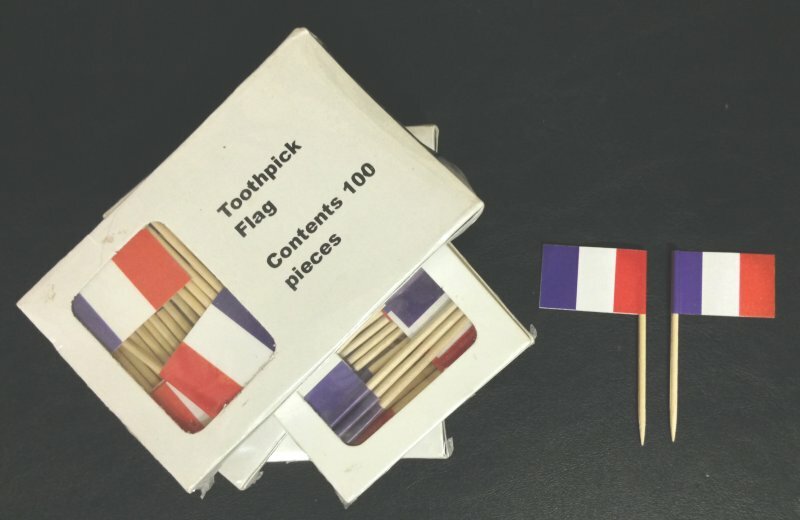 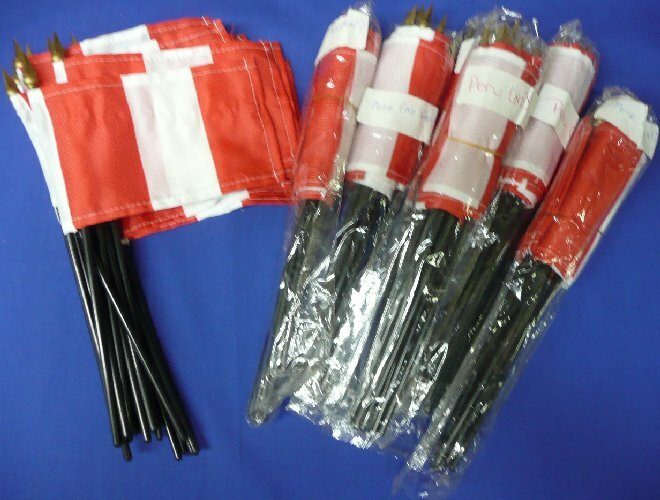 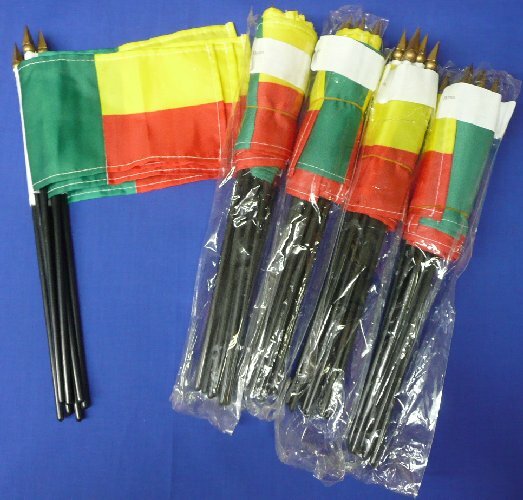 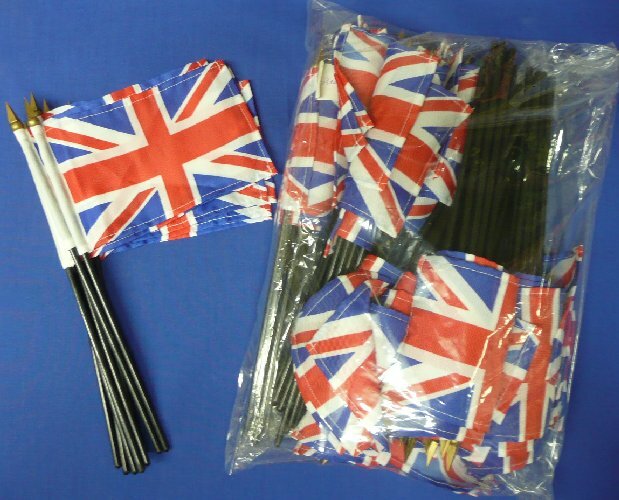 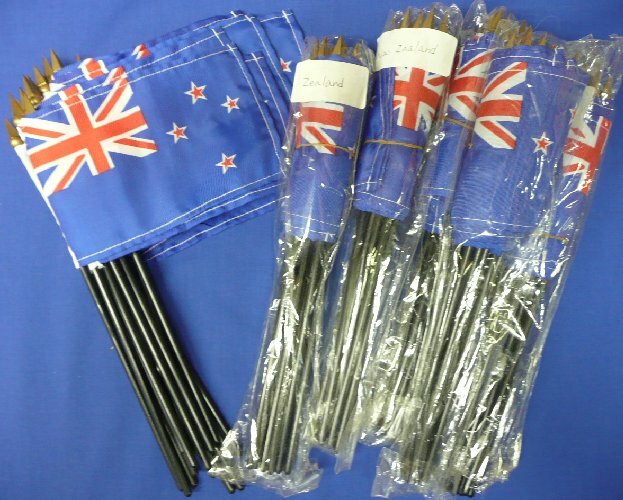 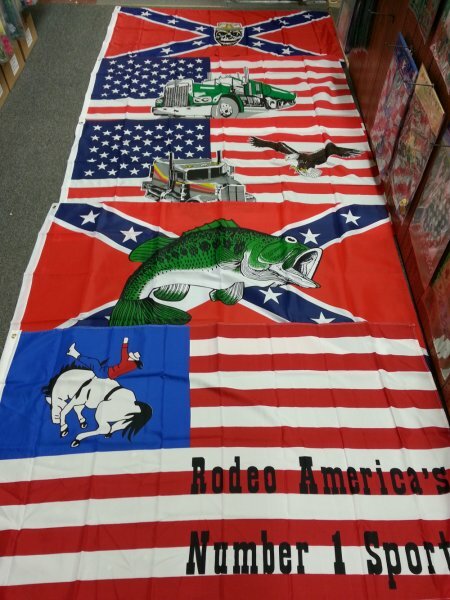 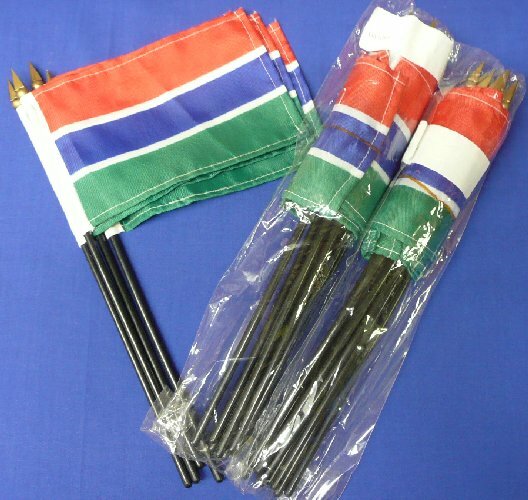 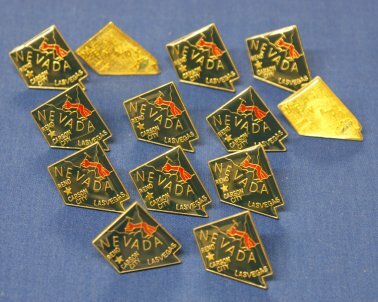 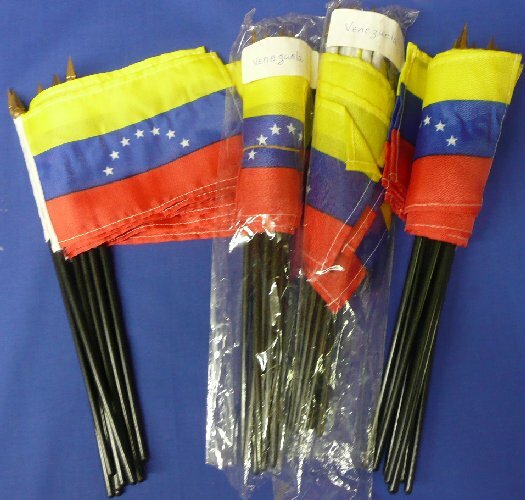 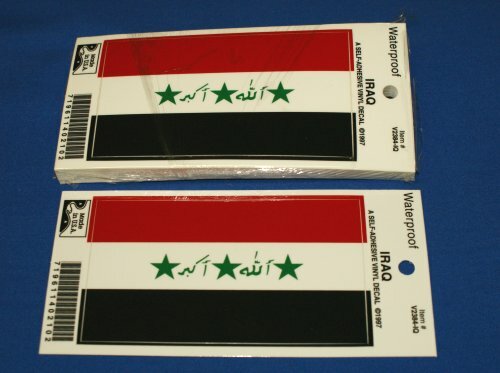 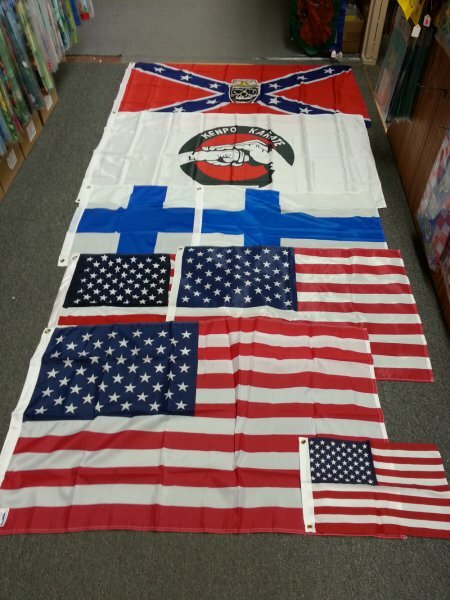 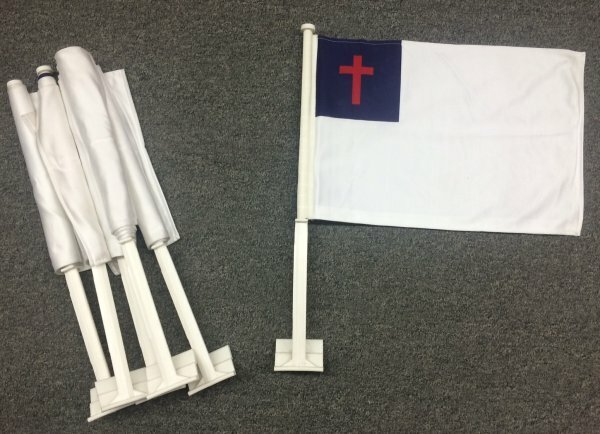 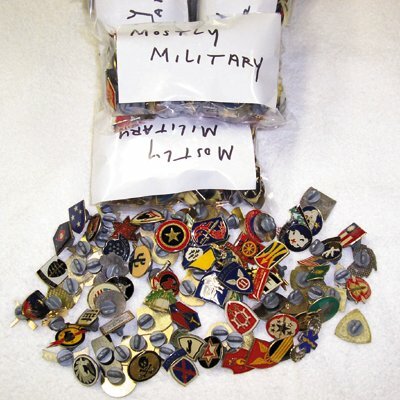 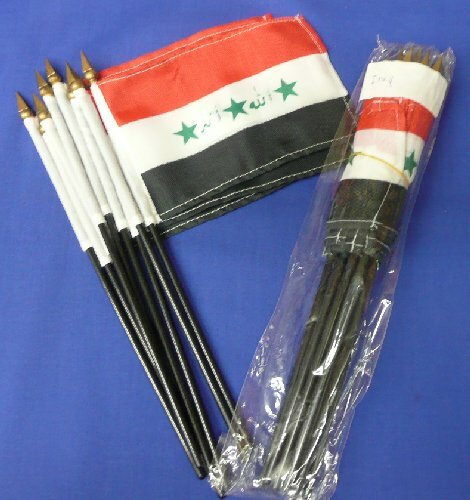 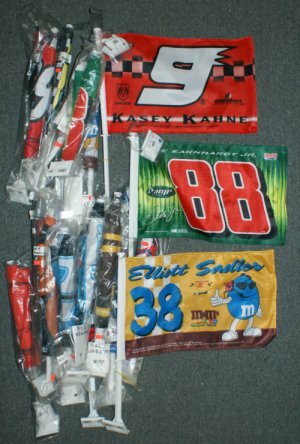 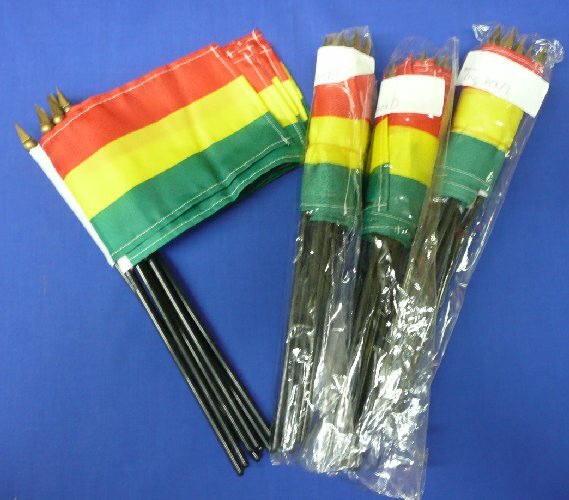 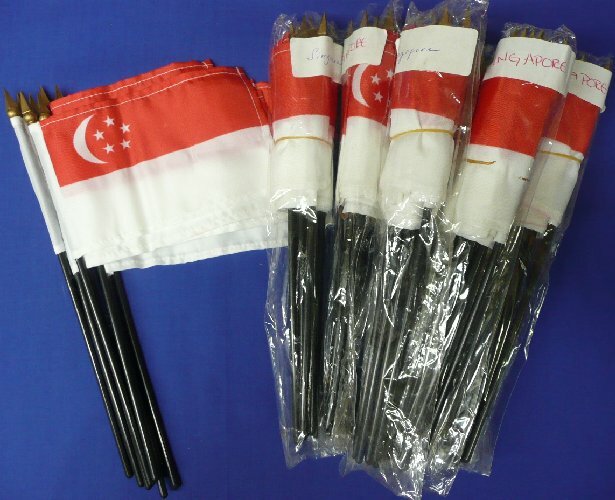 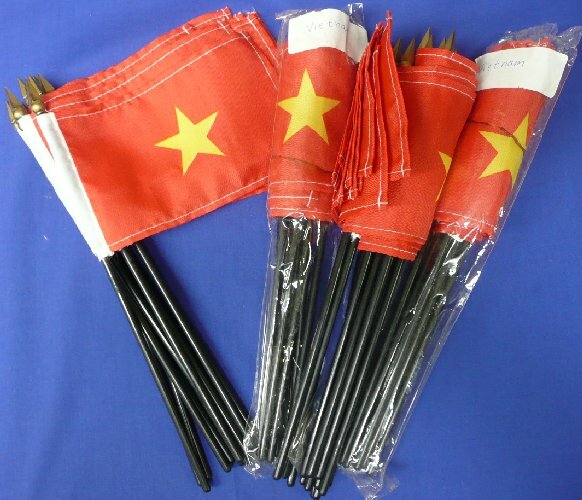 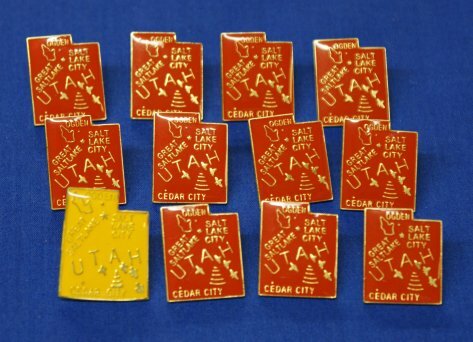 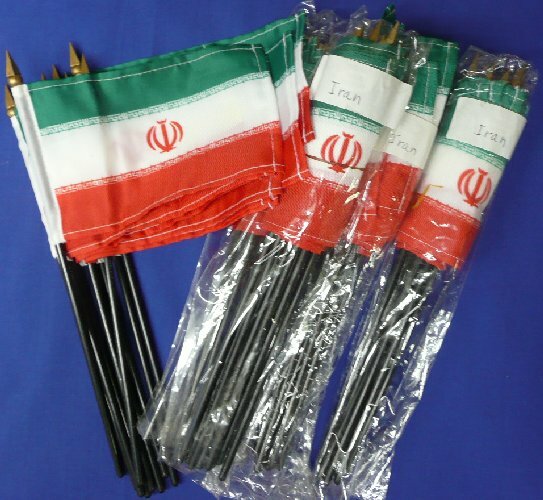 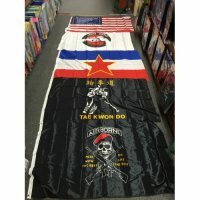 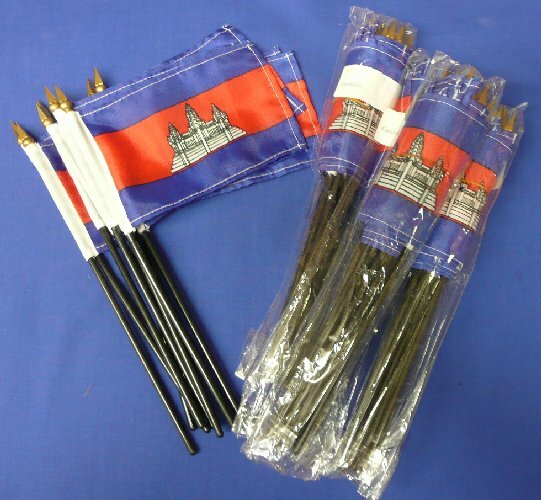 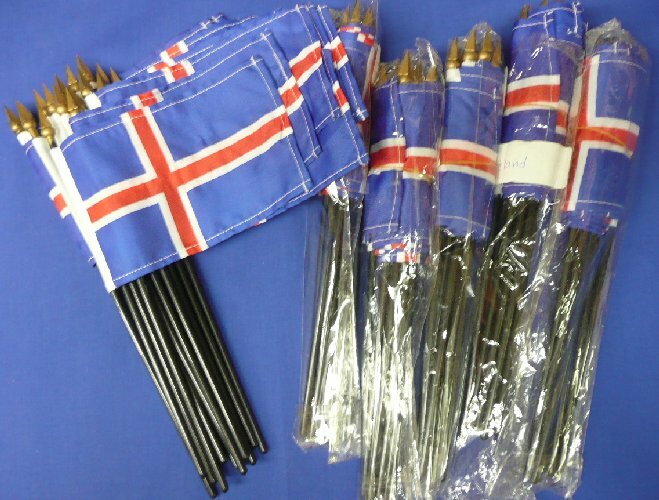 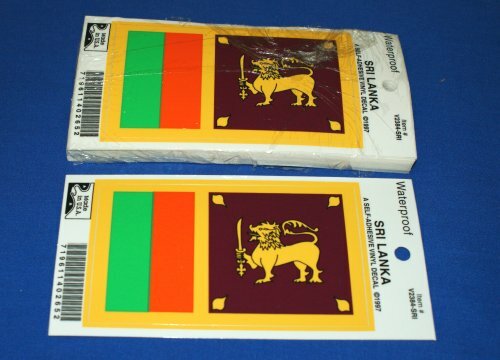 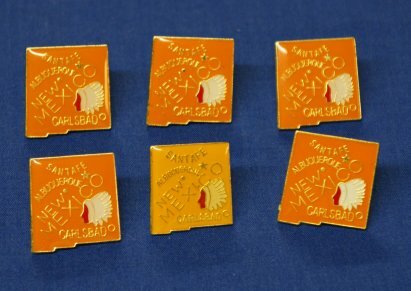 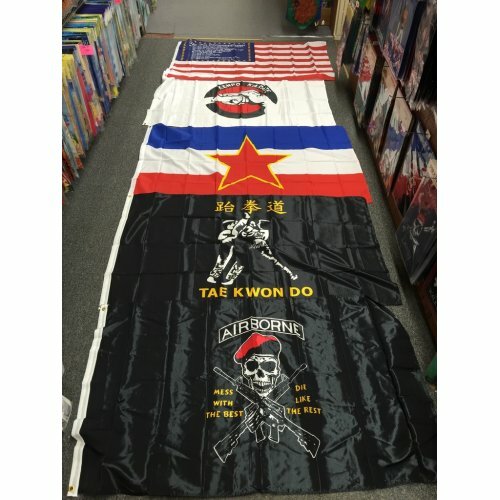 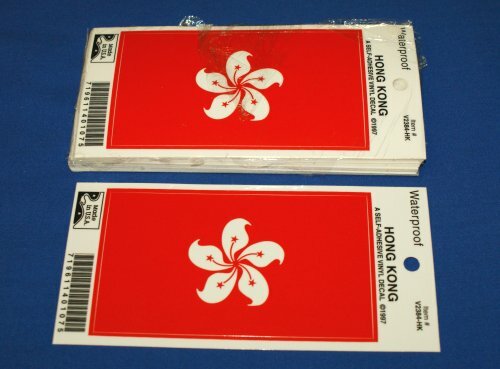 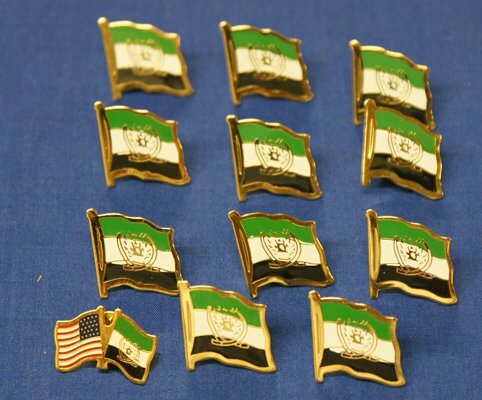 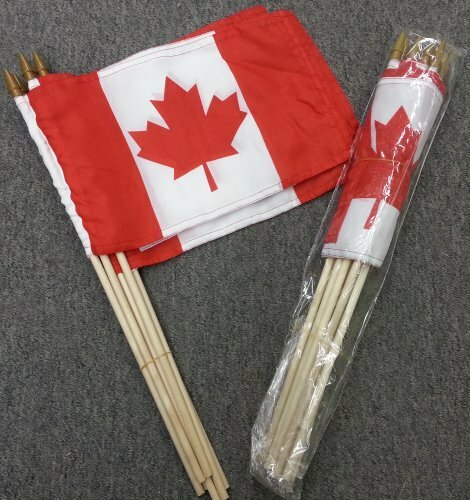 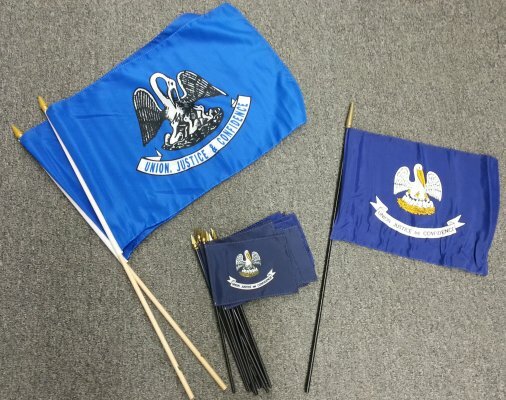 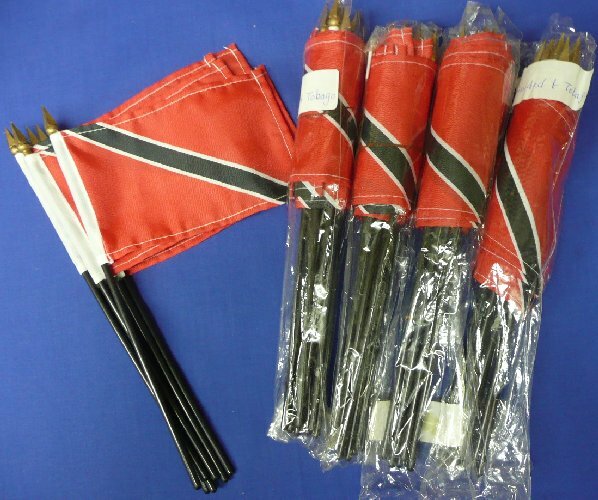 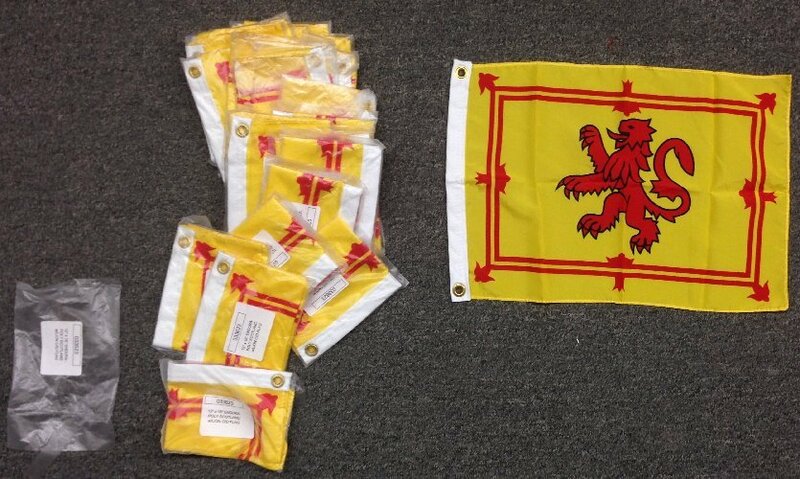 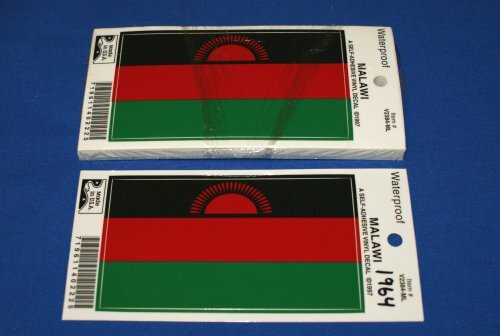 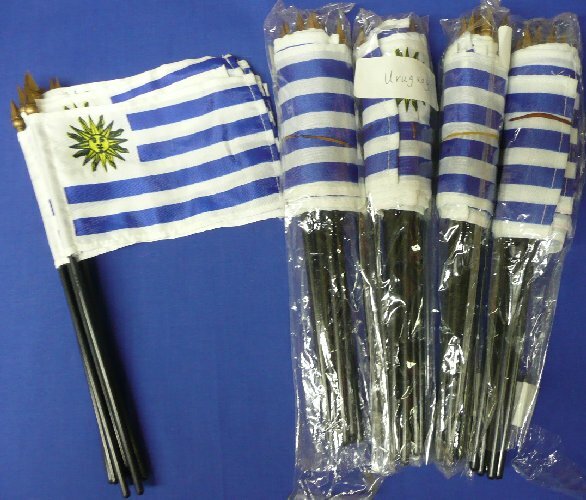 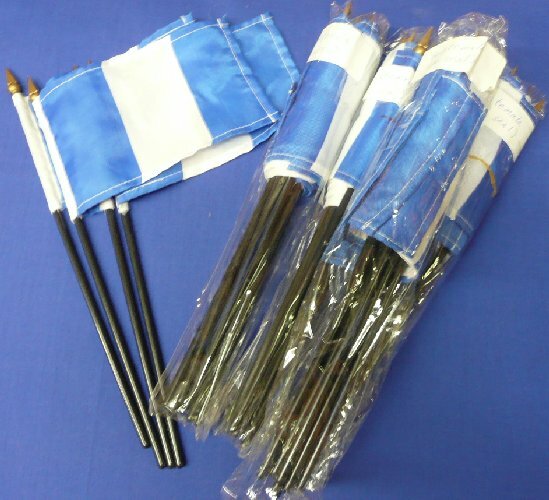 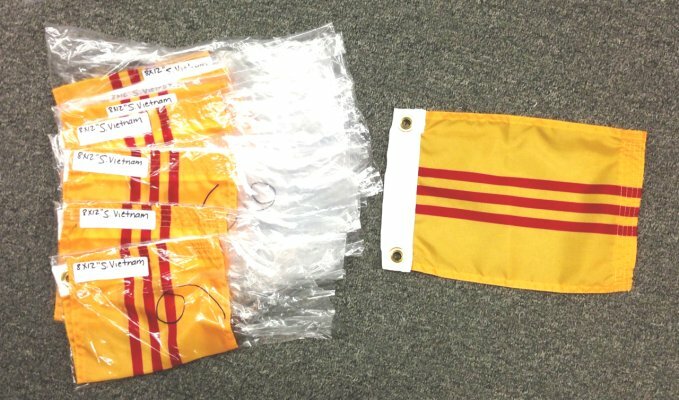 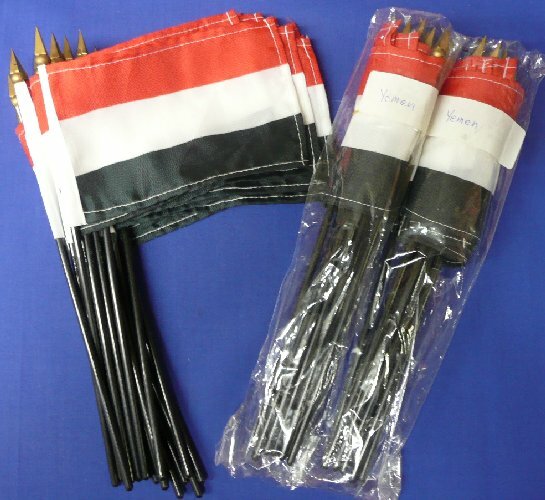 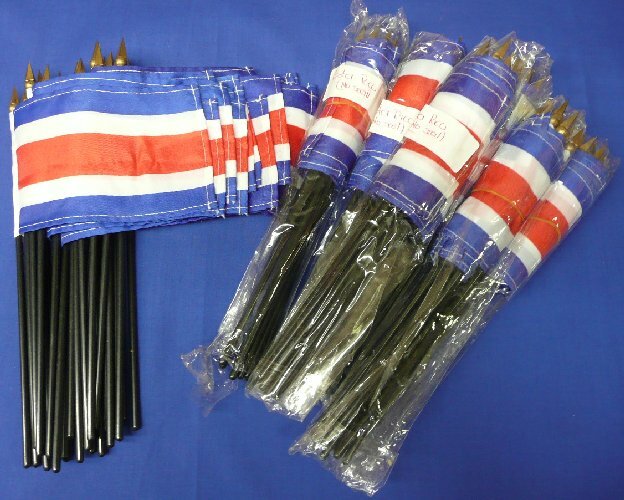 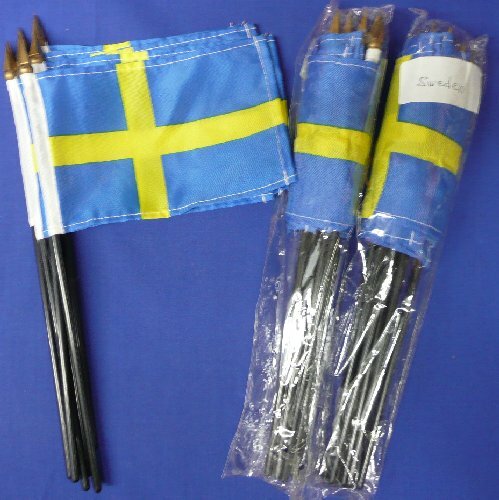 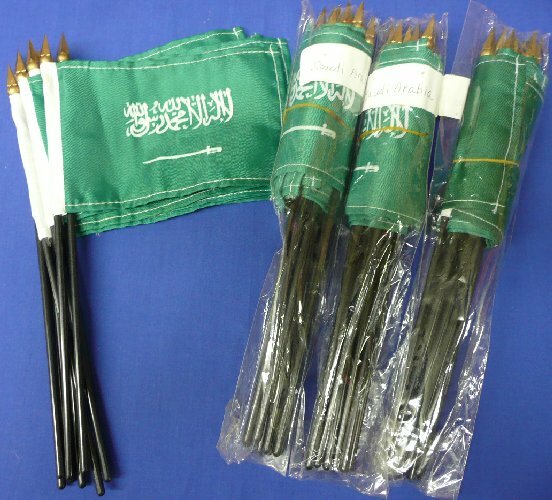 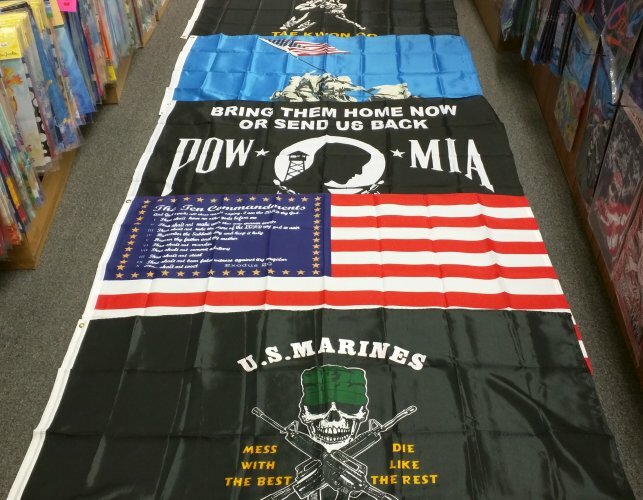 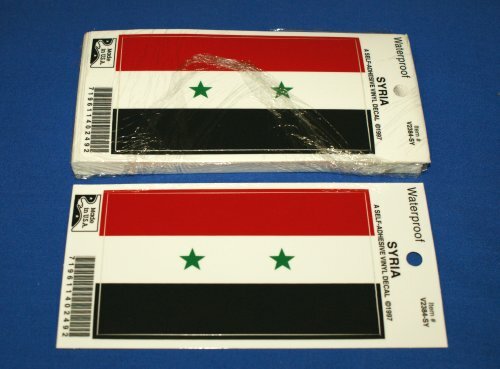 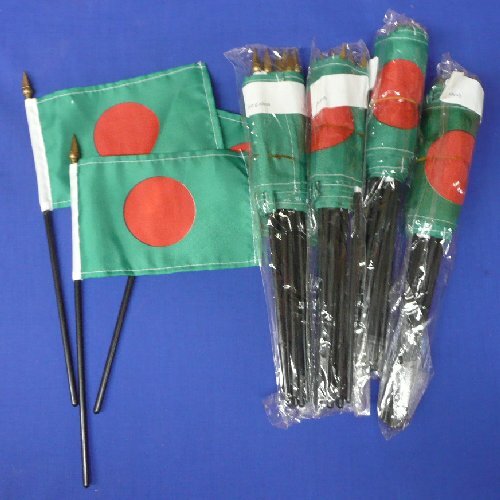 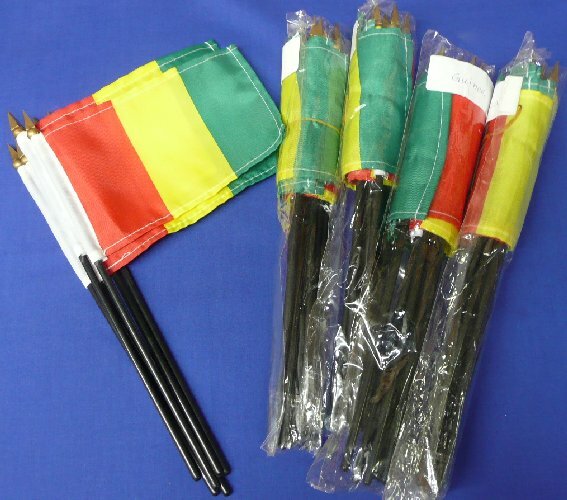 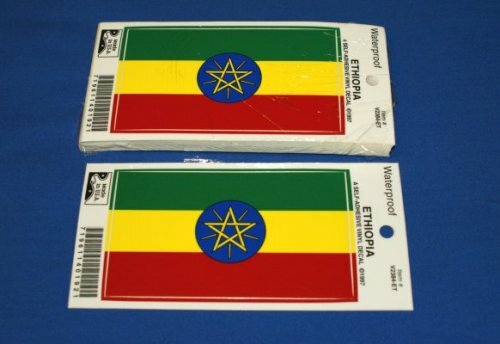 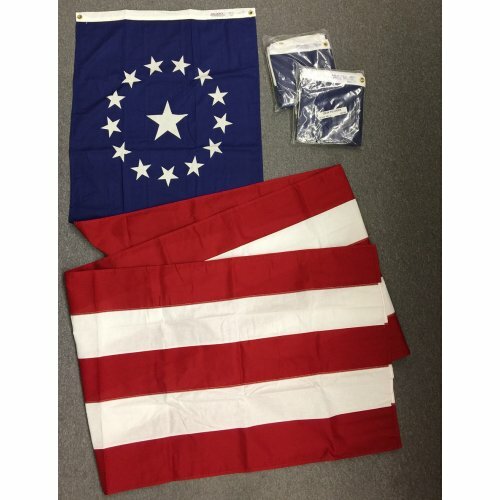 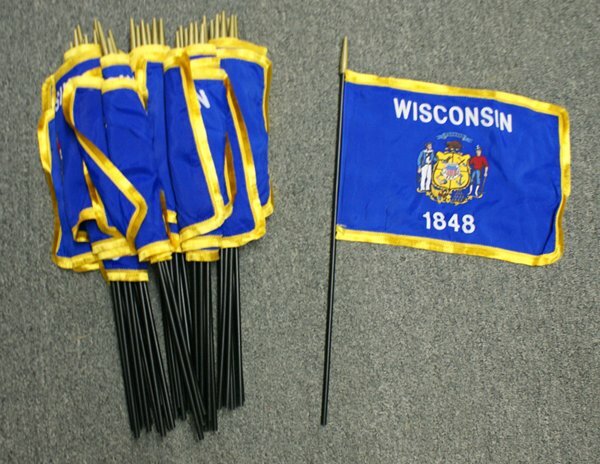 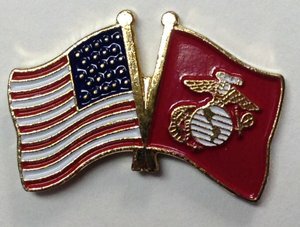 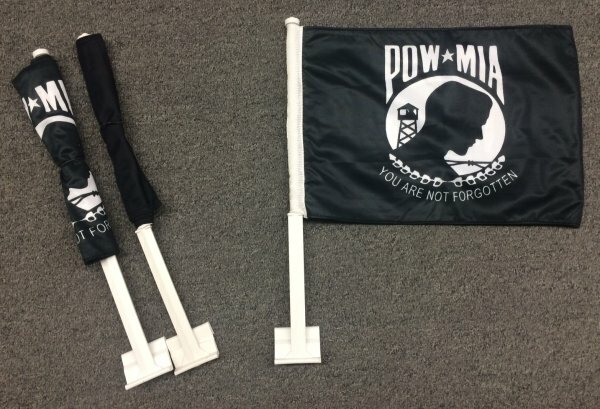 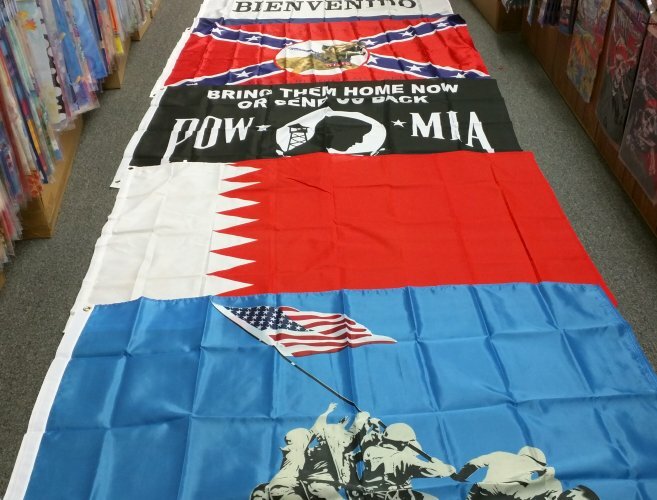 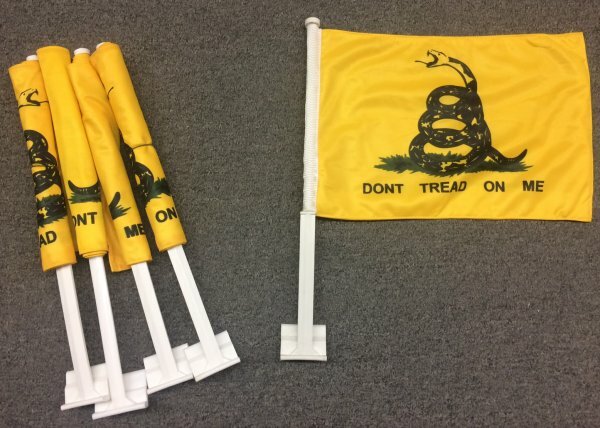 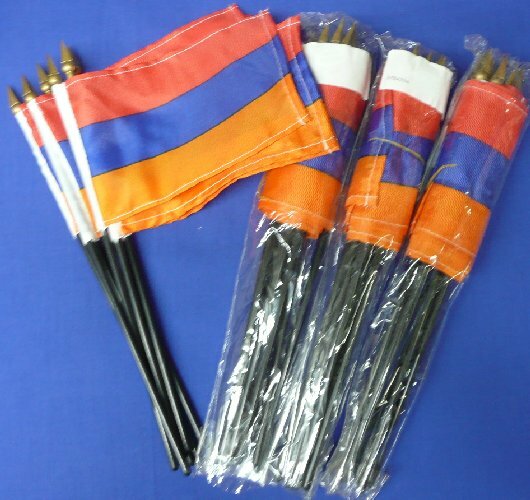 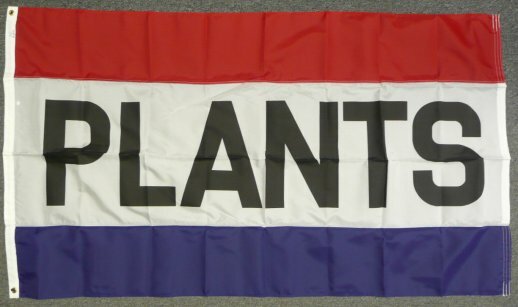 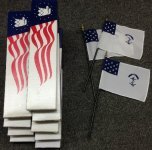 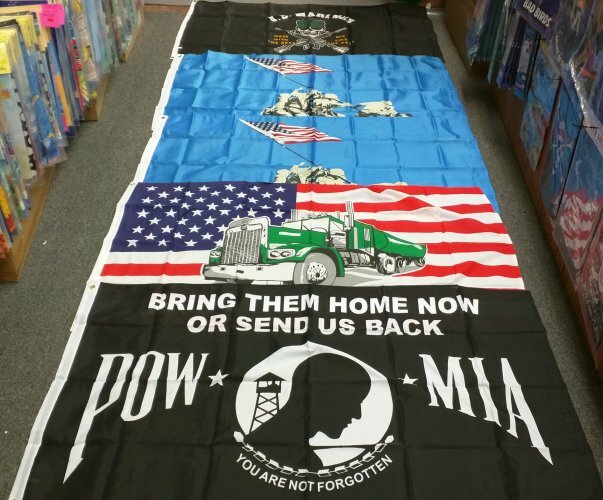 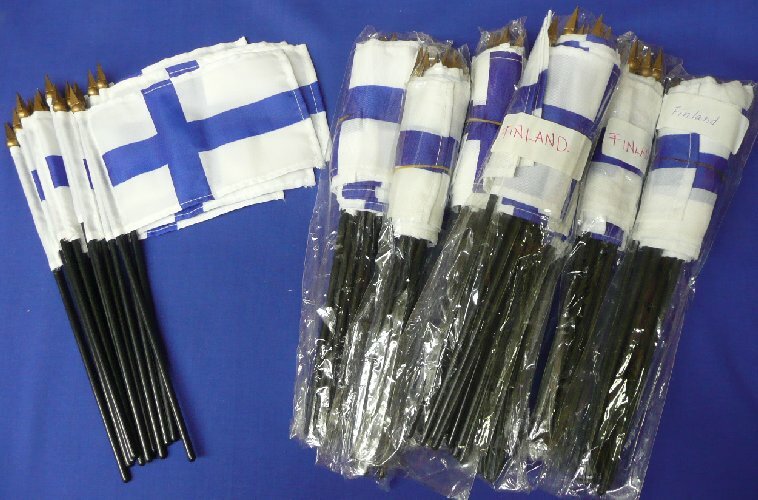 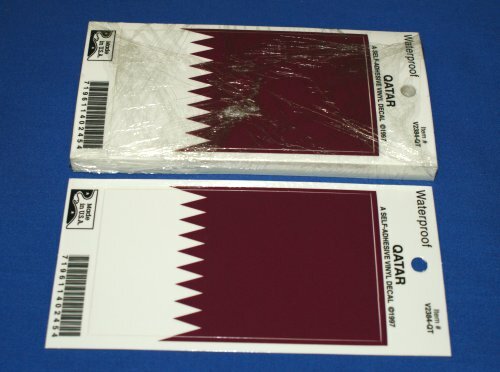 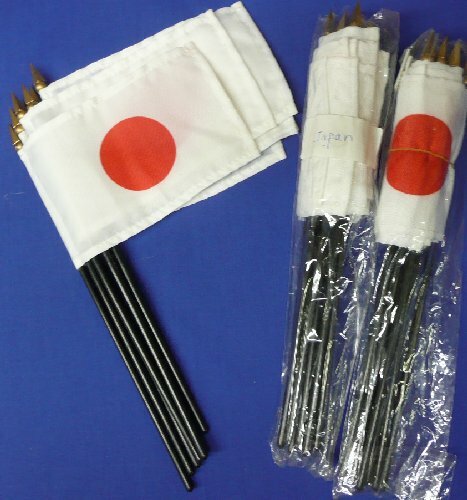 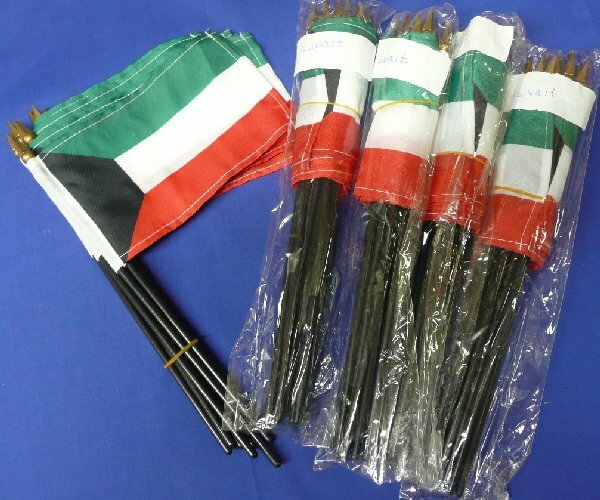 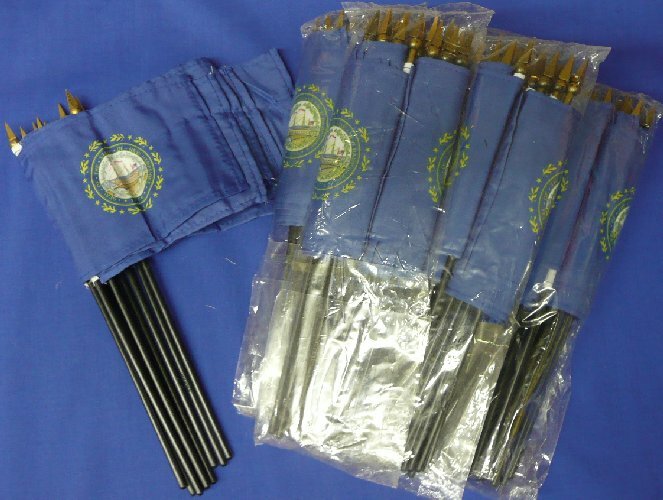 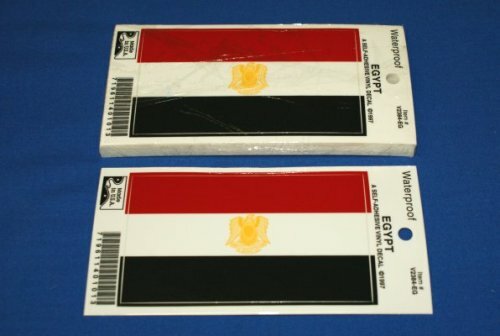 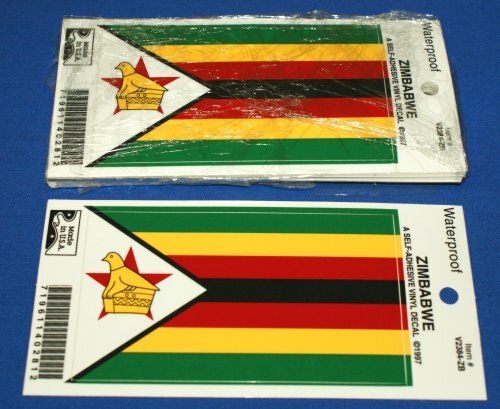 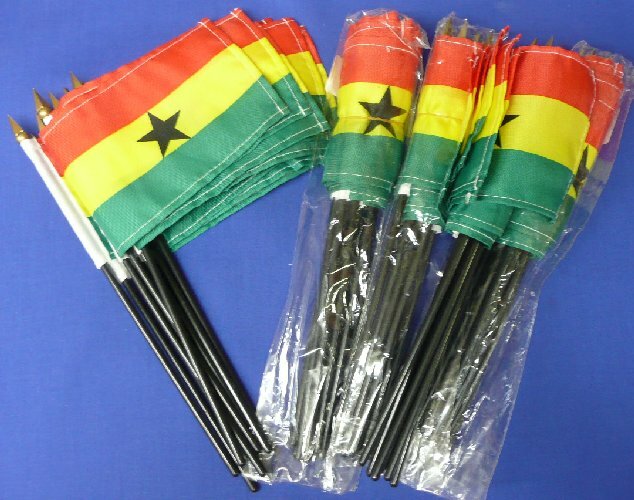 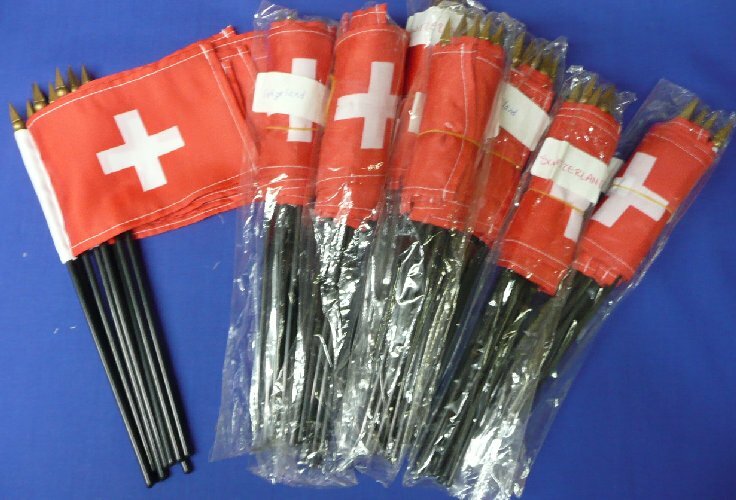 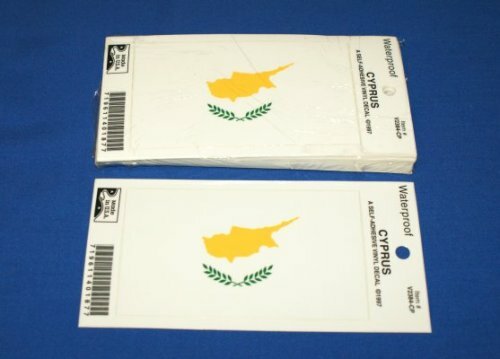 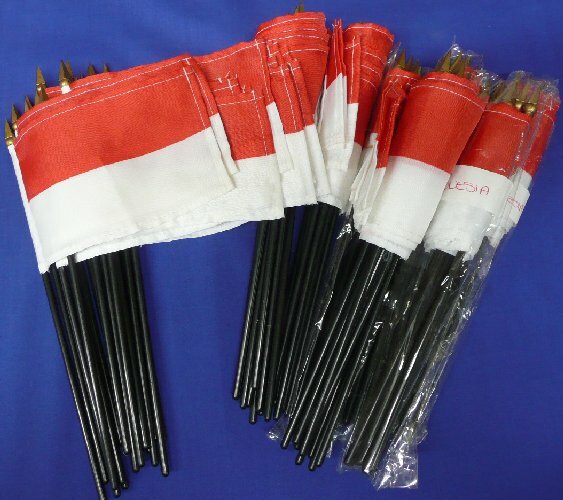 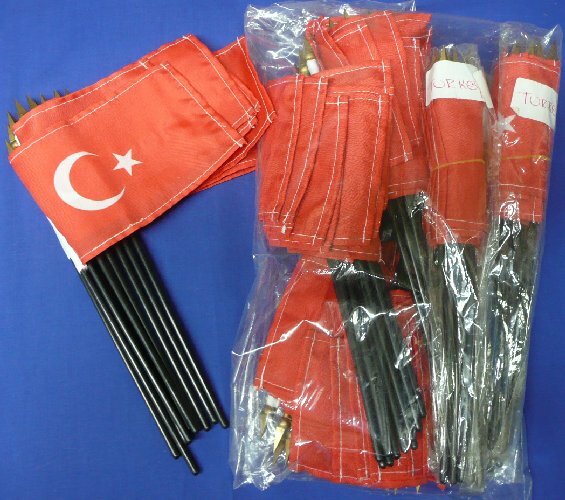 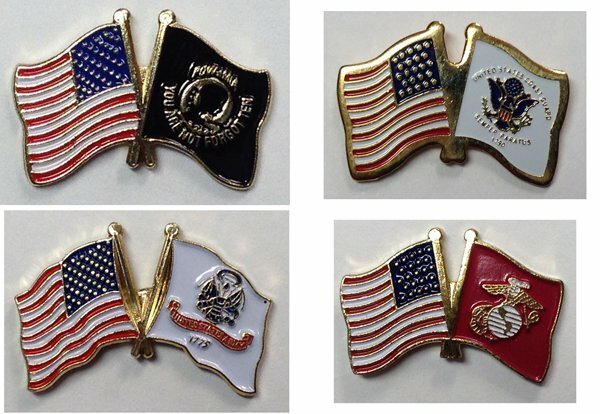 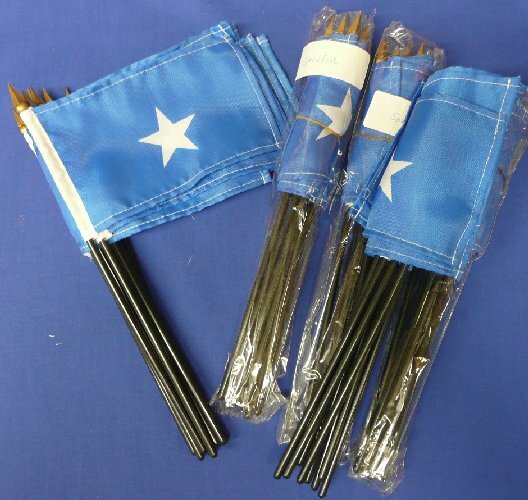 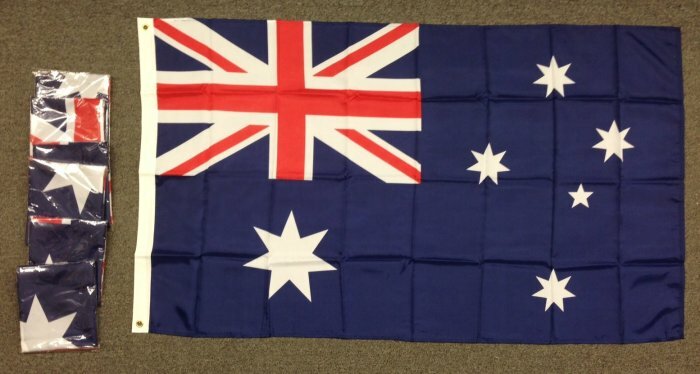 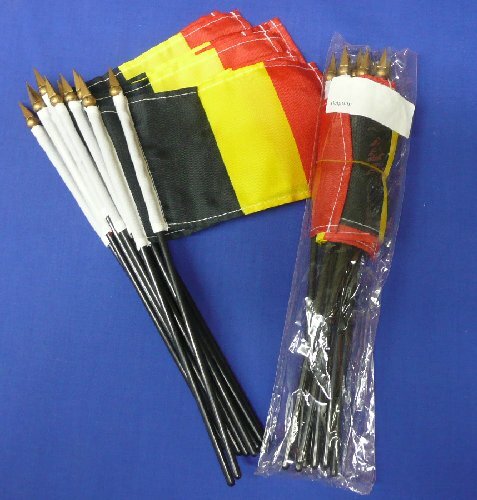 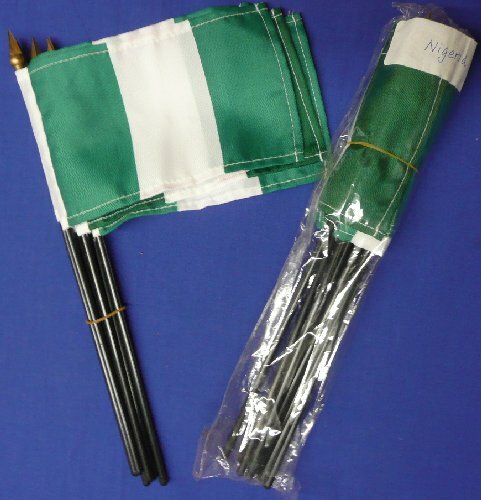 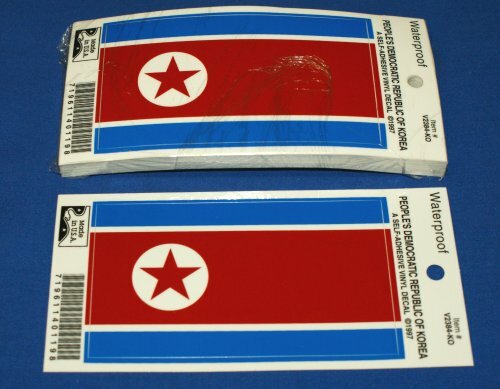 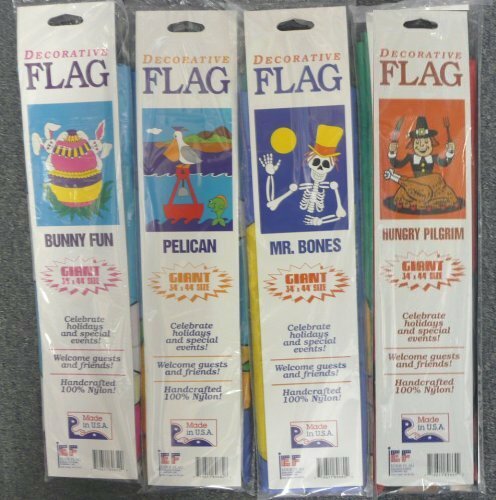 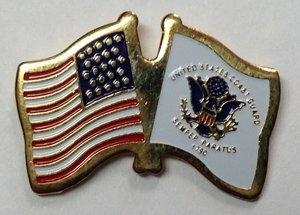 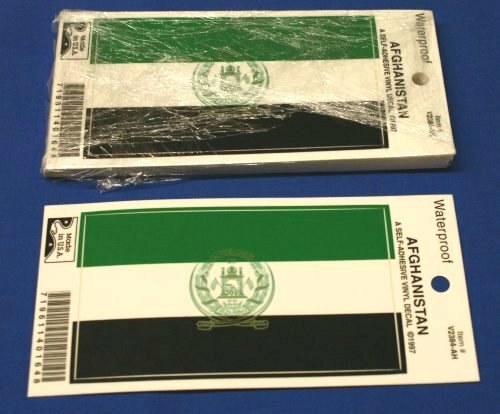 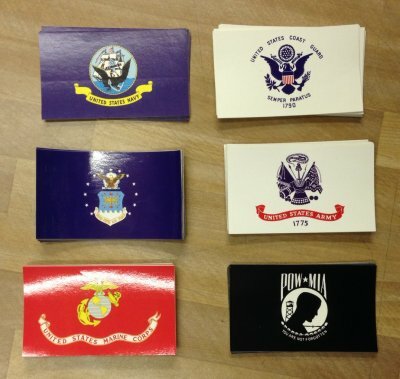 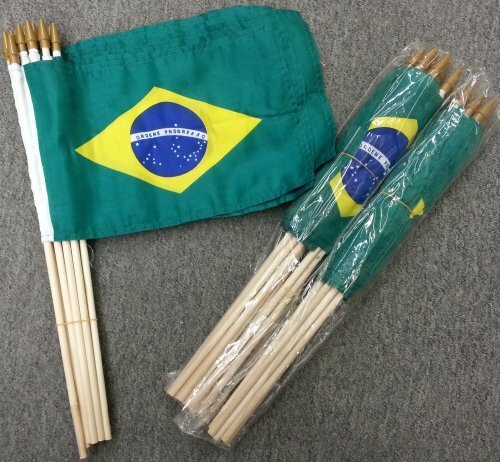 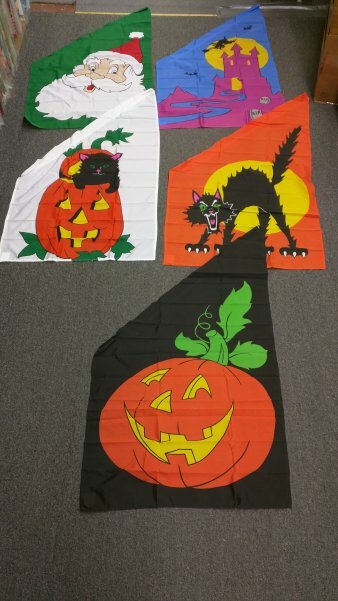 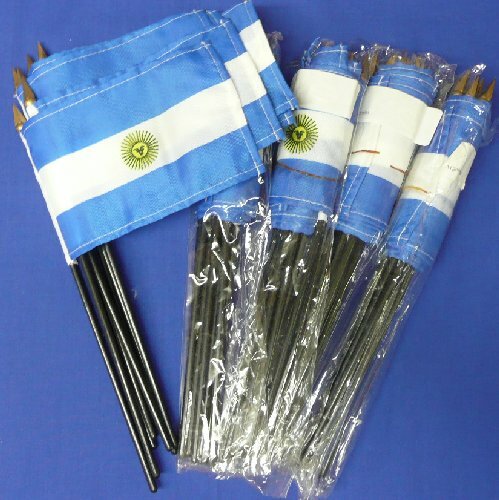 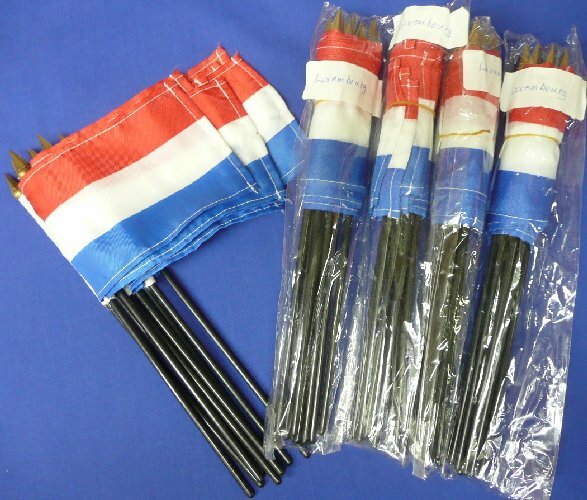 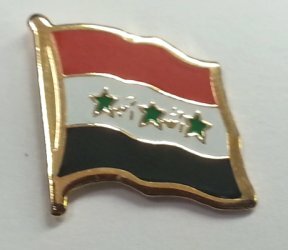 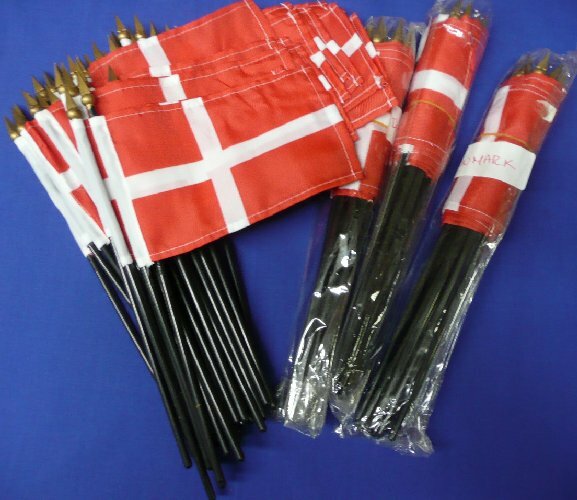 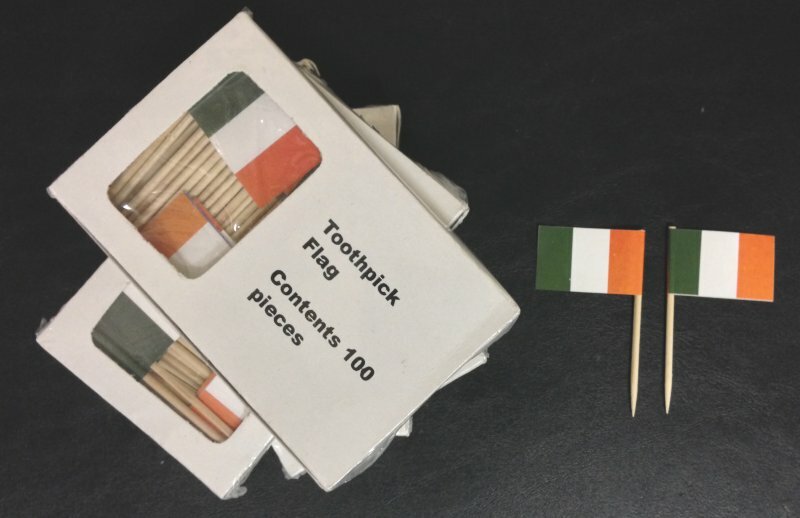 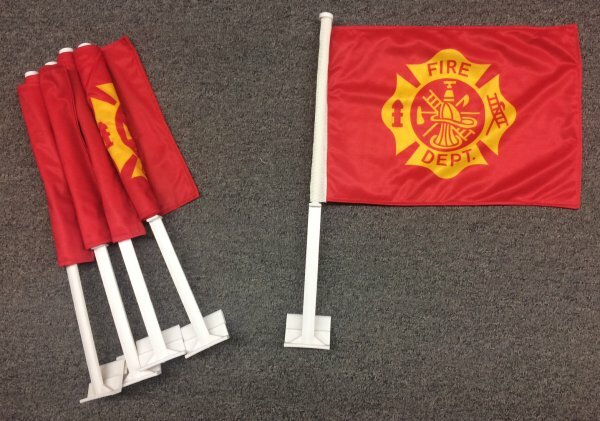 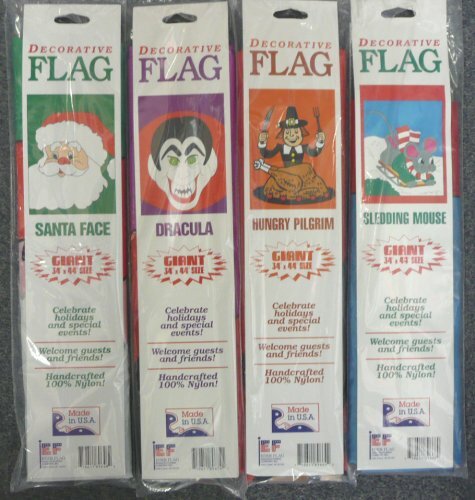 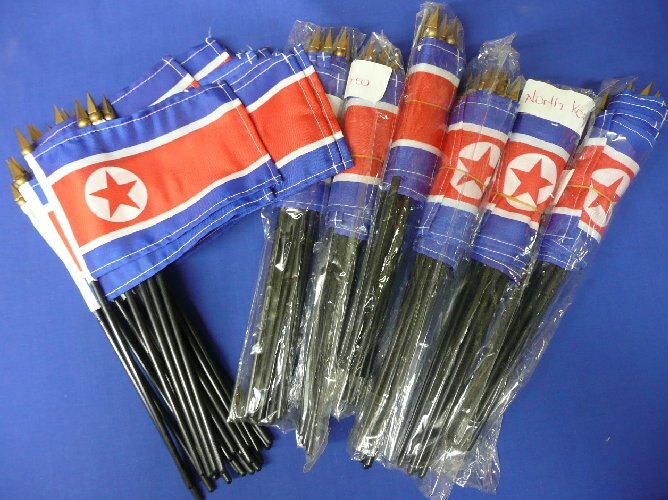 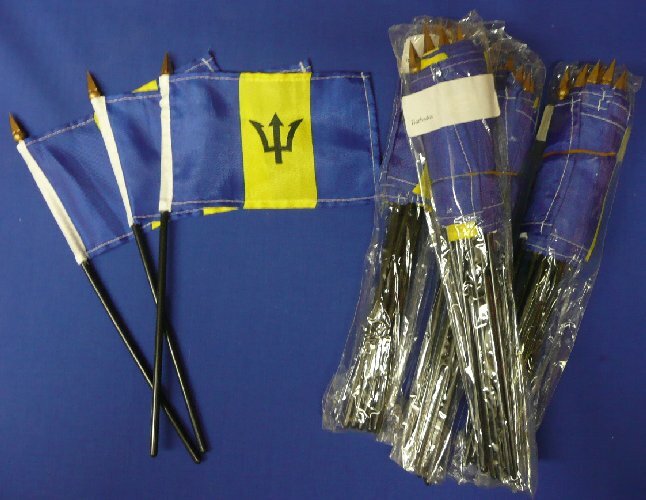 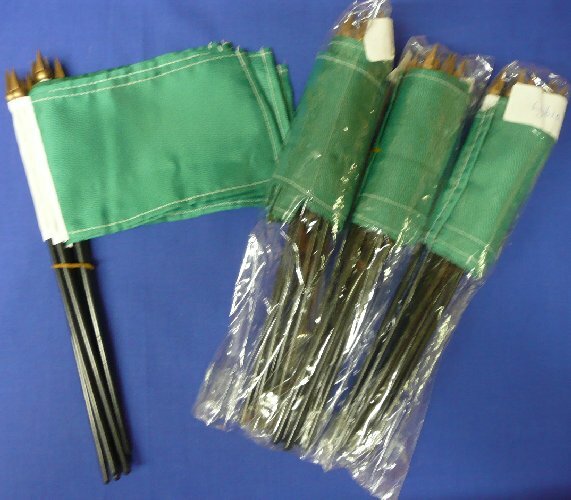 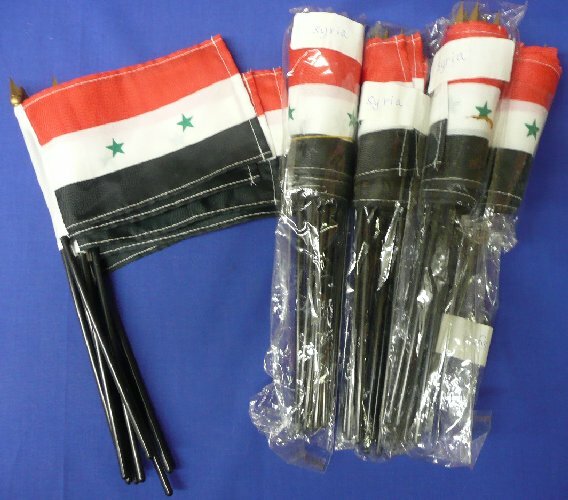 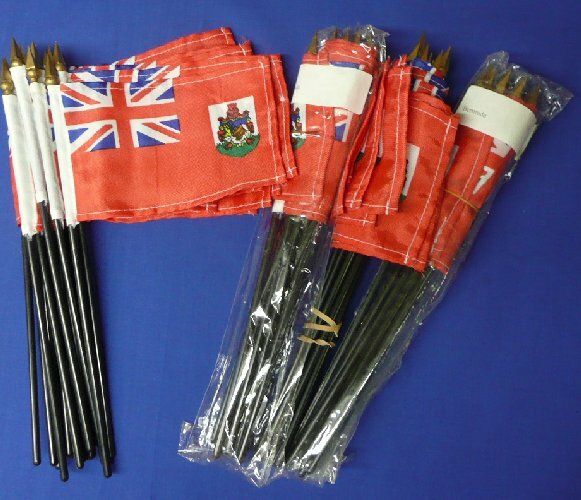 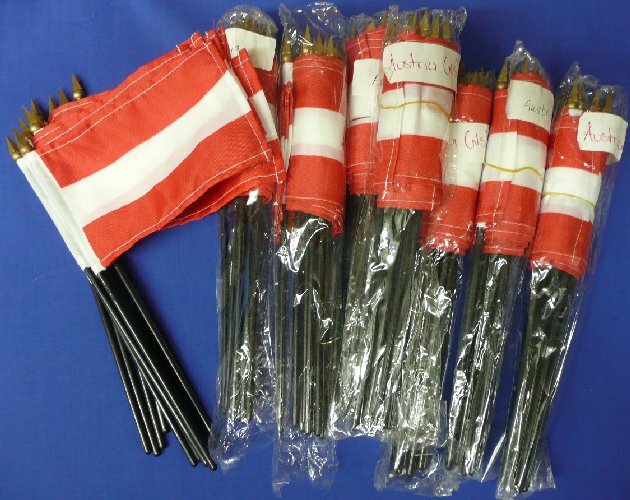 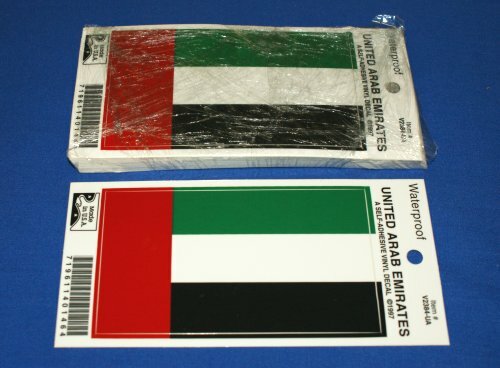 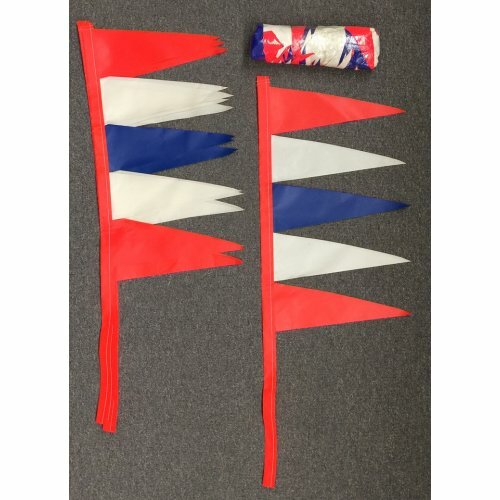 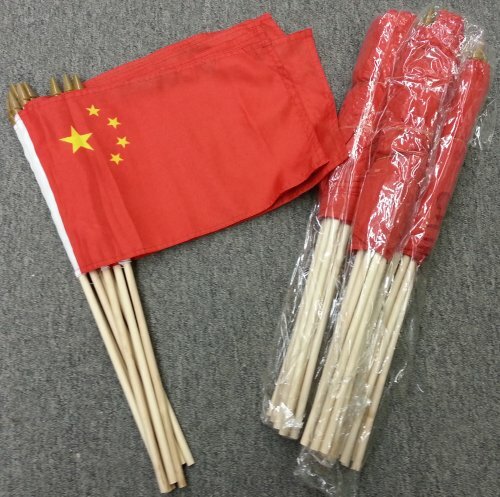 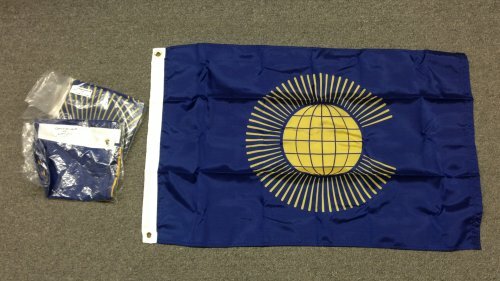 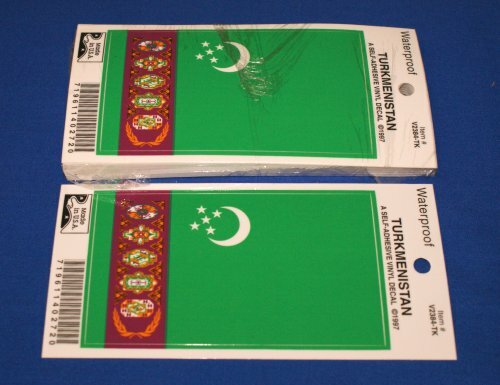 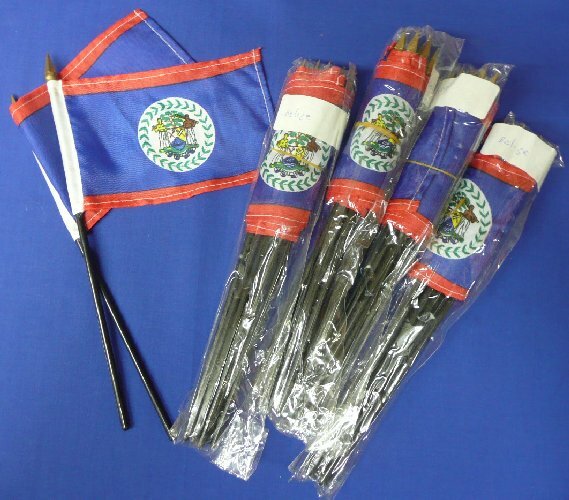 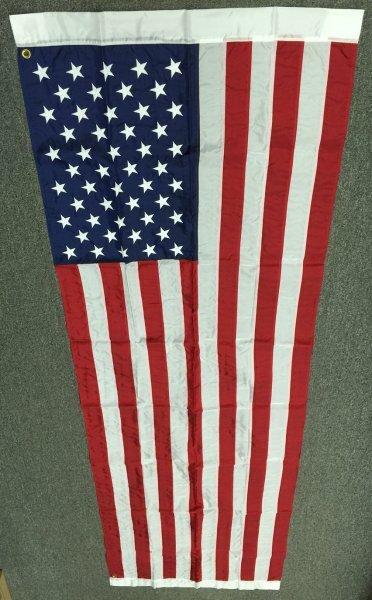 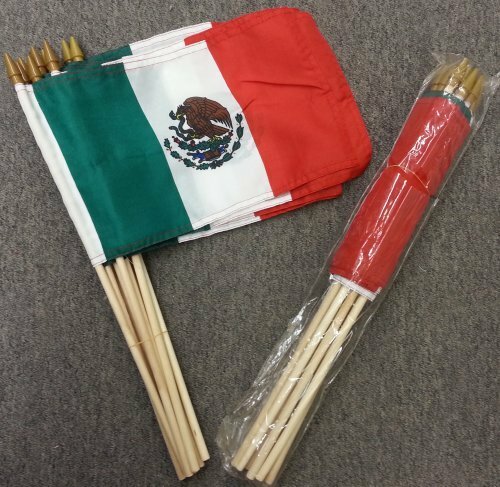 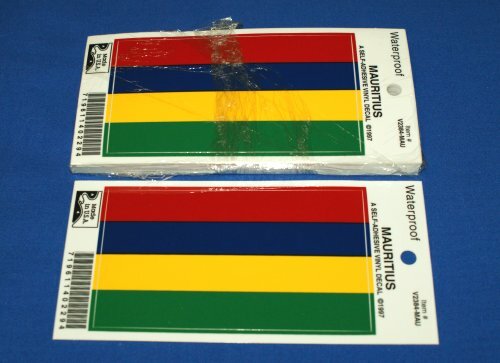 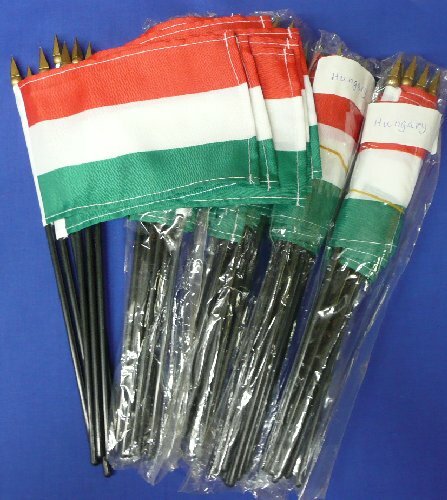 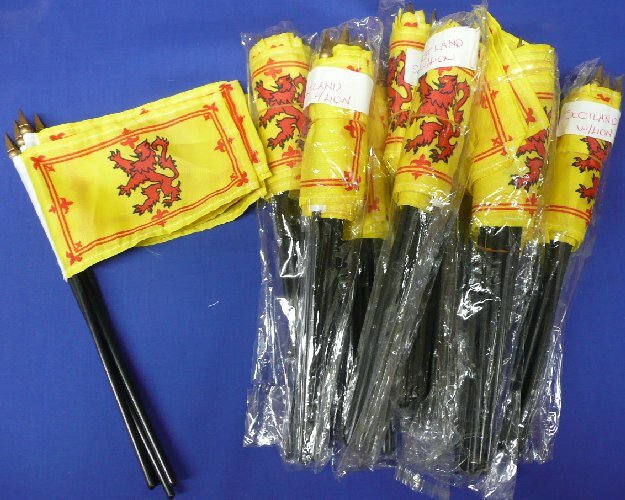 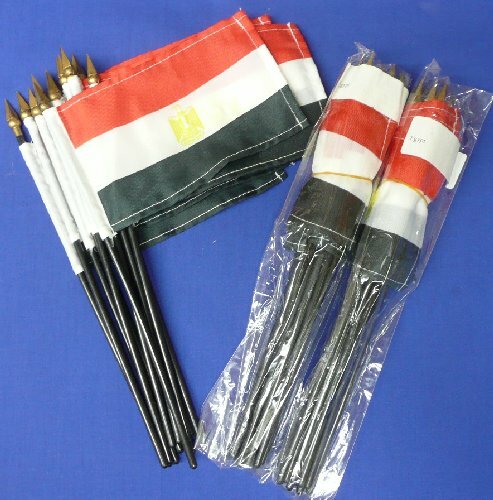 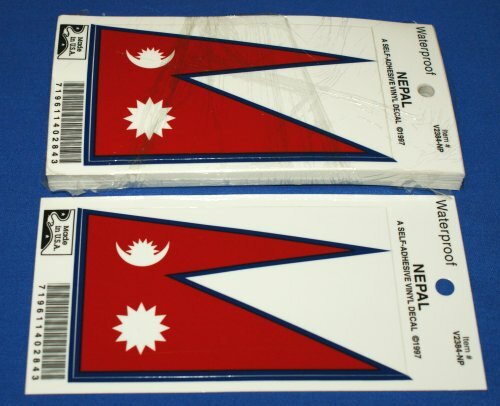 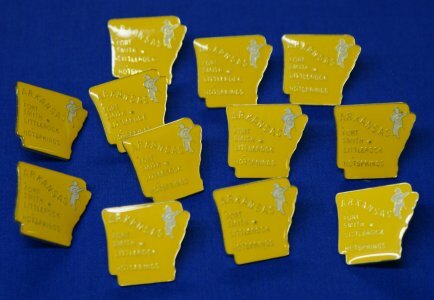 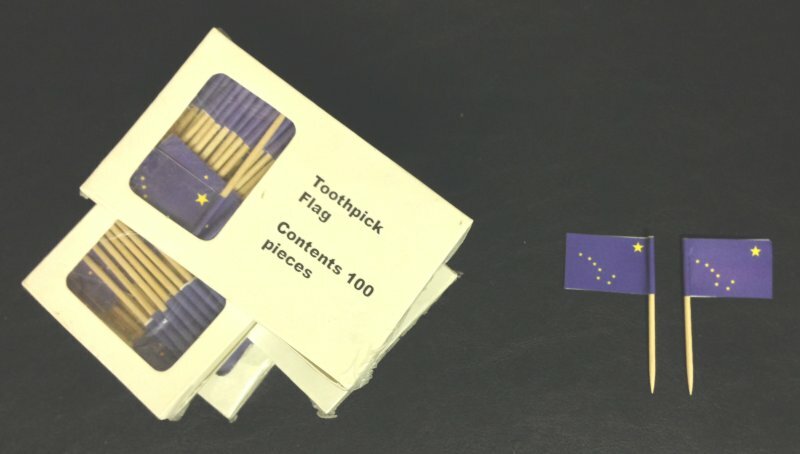 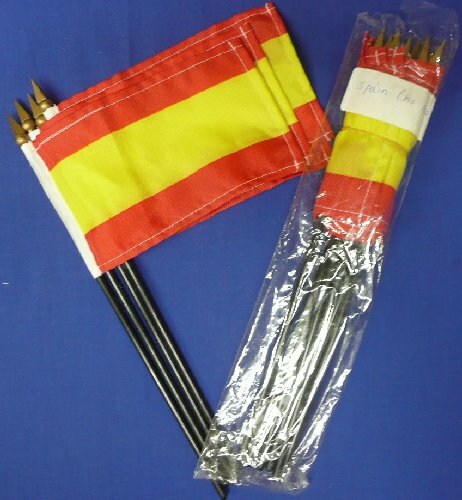 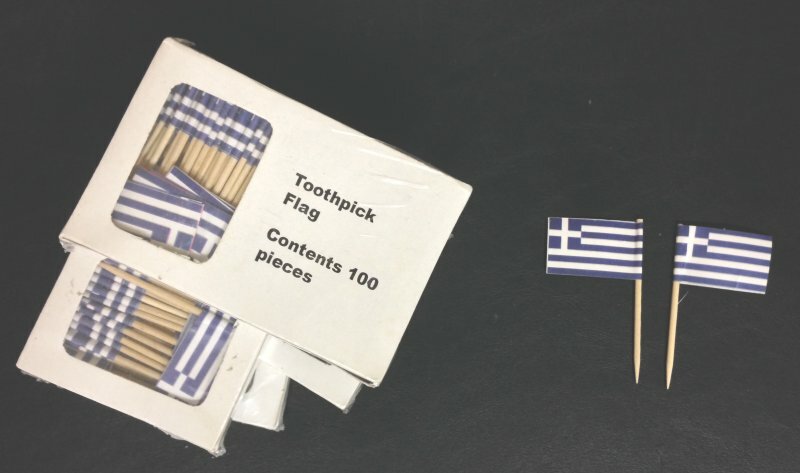 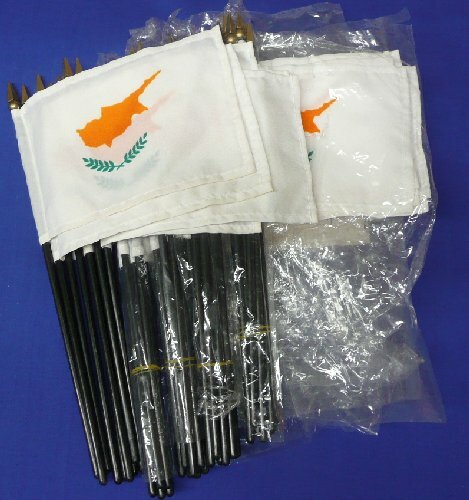 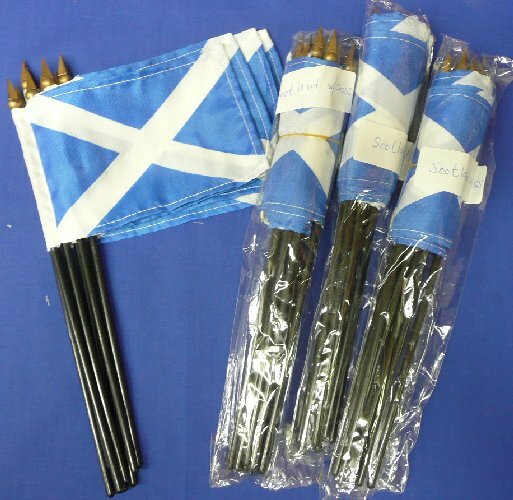 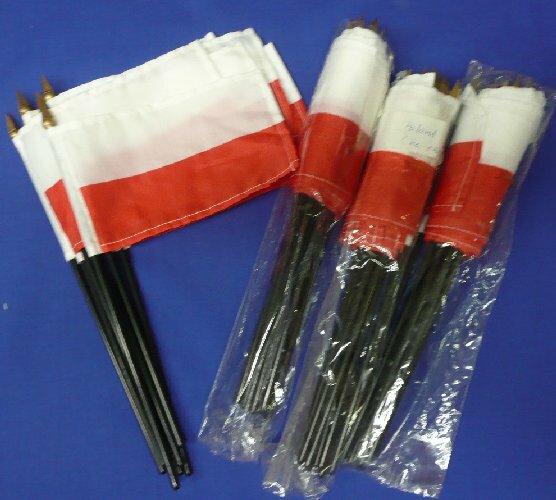 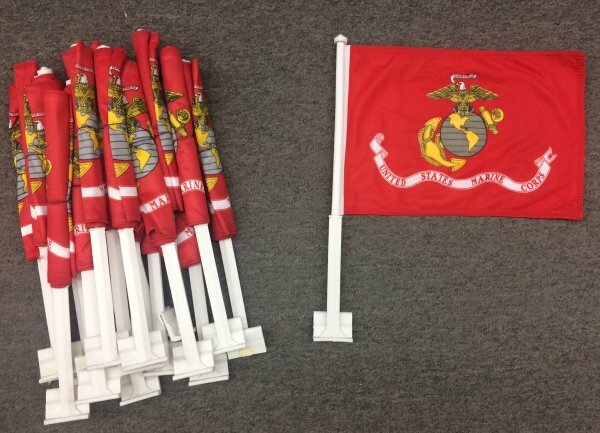 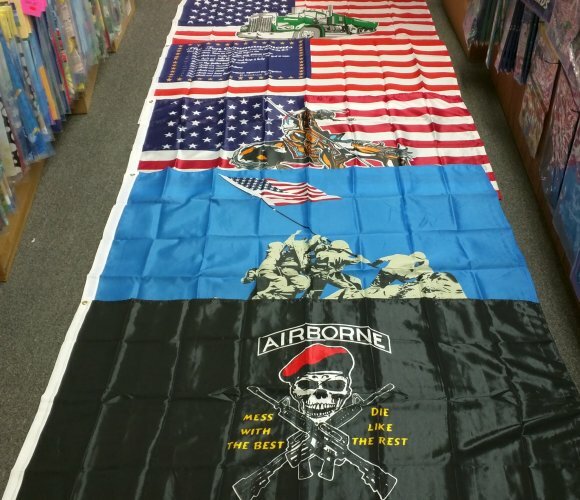 These Toothpick Flags are discontinued items from a different supplier. 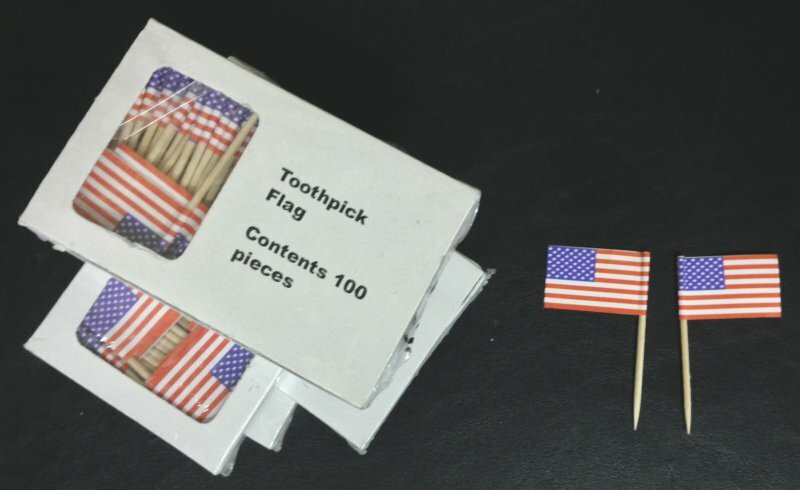 They are not our normal stock items. 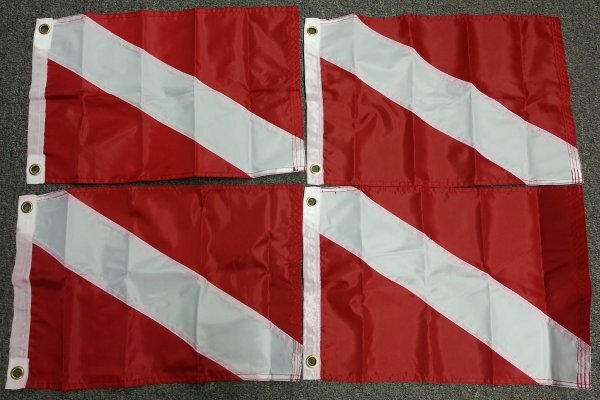 Sewn design. 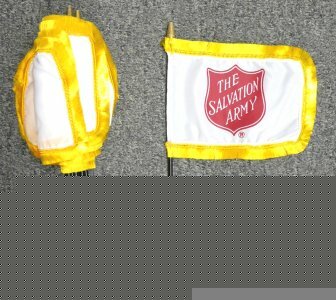 Sleeve with grommets. 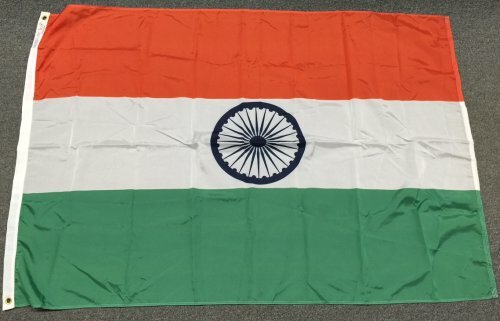 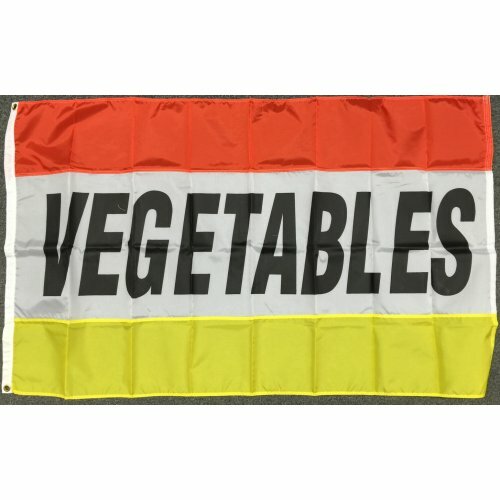 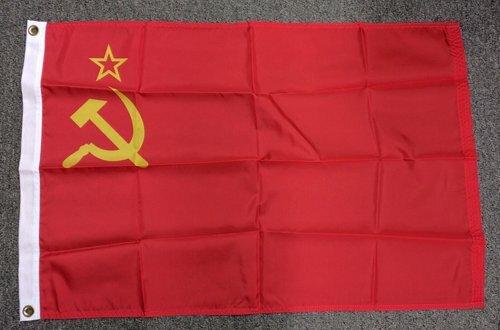 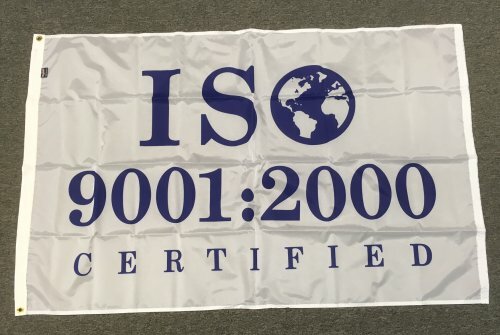 We changed suppliers for this item. 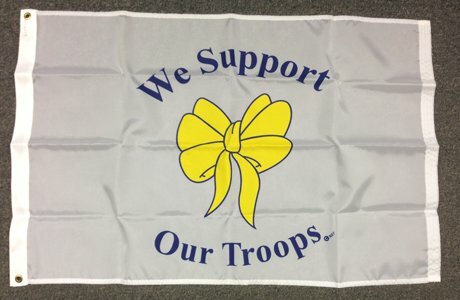 Our loss is your gain. 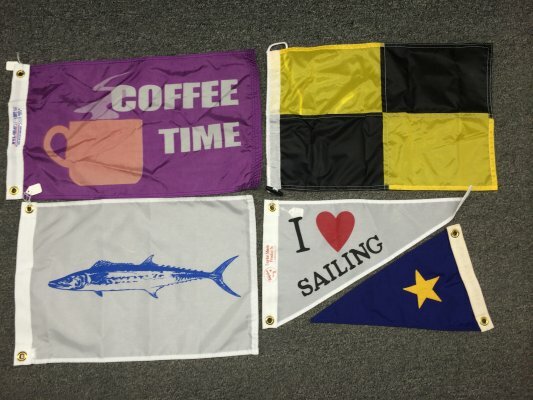 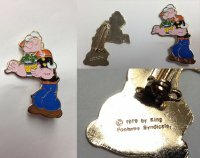 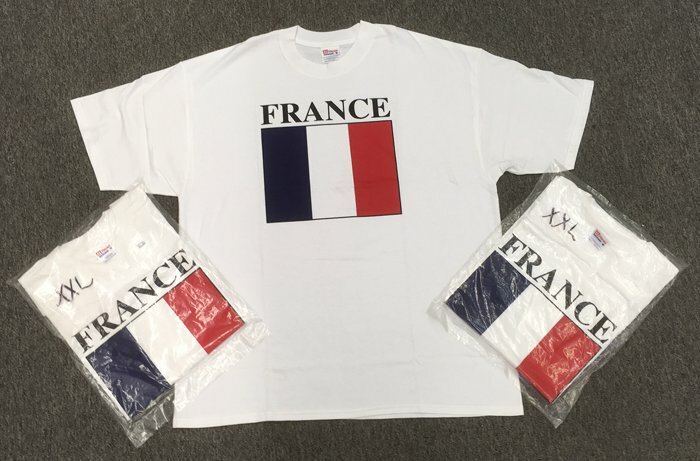 New designs available.